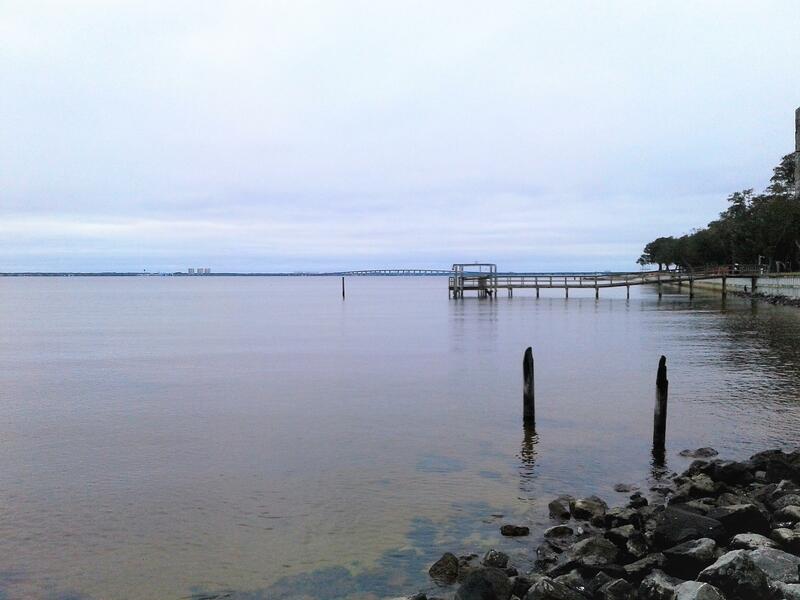 Welcome to Niceville Florida, Home of the Boggy Bayou Mullet Festival and where everyone is nice. 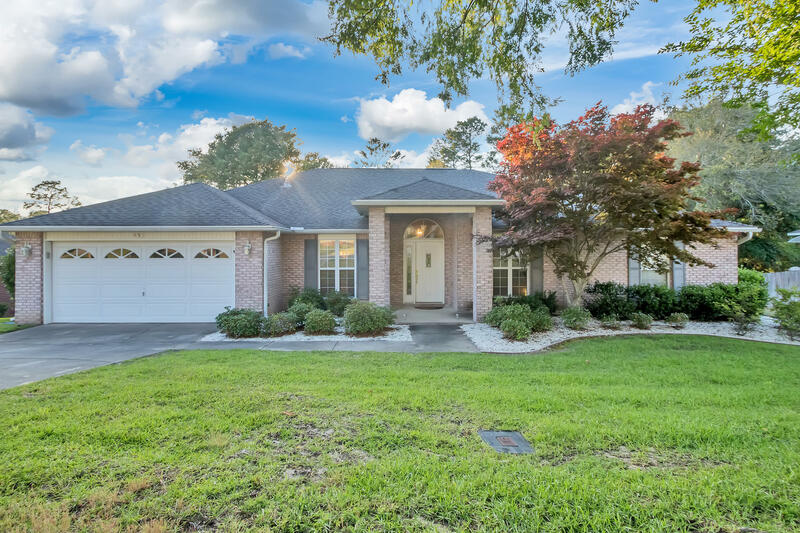 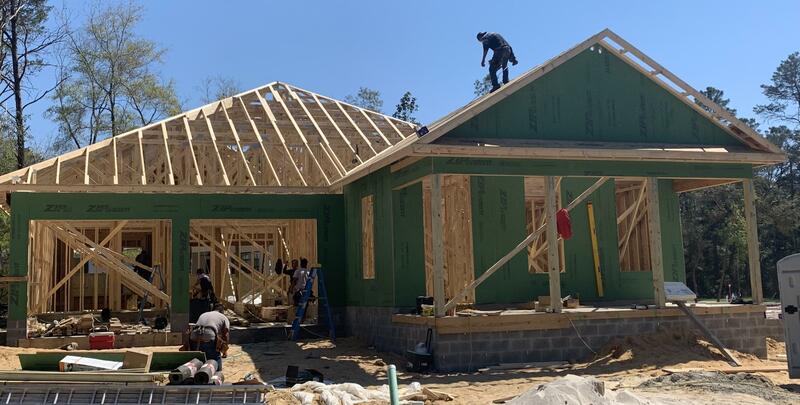 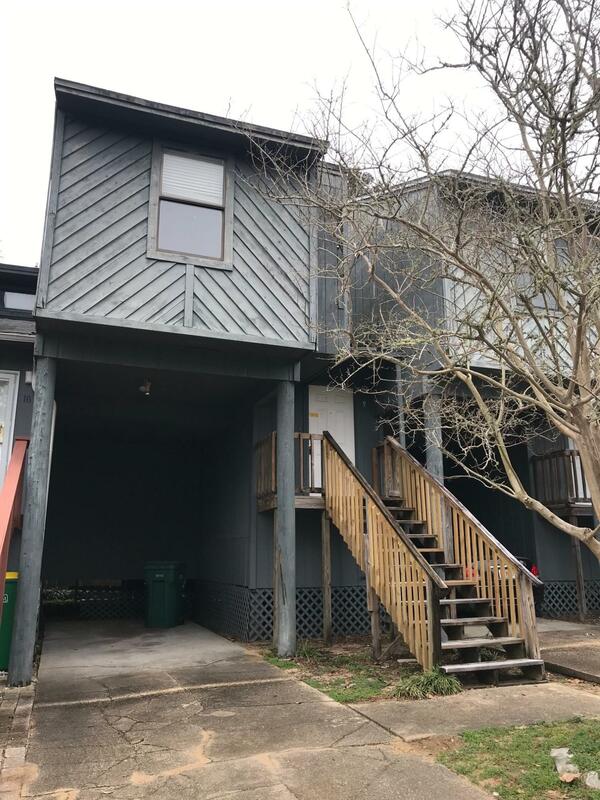 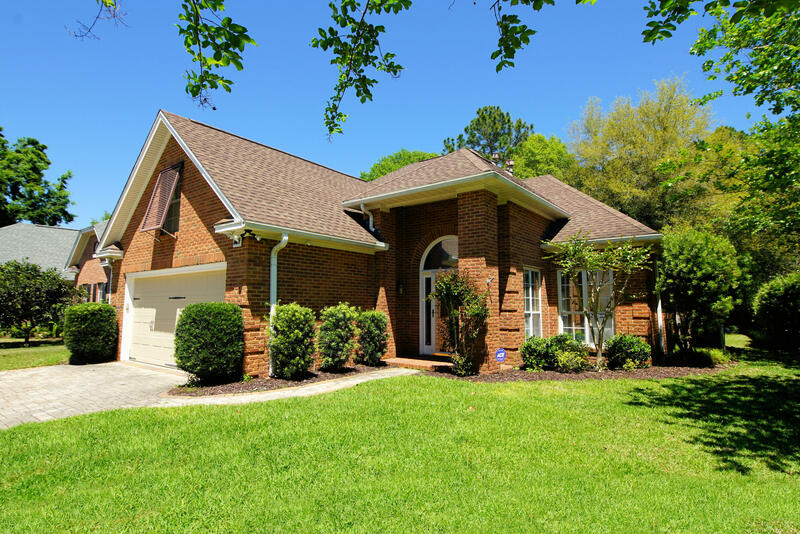 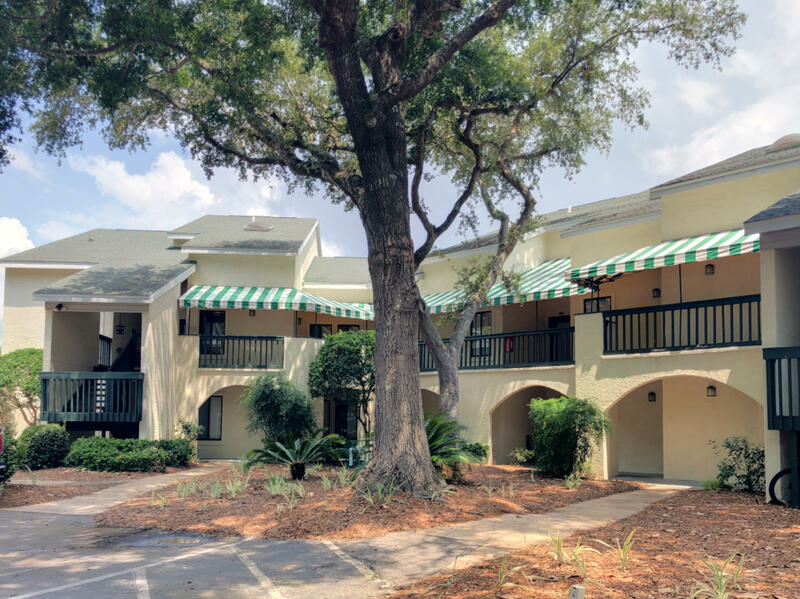 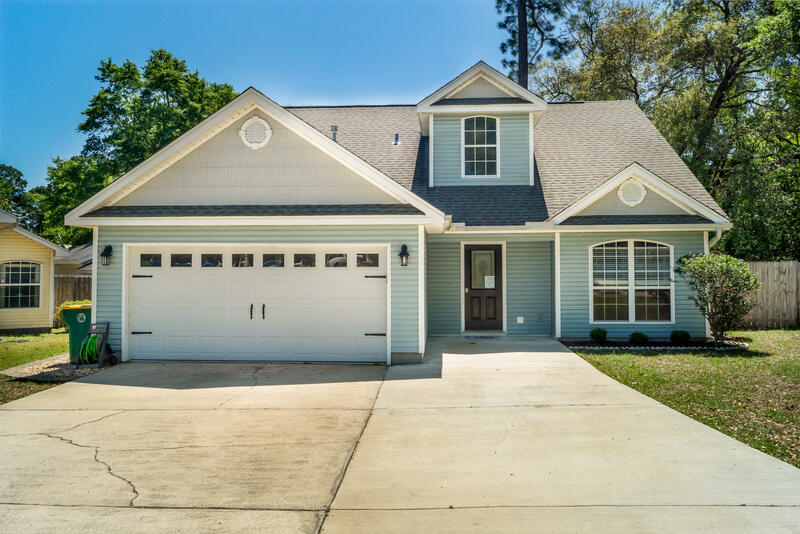 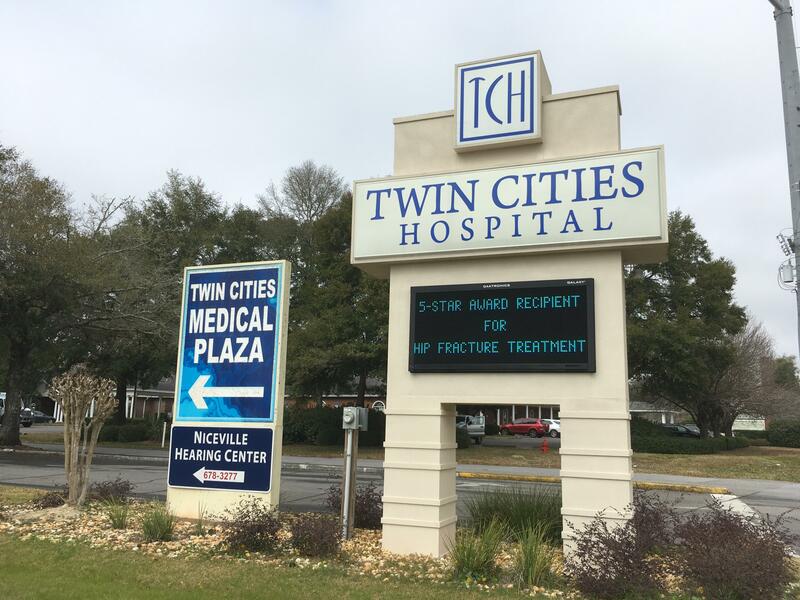 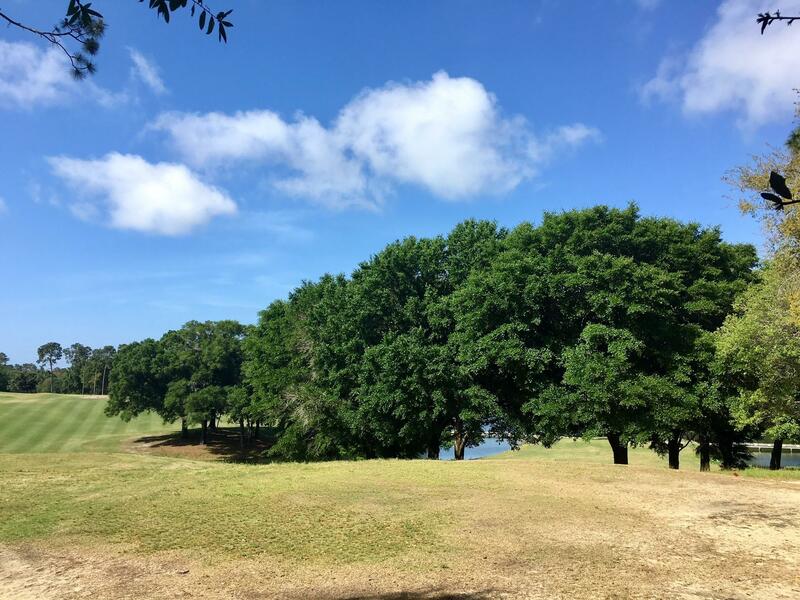 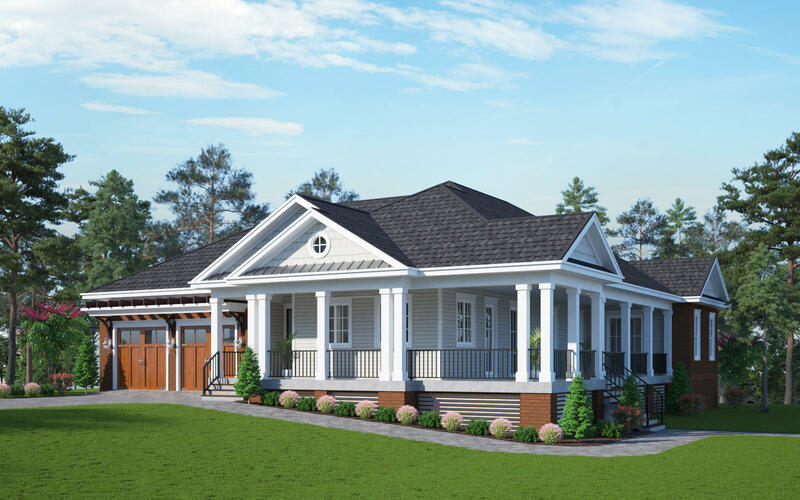 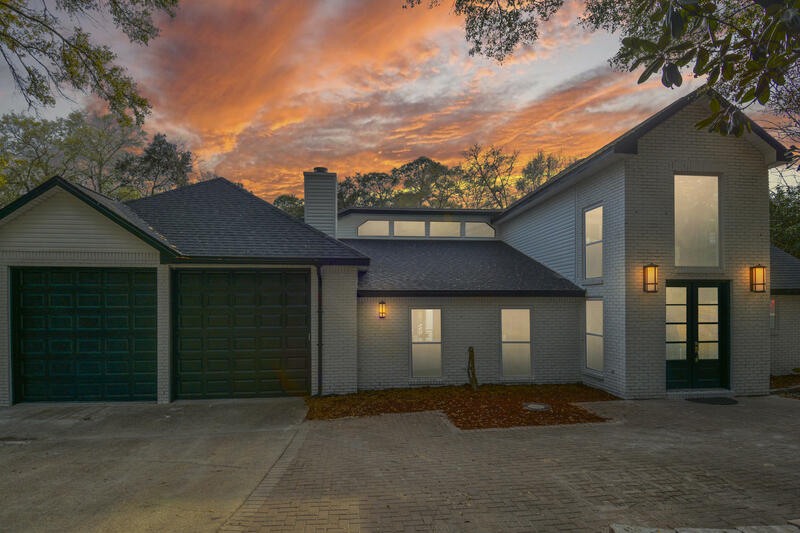 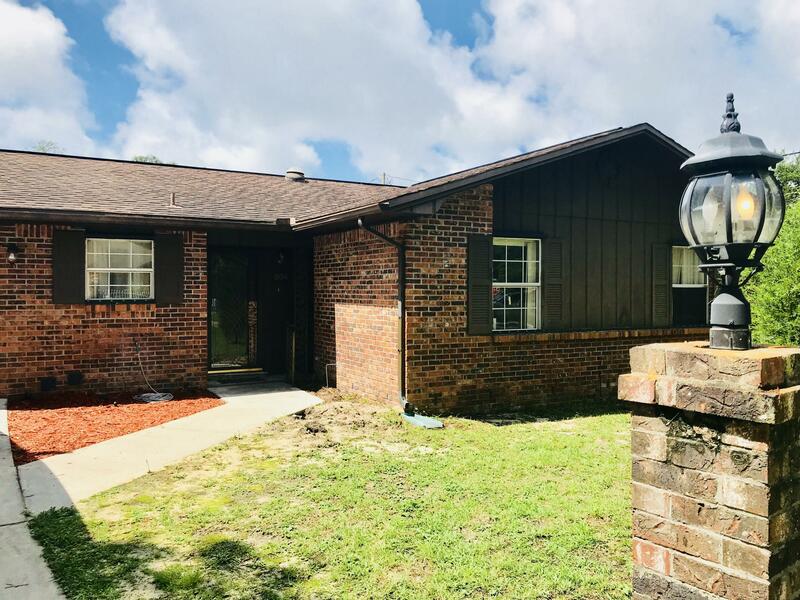 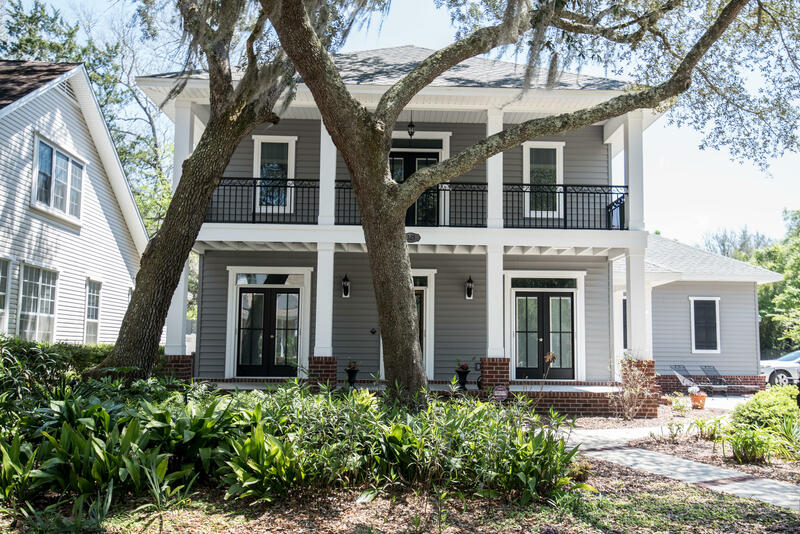 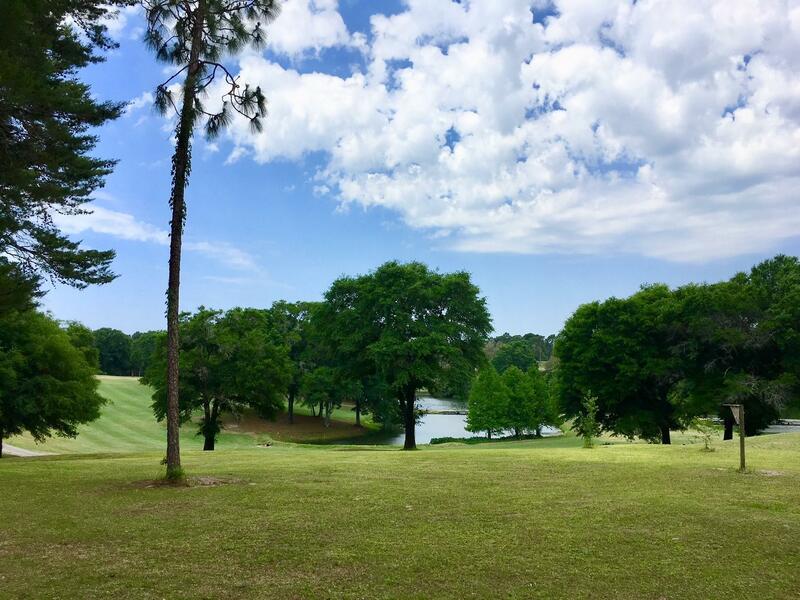 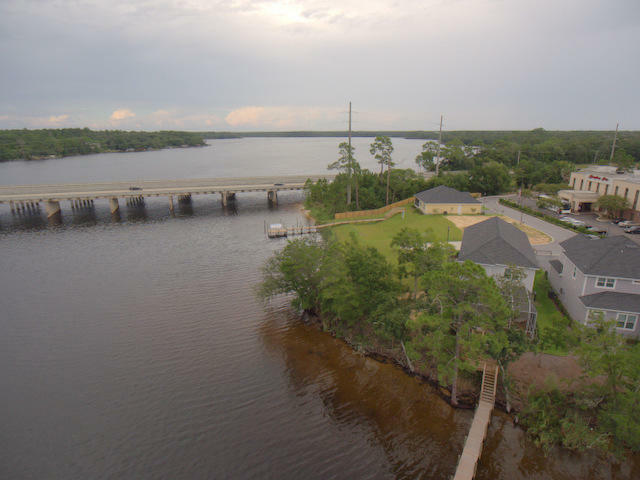 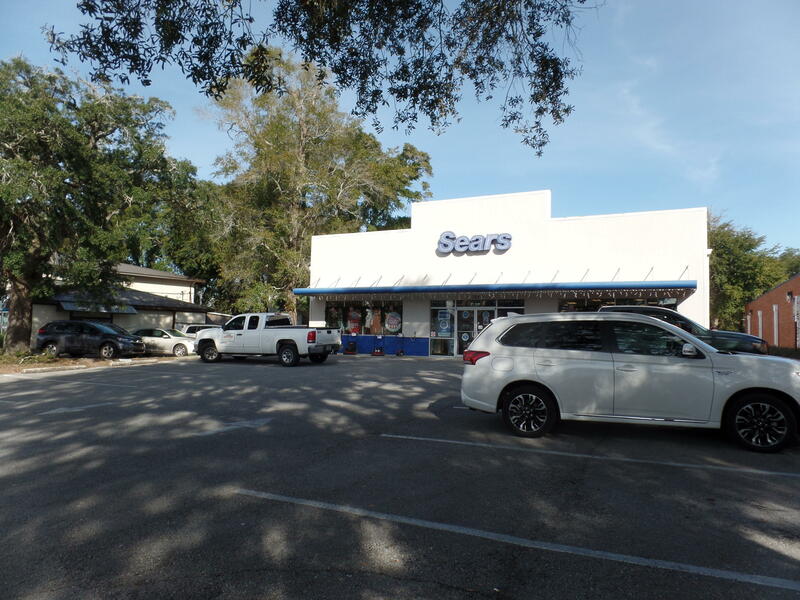 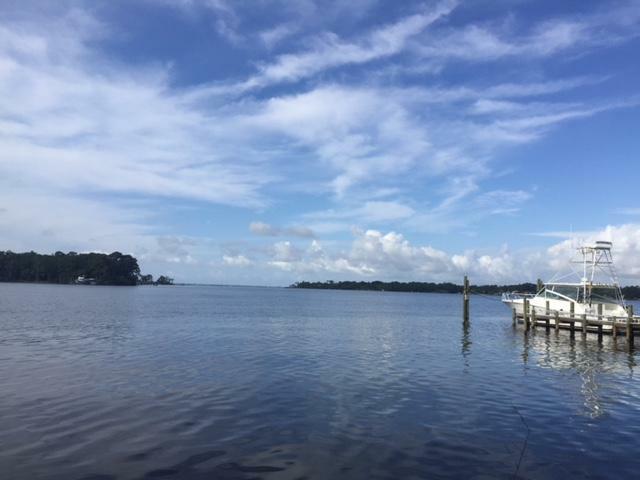 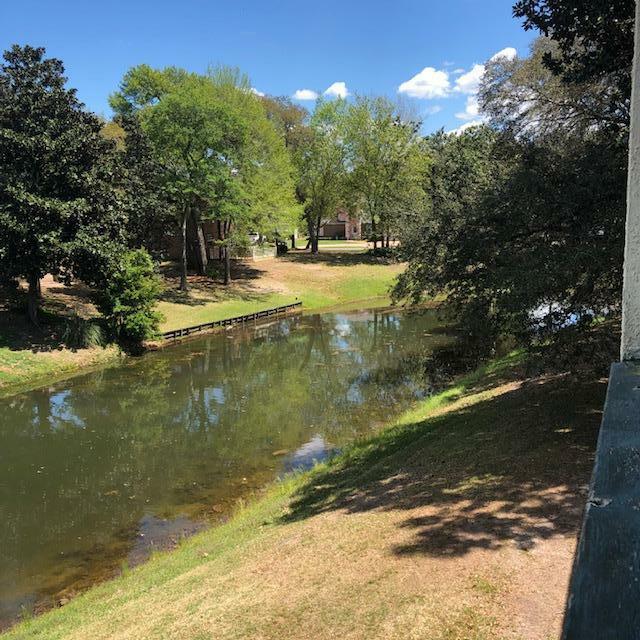 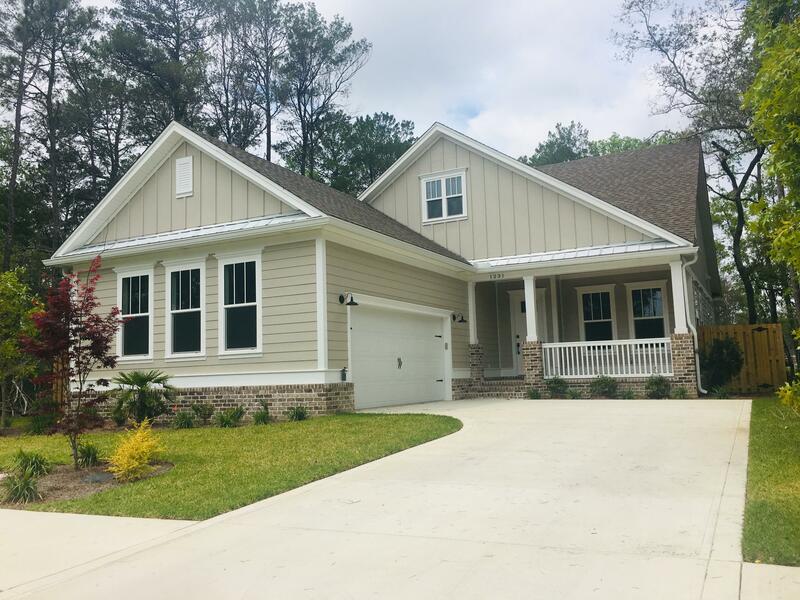 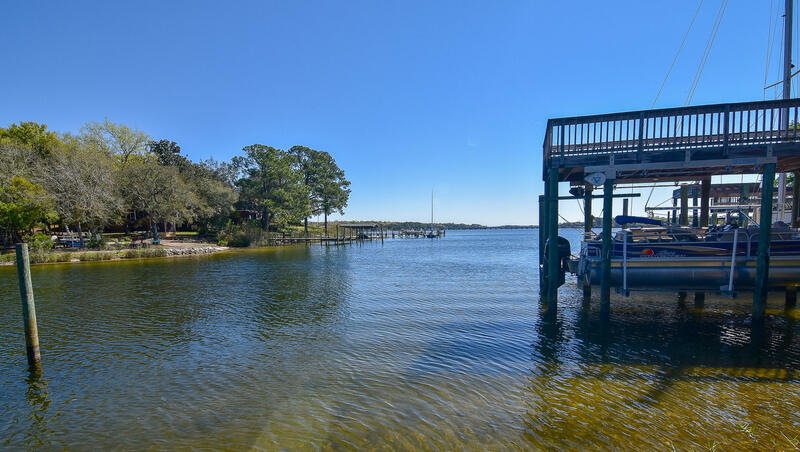 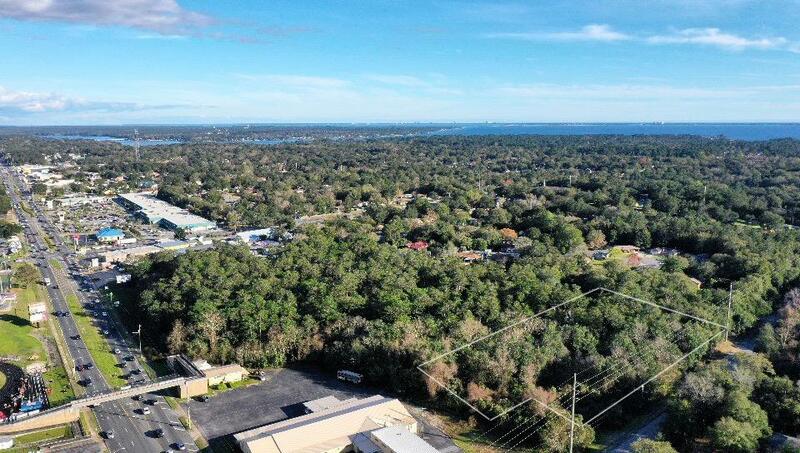 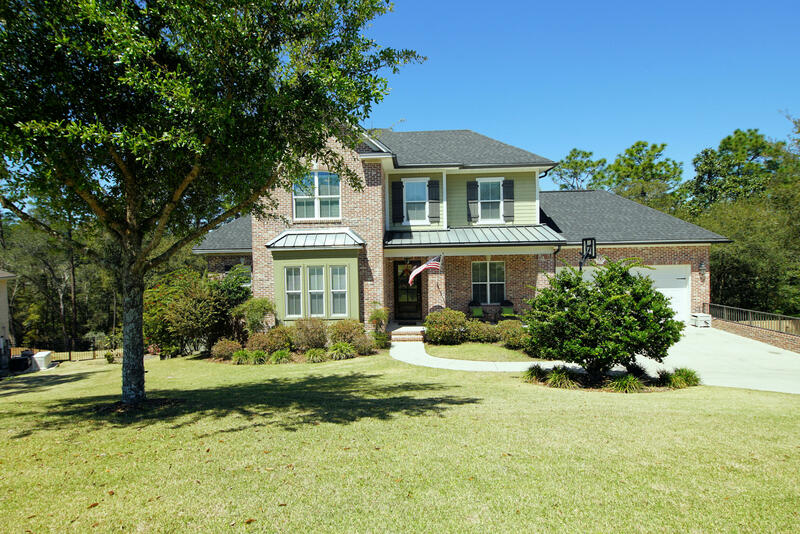 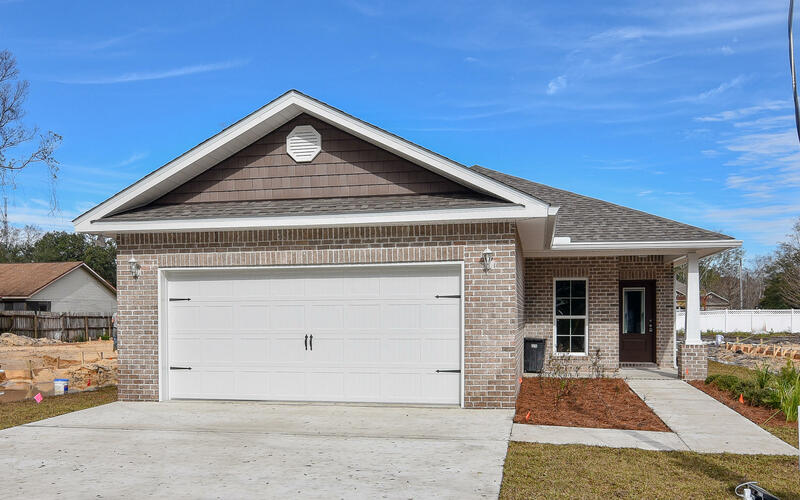 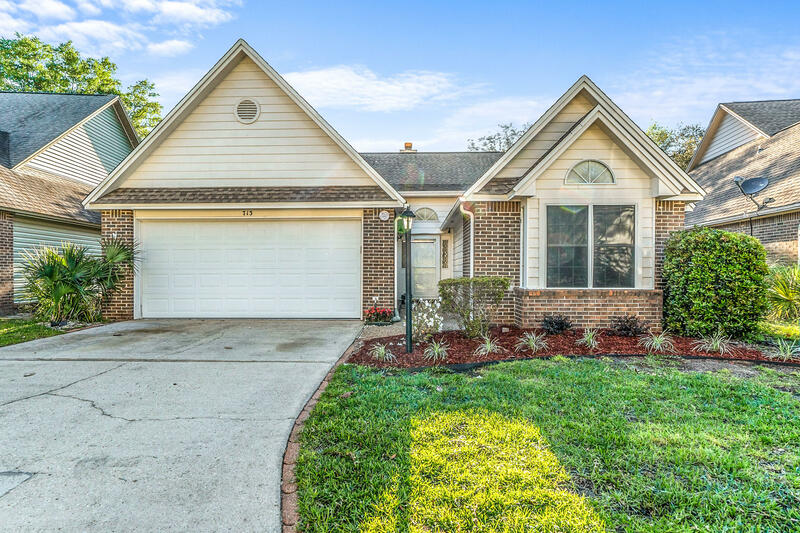 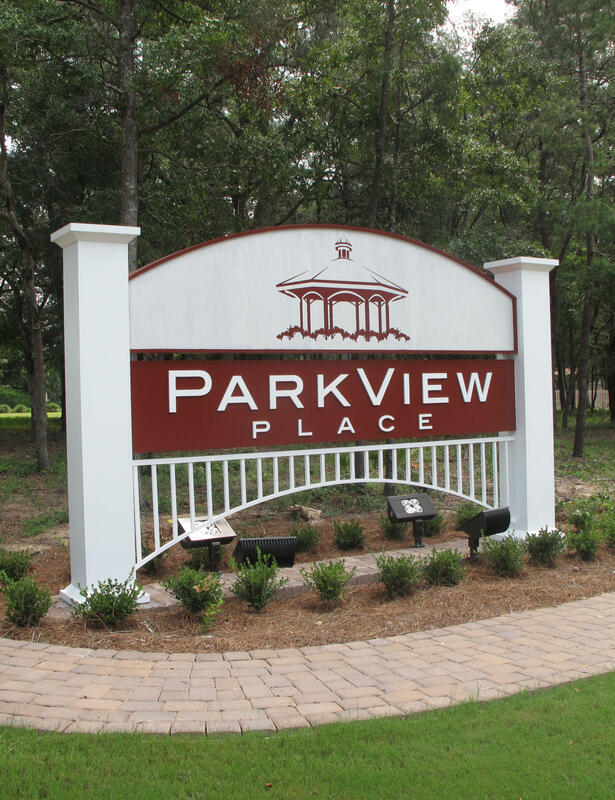 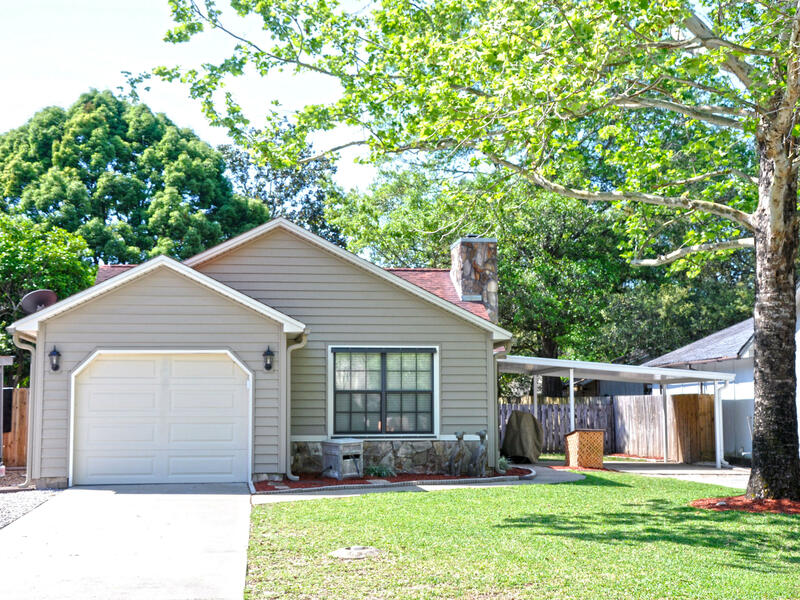 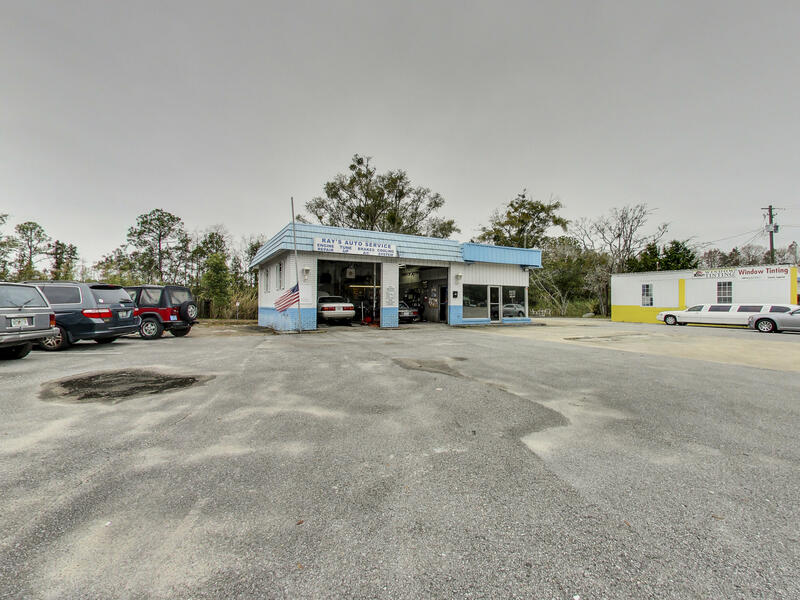 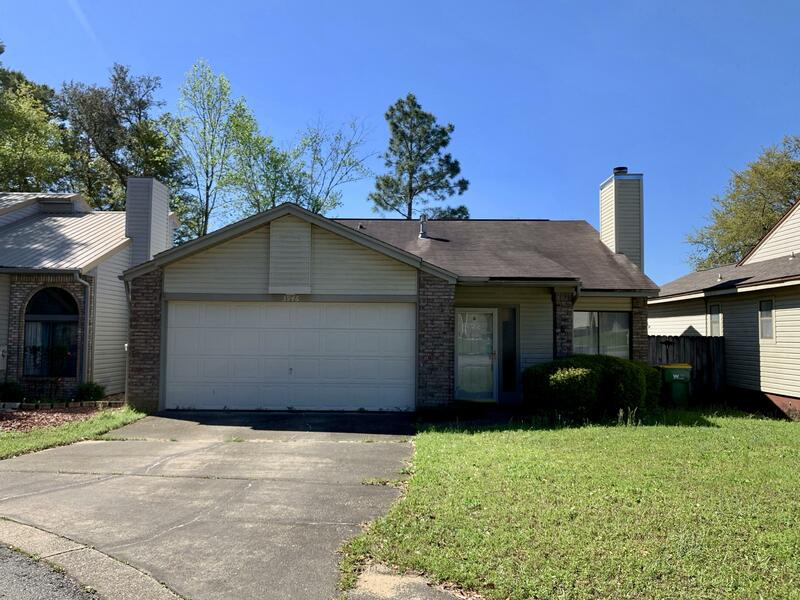 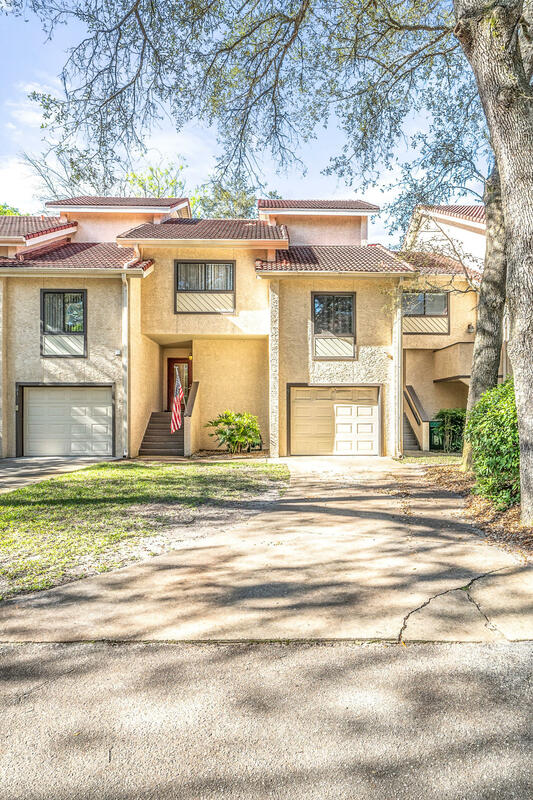 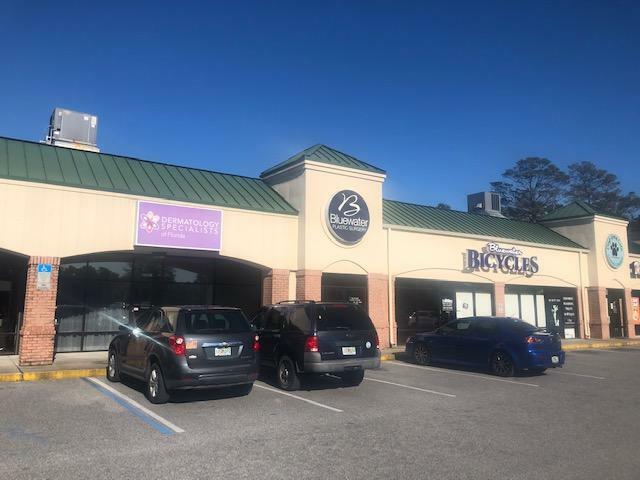 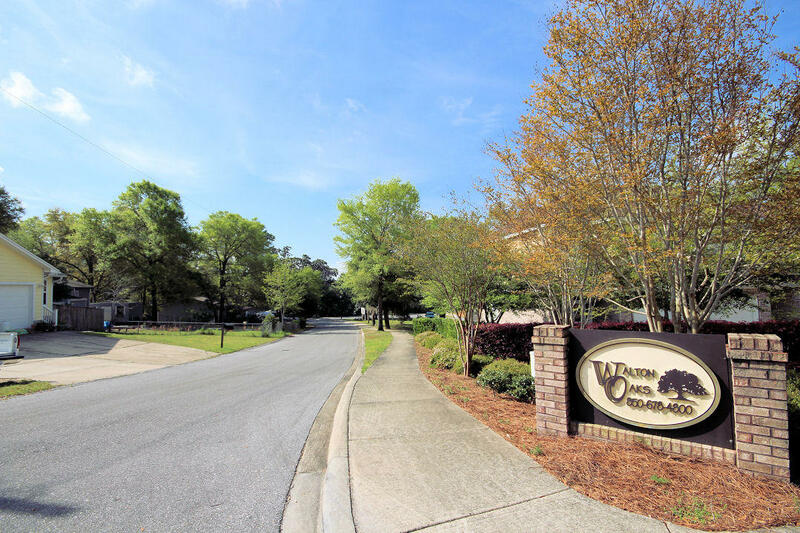 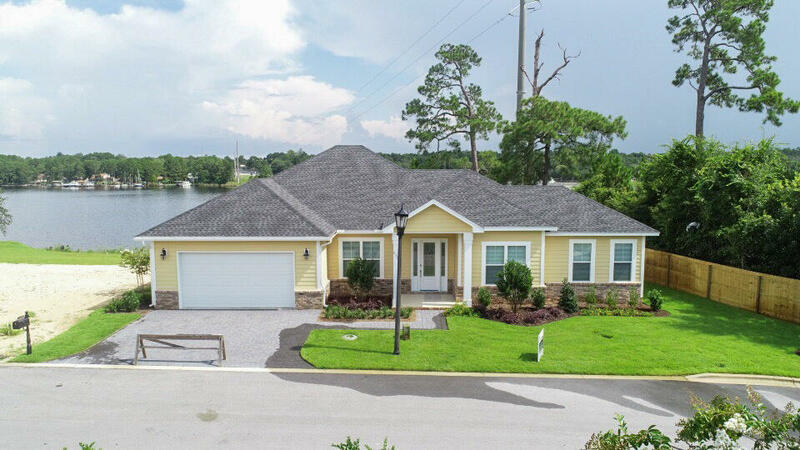 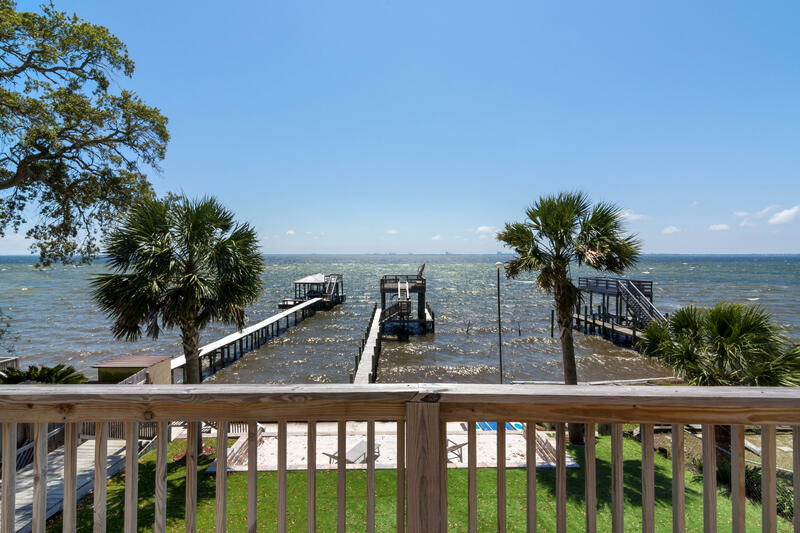 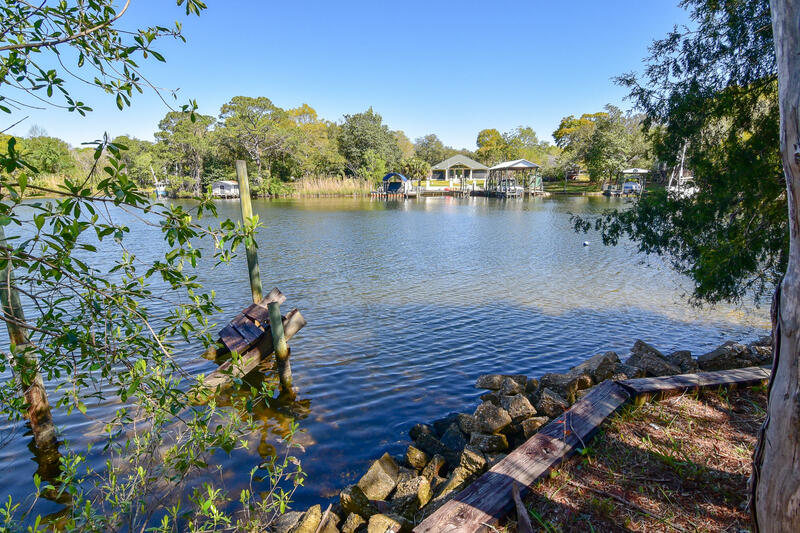 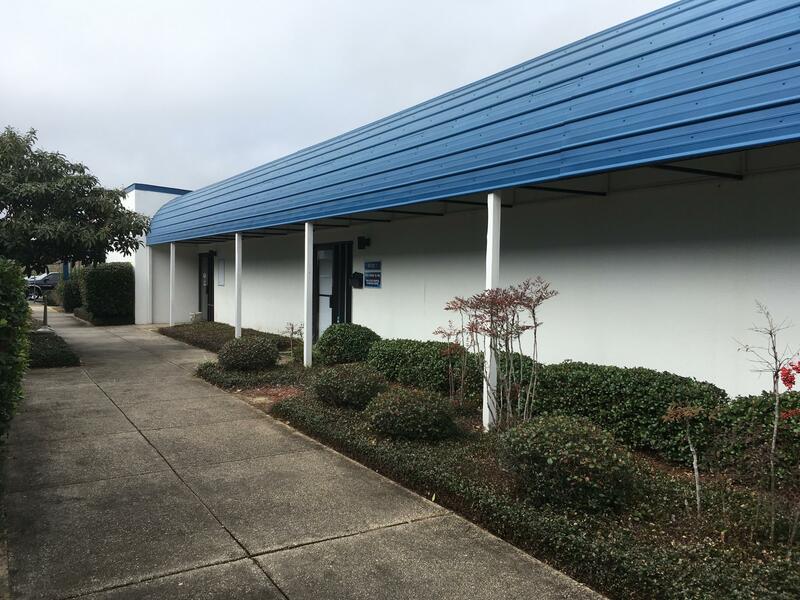 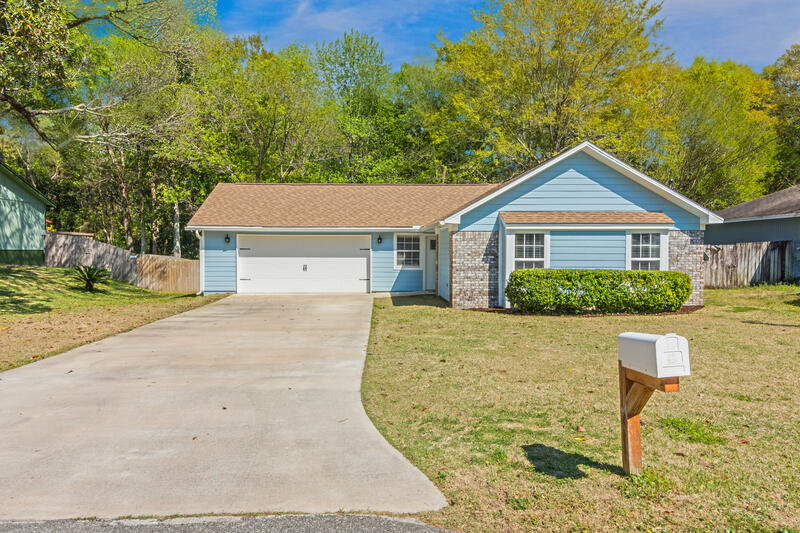 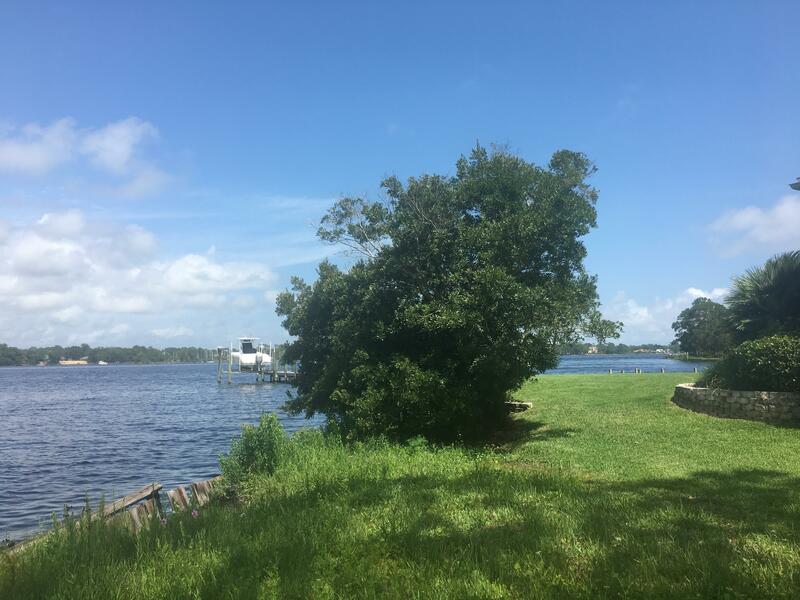 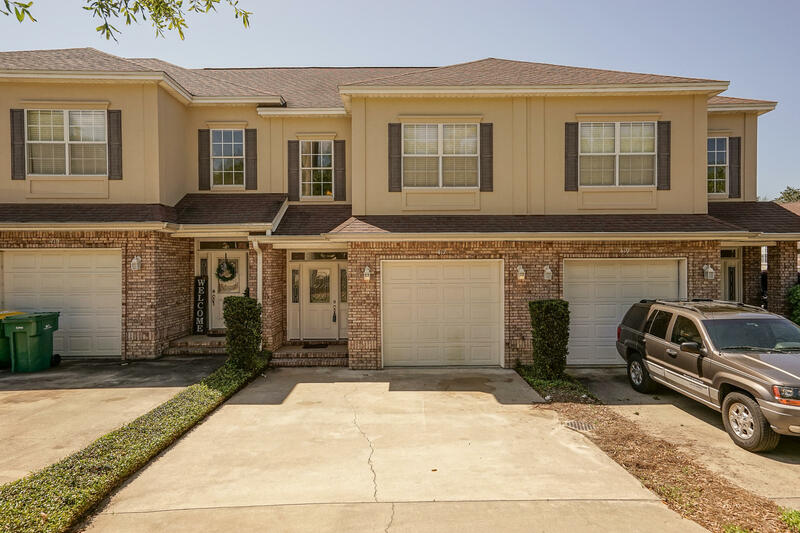 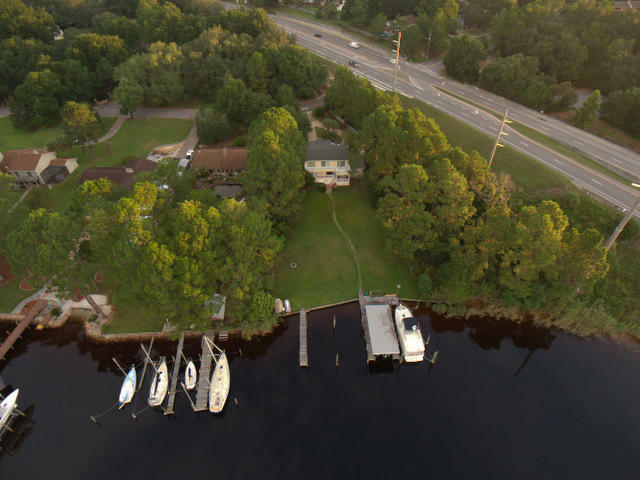 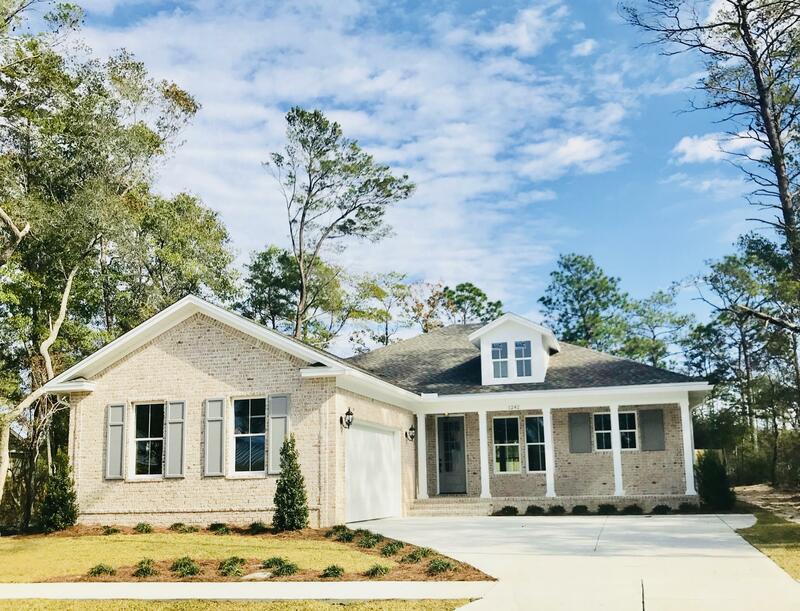 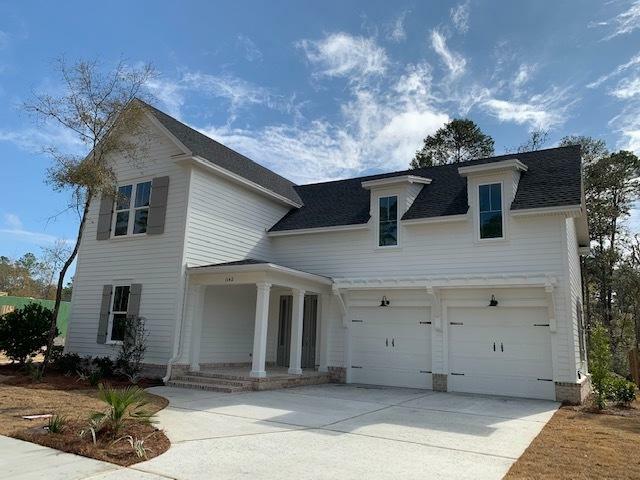 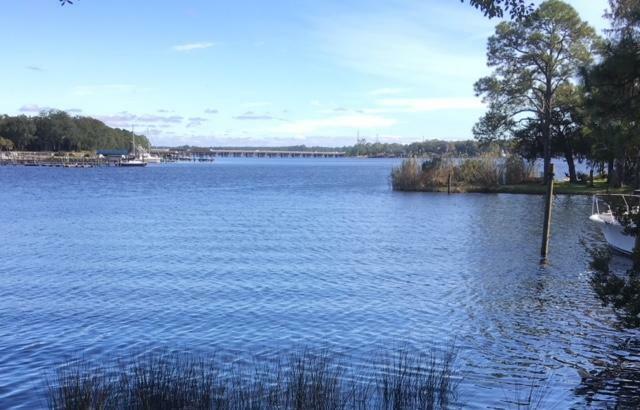 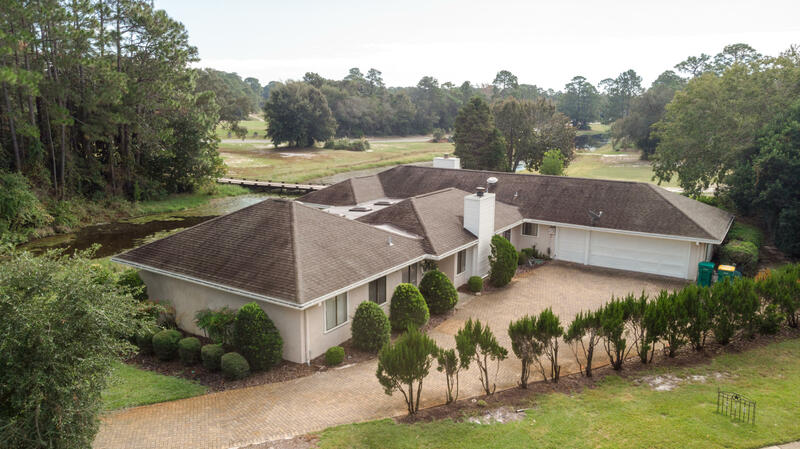 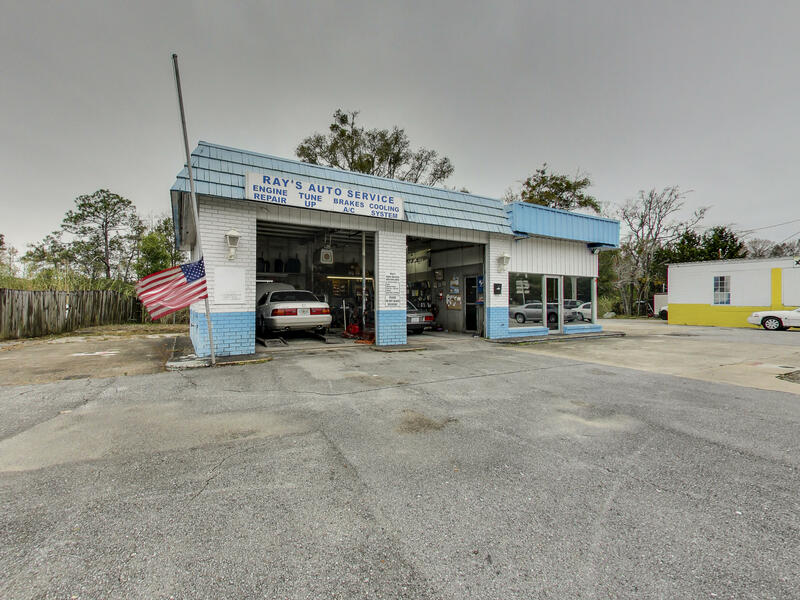 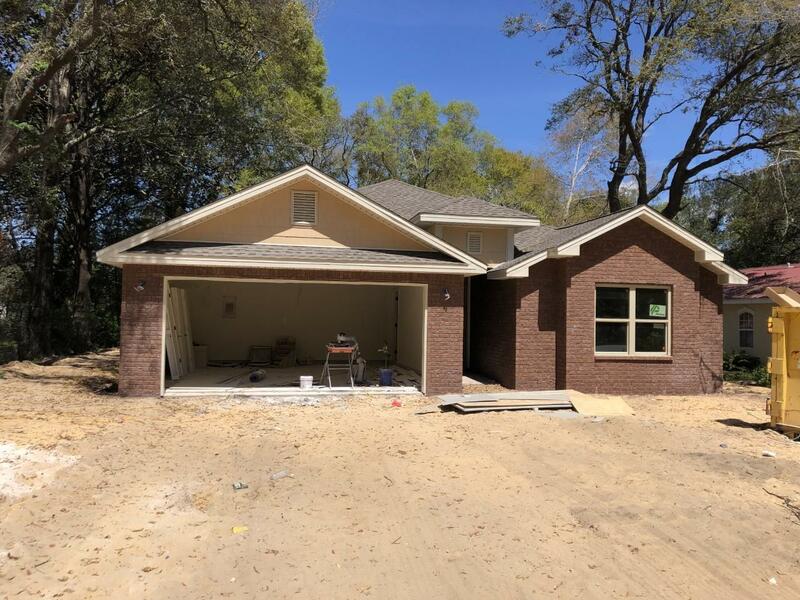 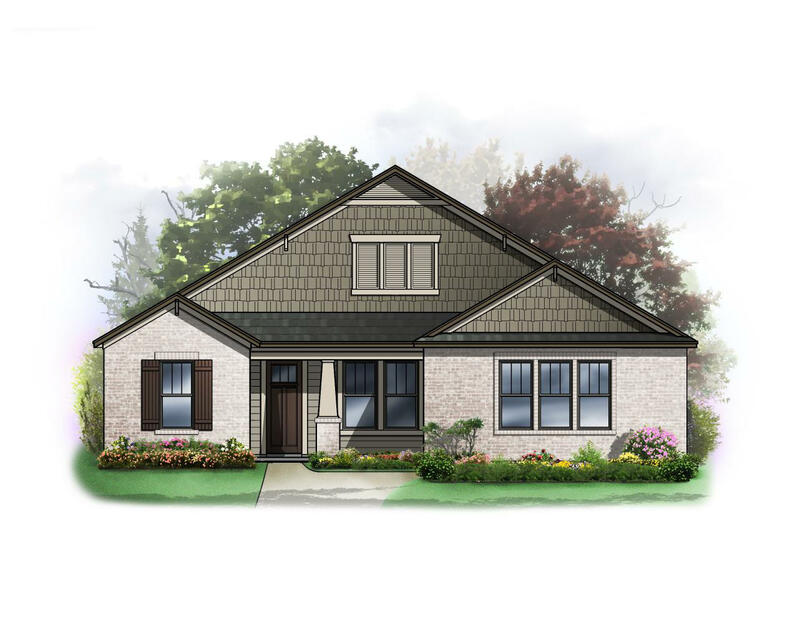 Niceville is located on the north shore of Choctawhatchee Bay and it is just a bridge drive away to nearby Destin, The adjacent cities of Niceville and Valparaiso, both built around Boggy Bayou, are known as the Twin Cities. 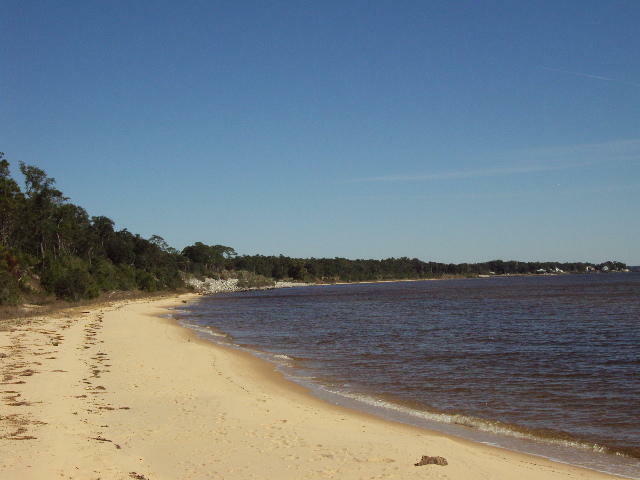 The greater Niceville area includes Valparaiso, on the western end and Bluewater Bay, located just east of Niceville Florida. 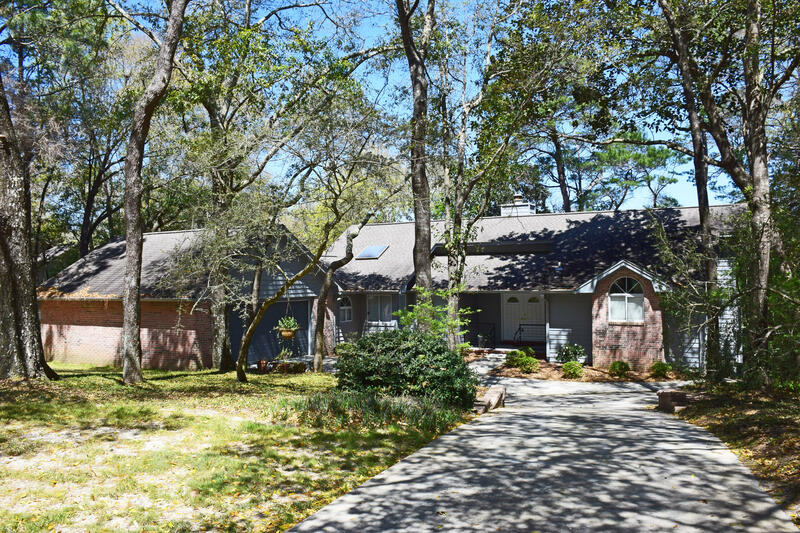 Listed by: Ruckel Properties Inc. 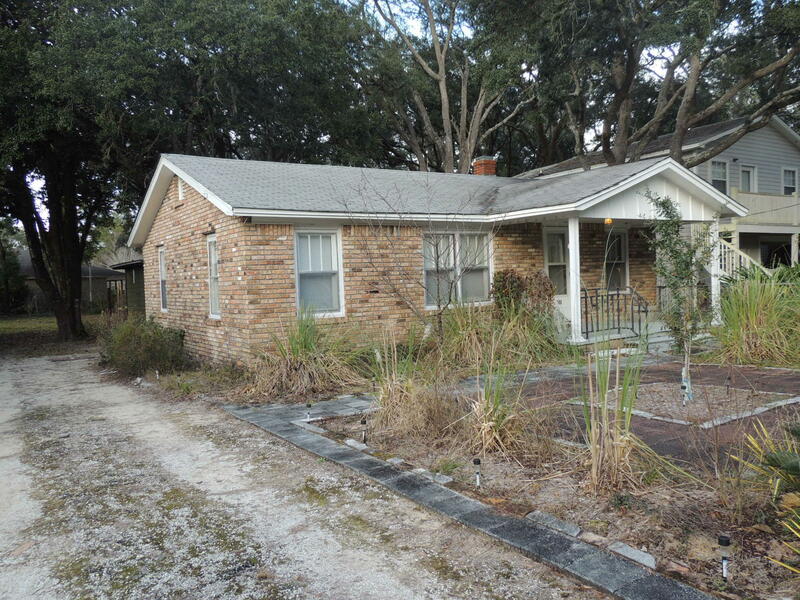 Listed by: Uber Realty Llc. 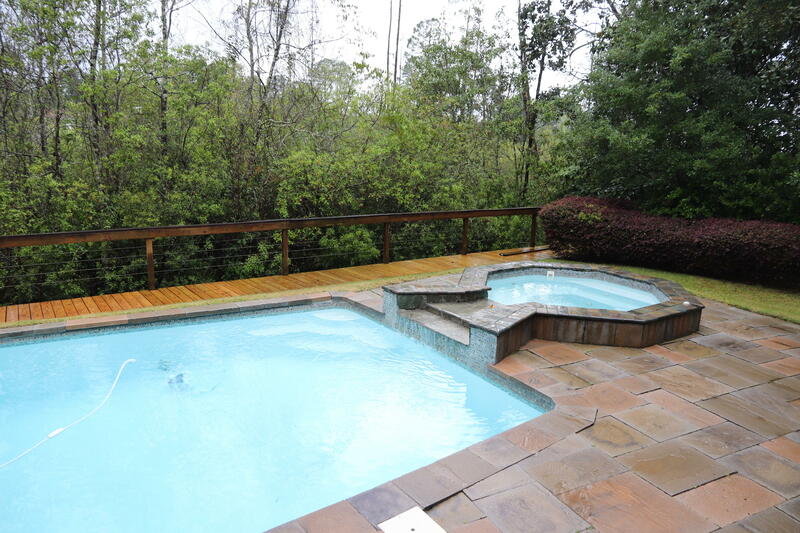 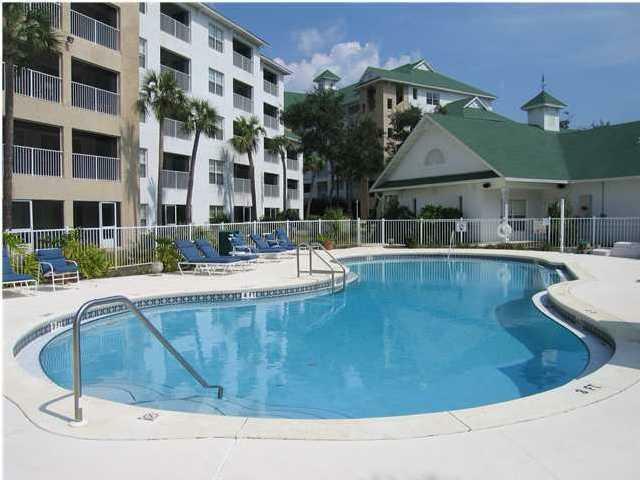 Listed by: ResortQuest Real Estate Long Term Rentals. 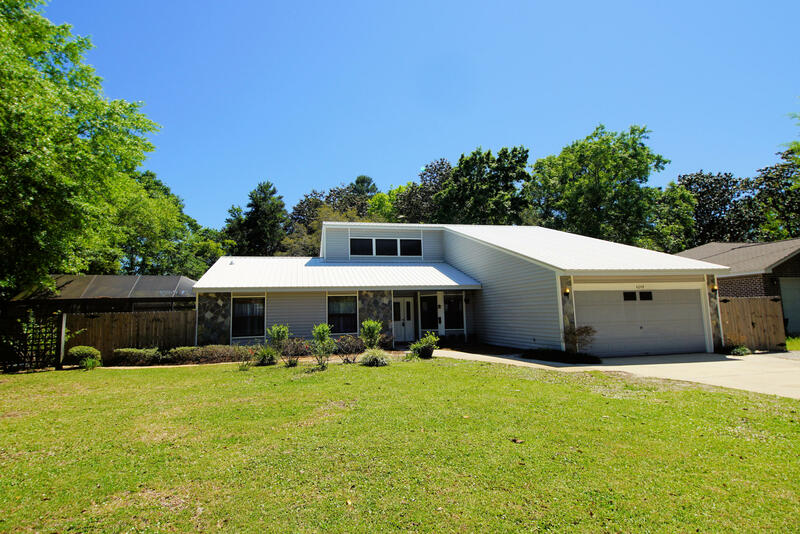 Listed by: Century 21 Hill Minger Agency. 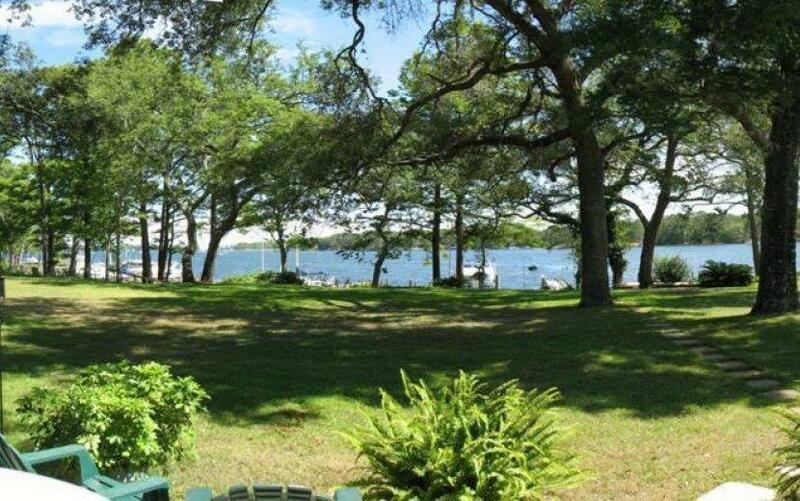 Listed by: On The Bay Properties. 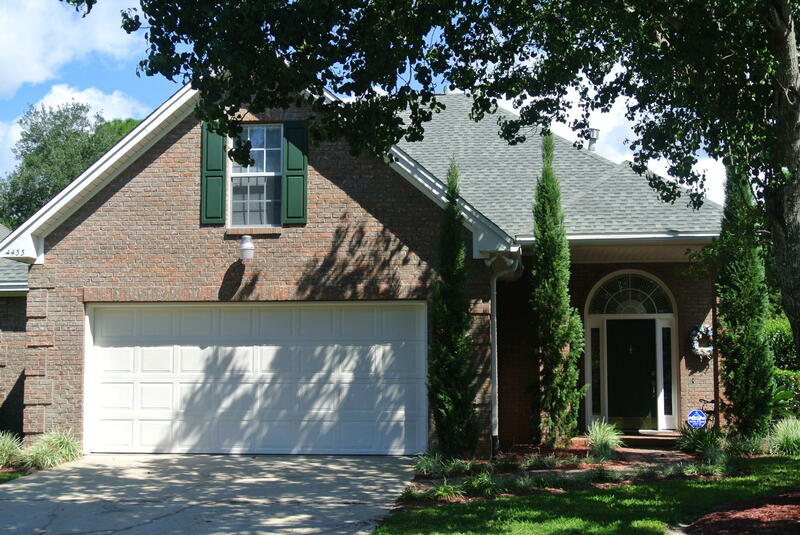 Listed by: Keller Williams Realty Nville. 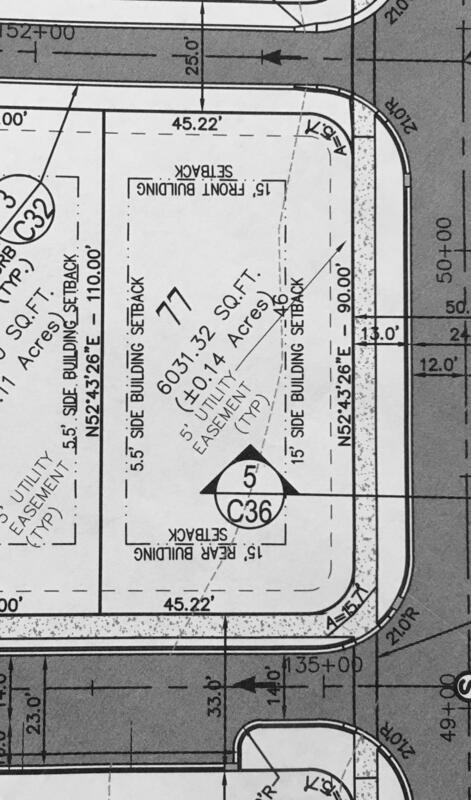 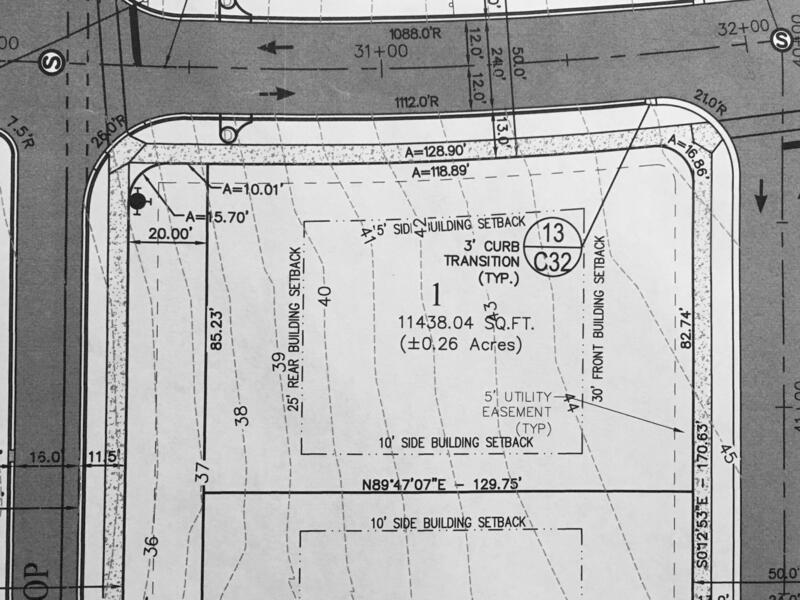 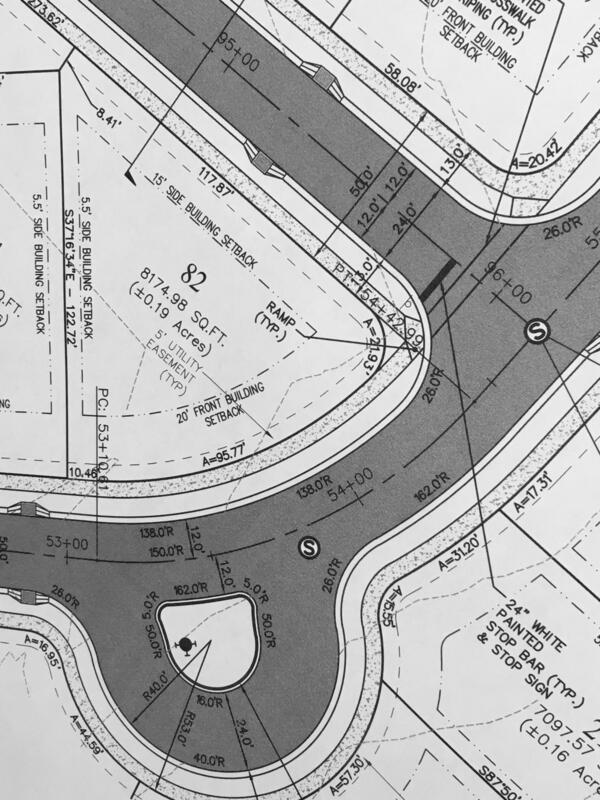 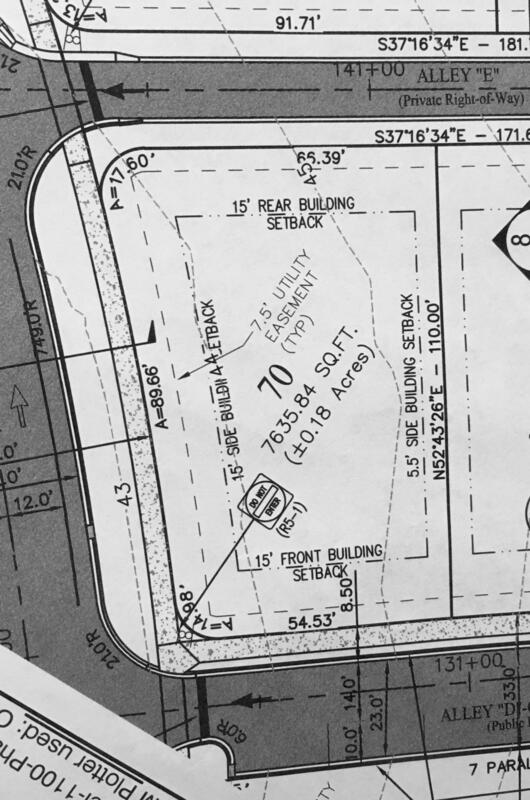 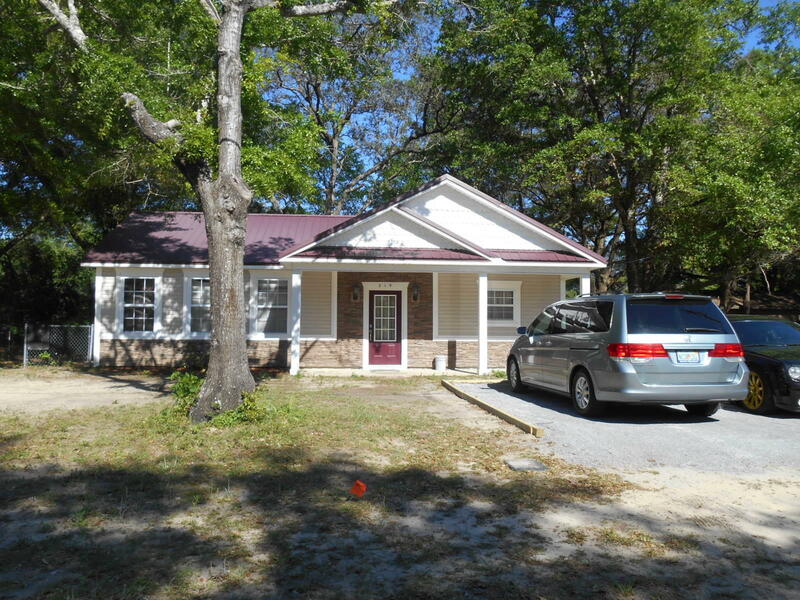 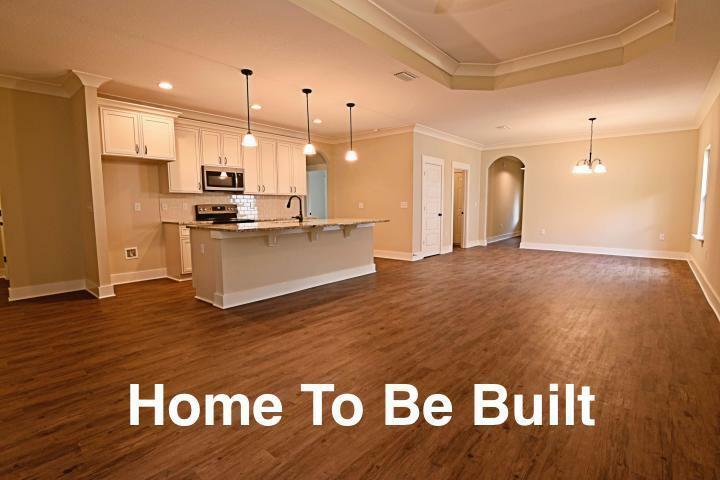 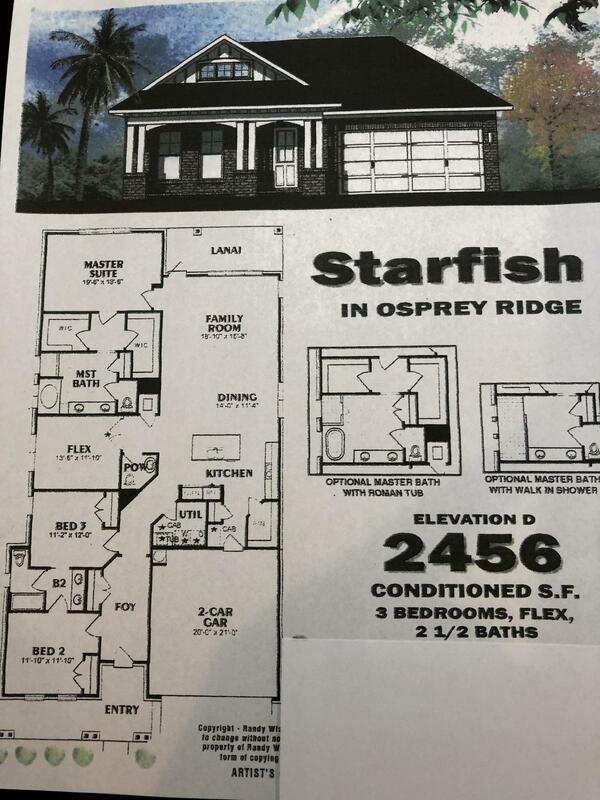 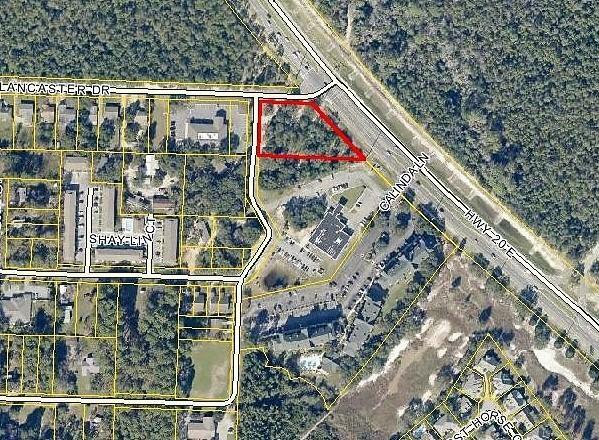 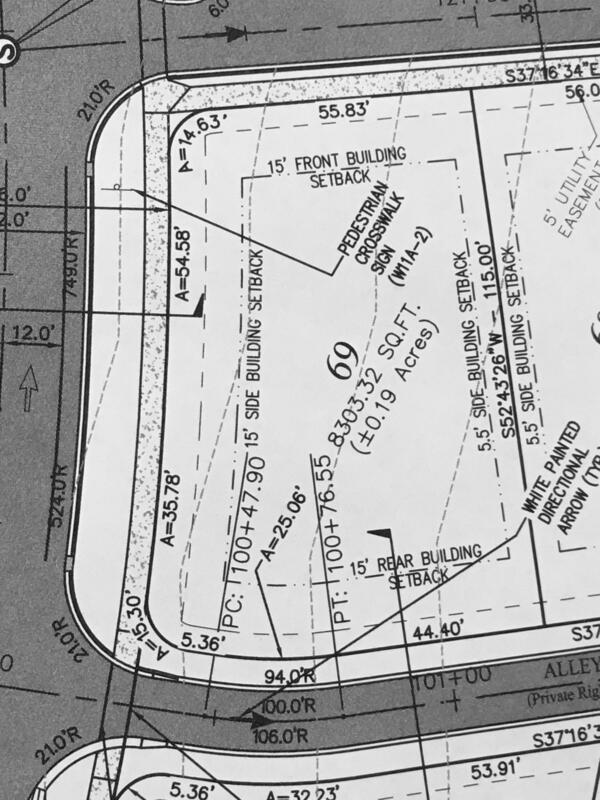 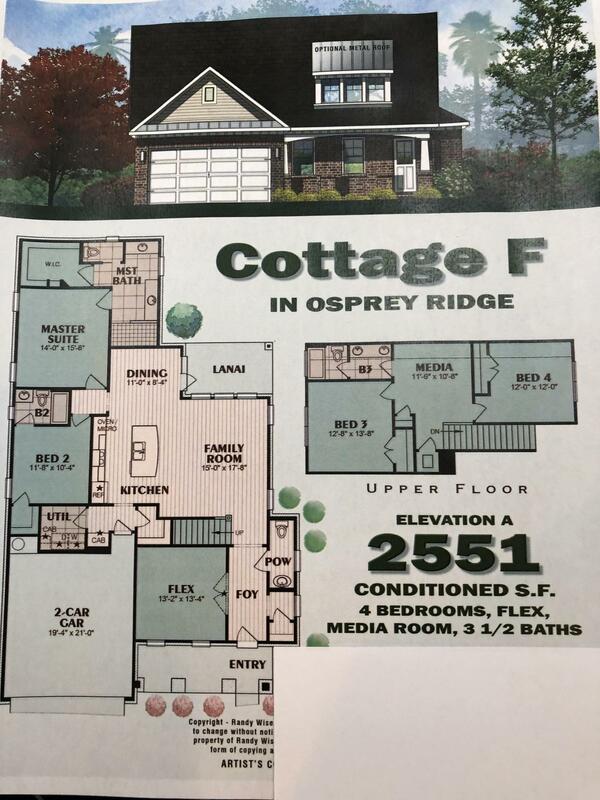 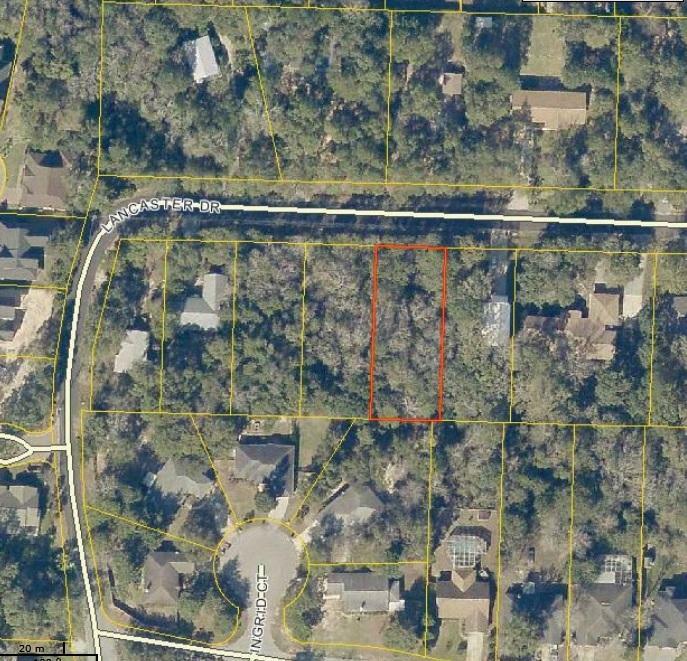 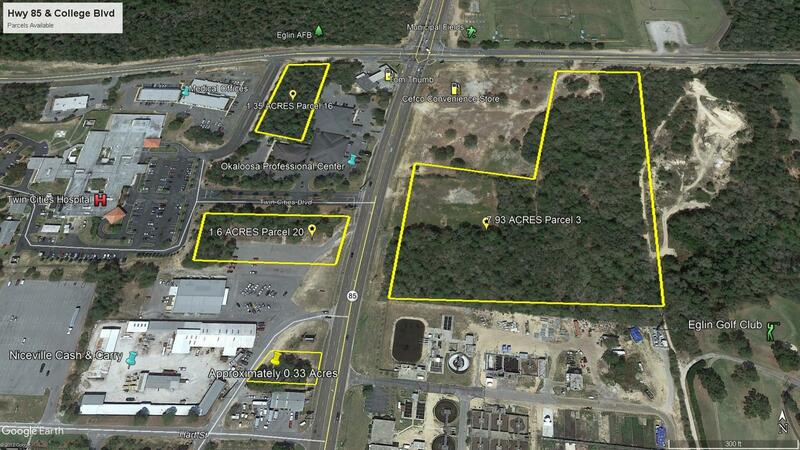 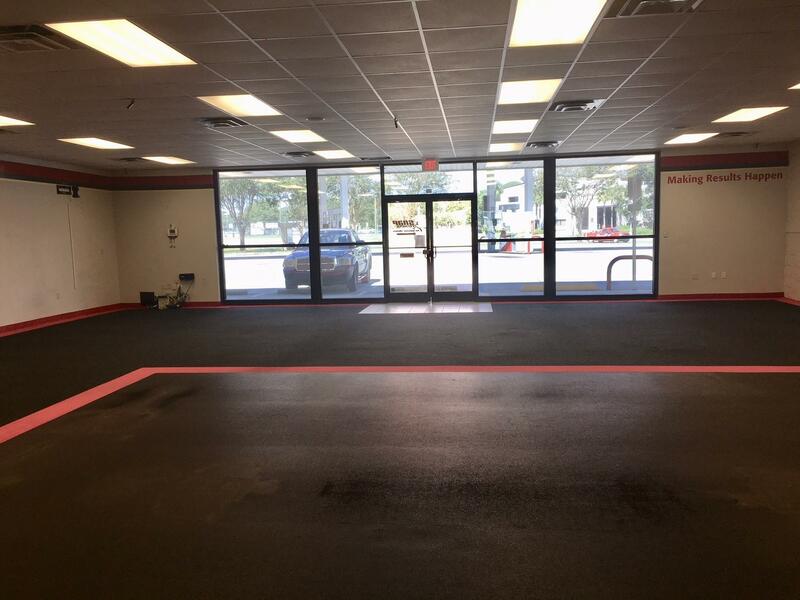 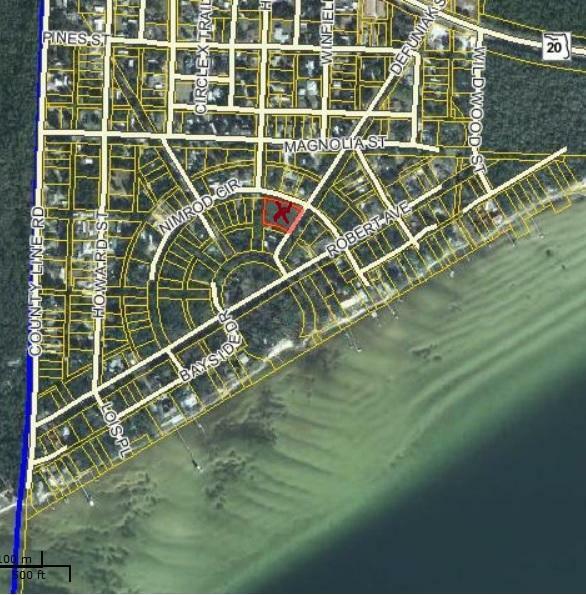 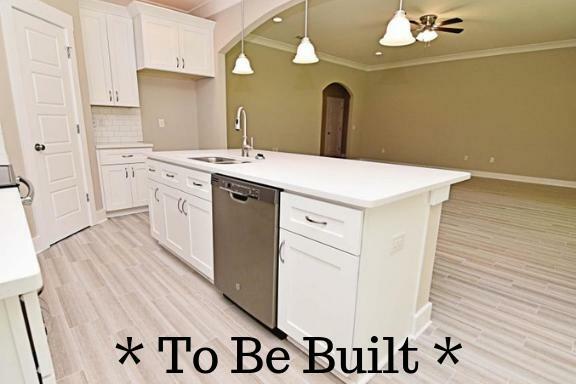 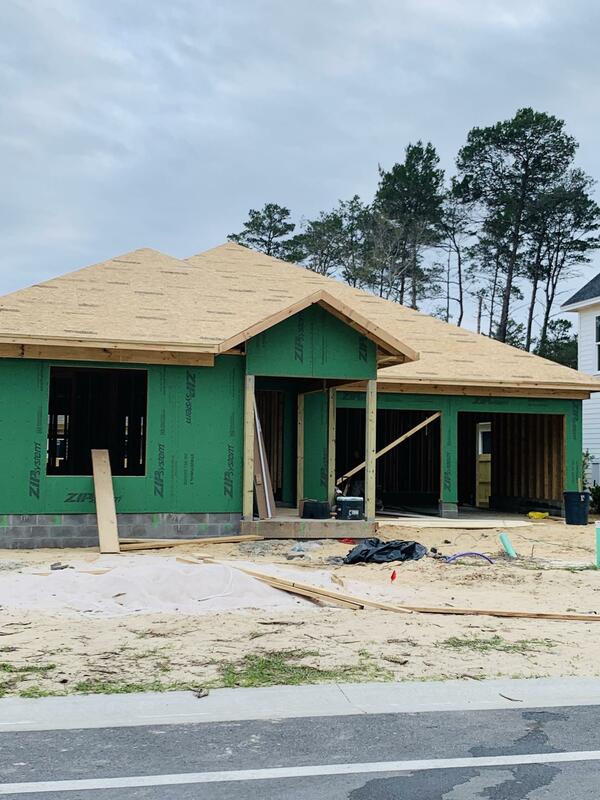 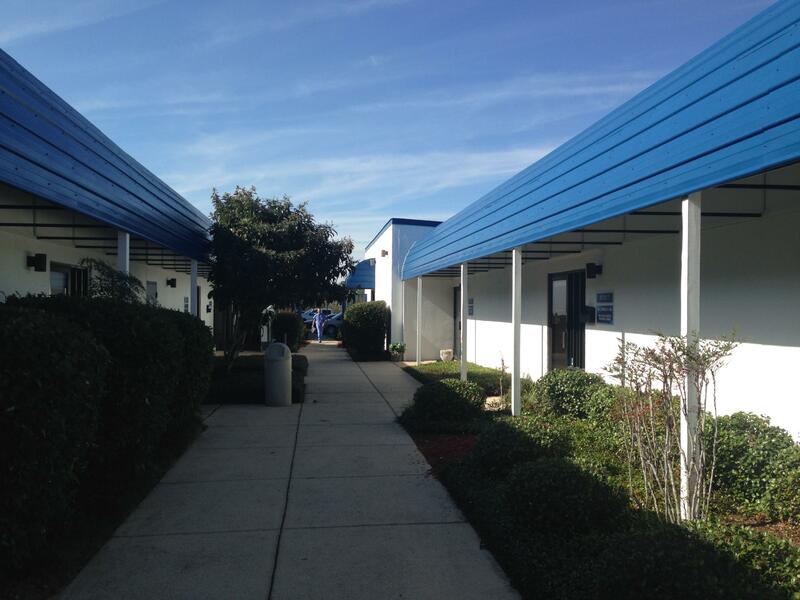 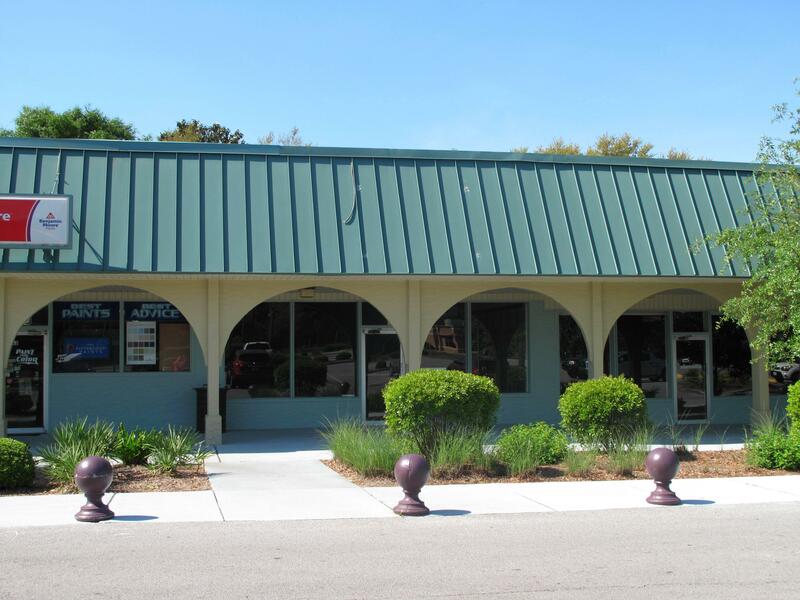 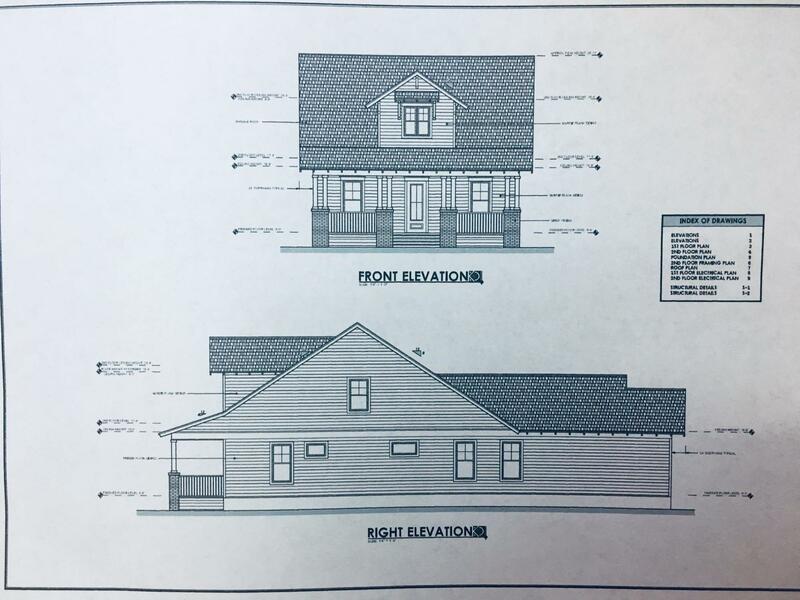 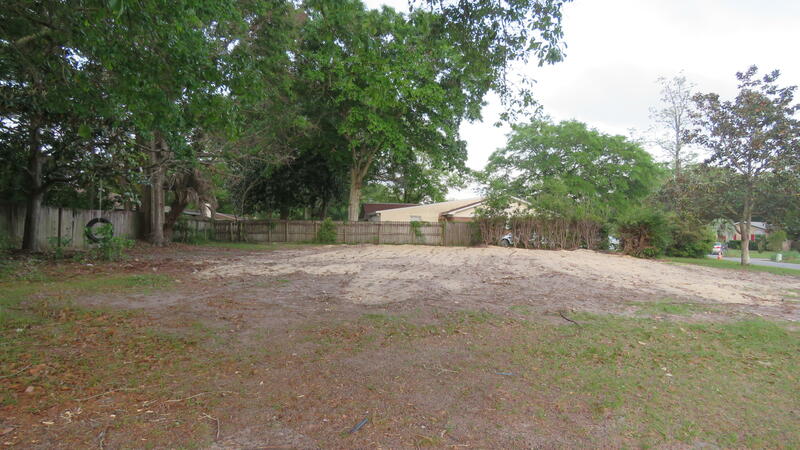 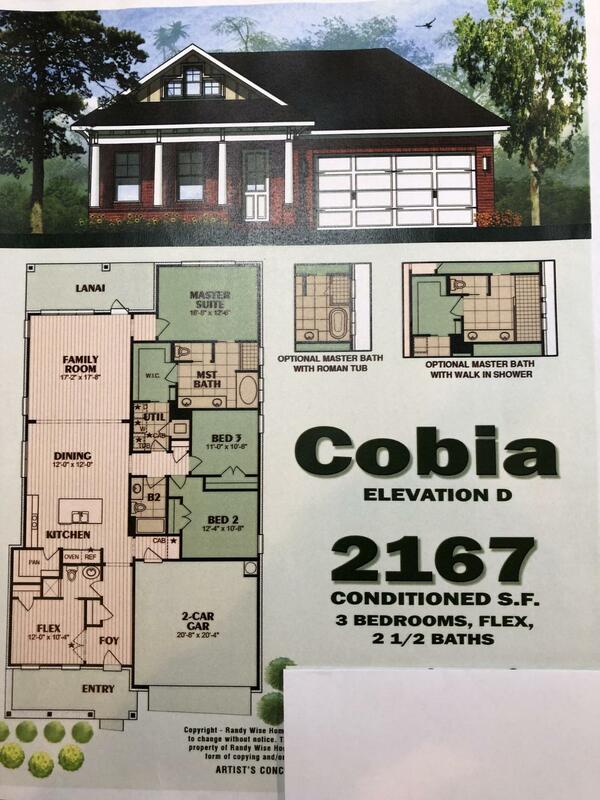 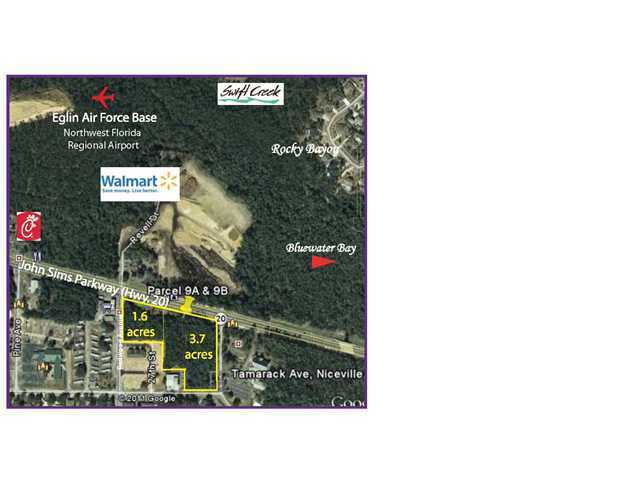 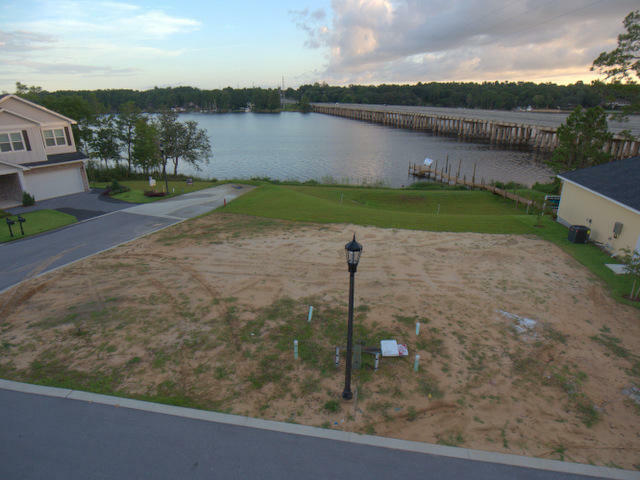 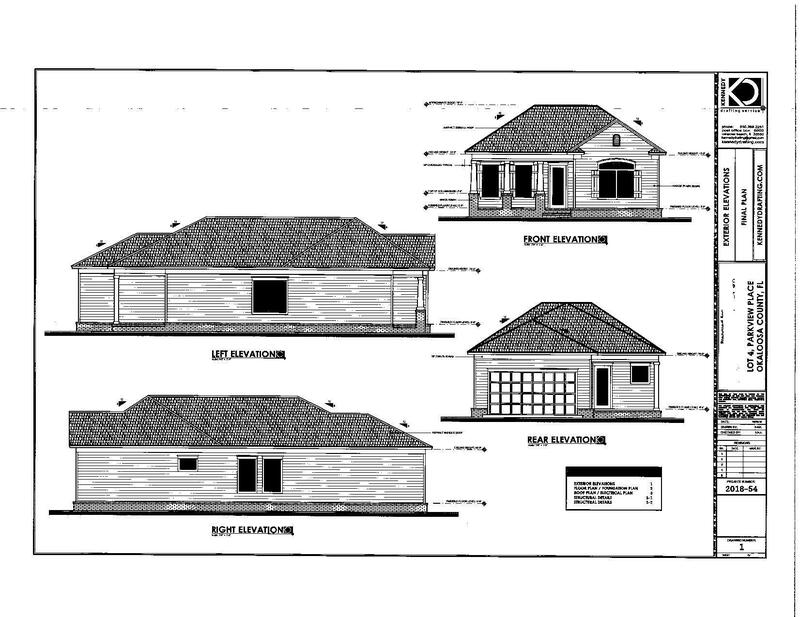 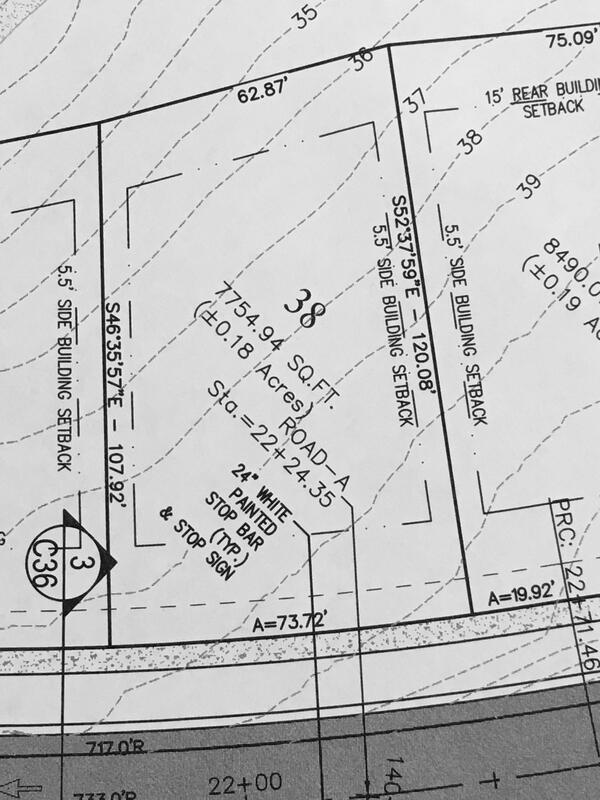 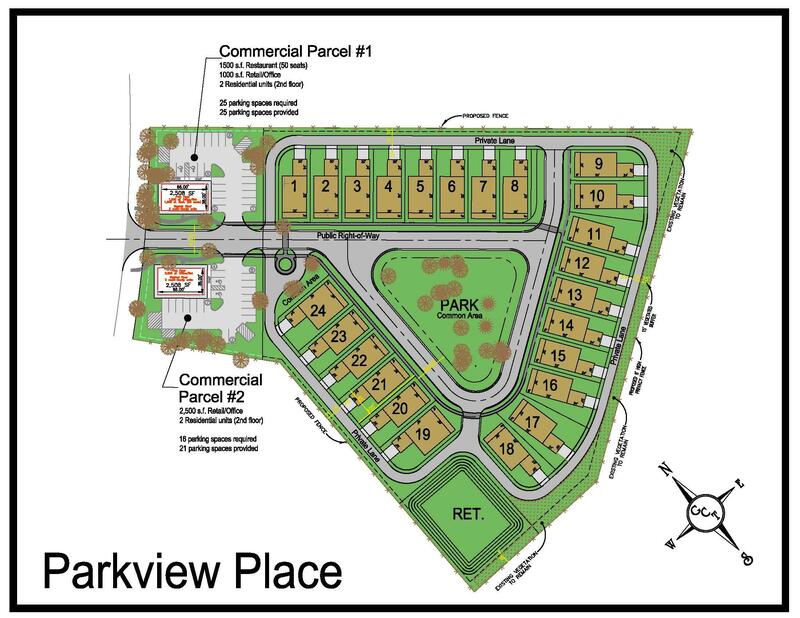 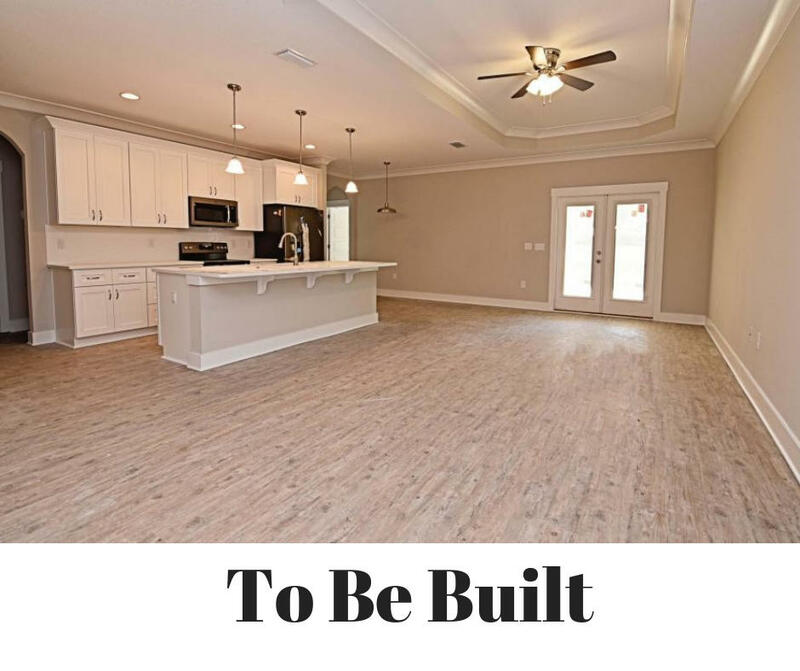 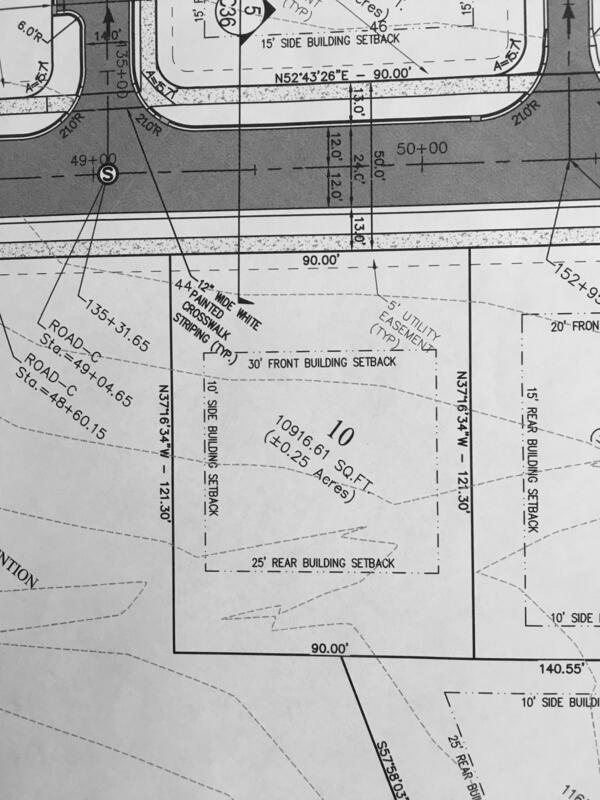 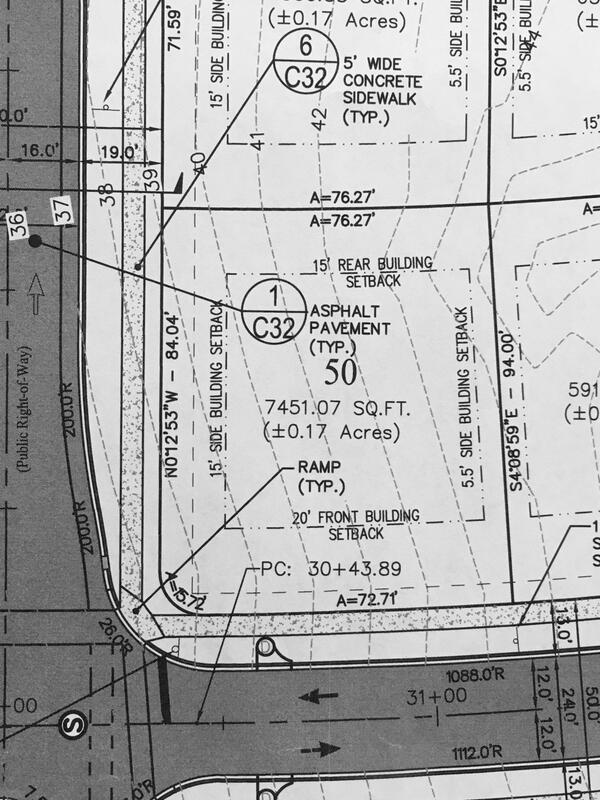 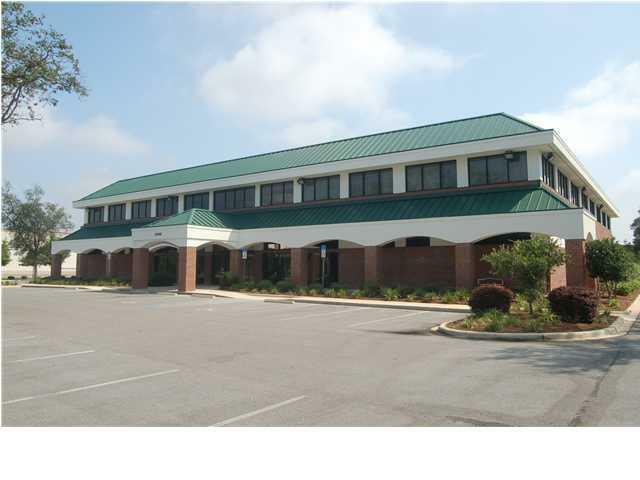 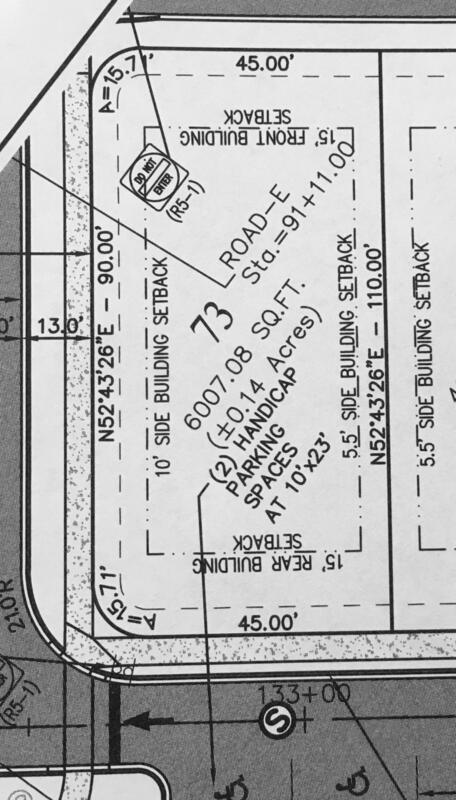 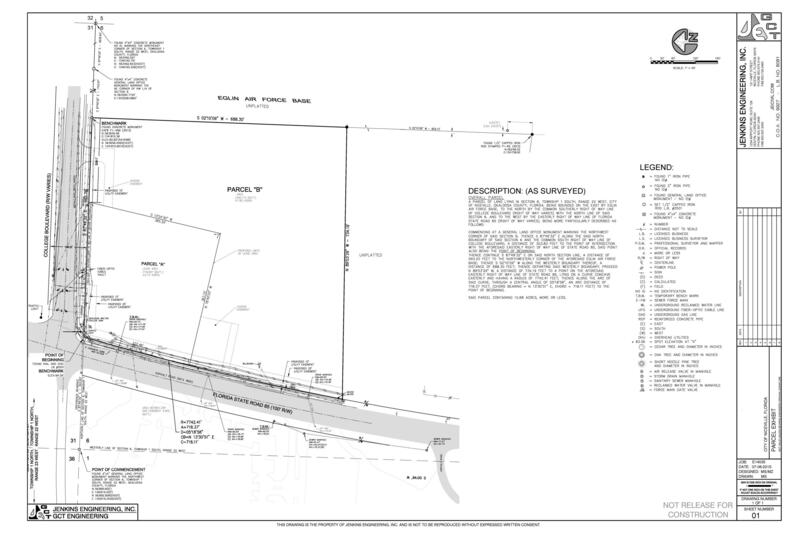 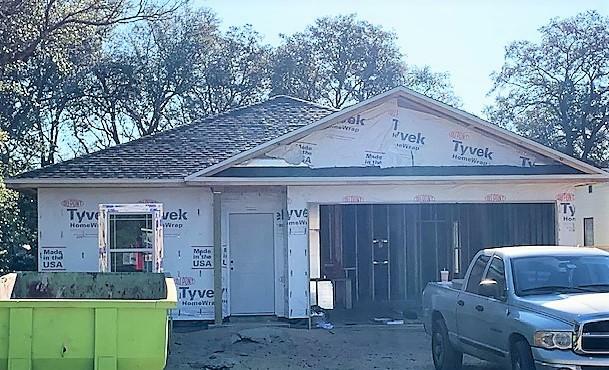 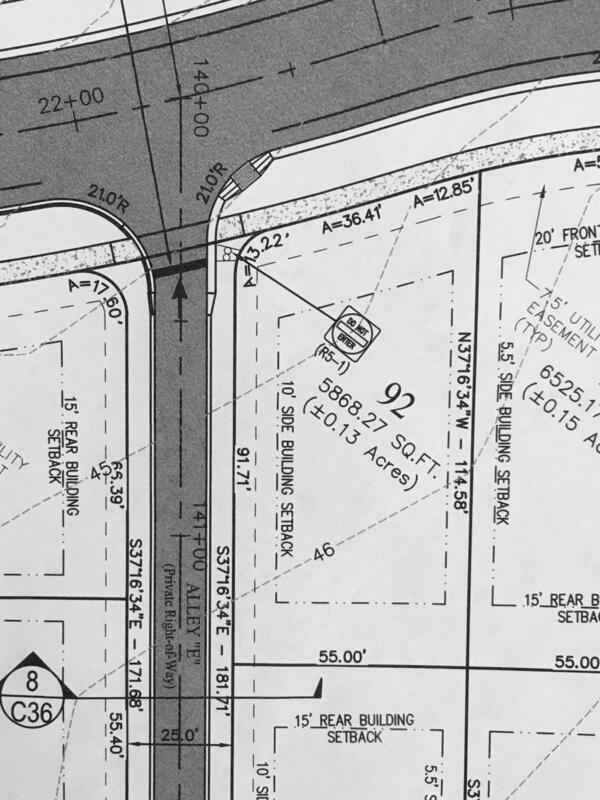 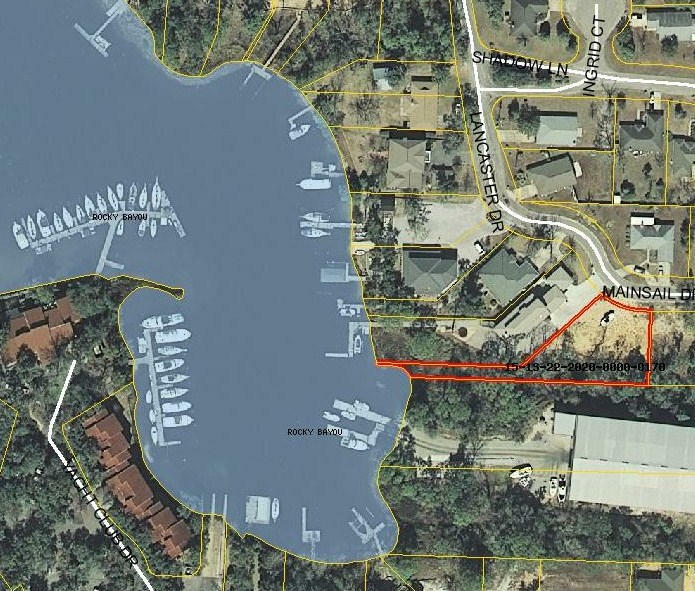 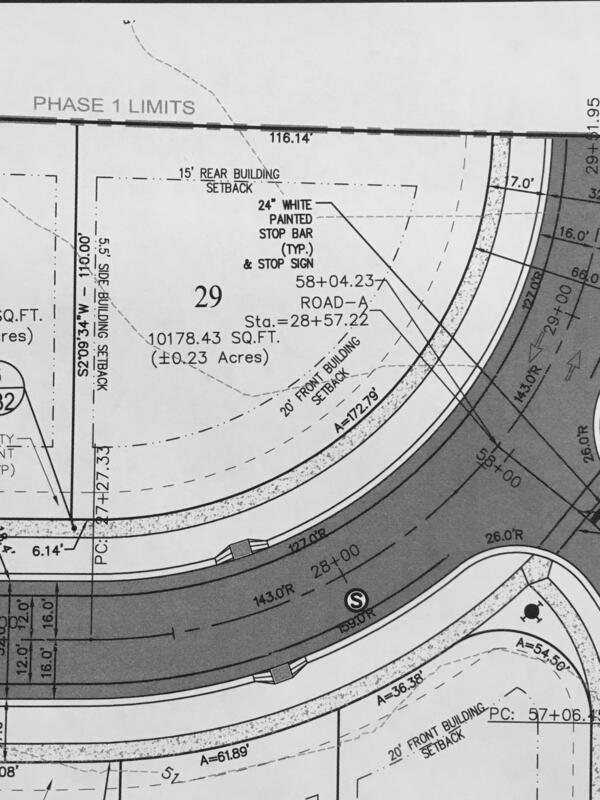 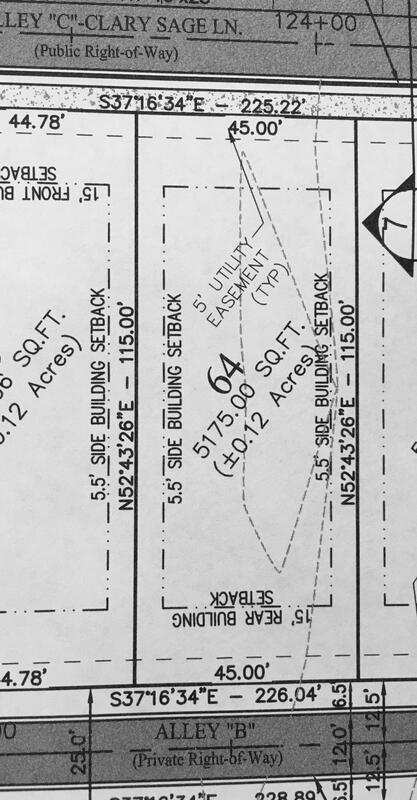 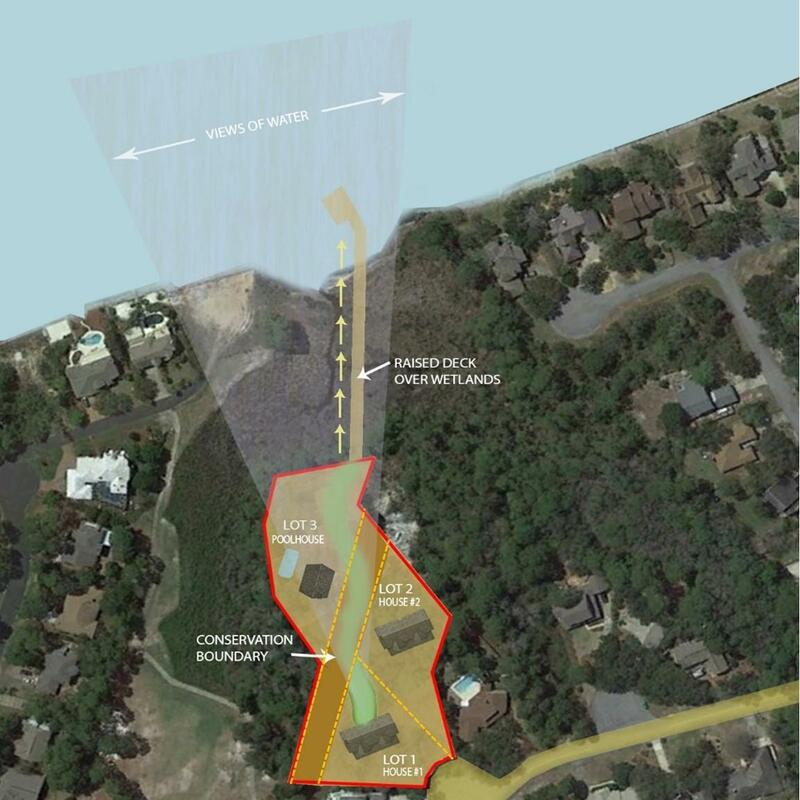 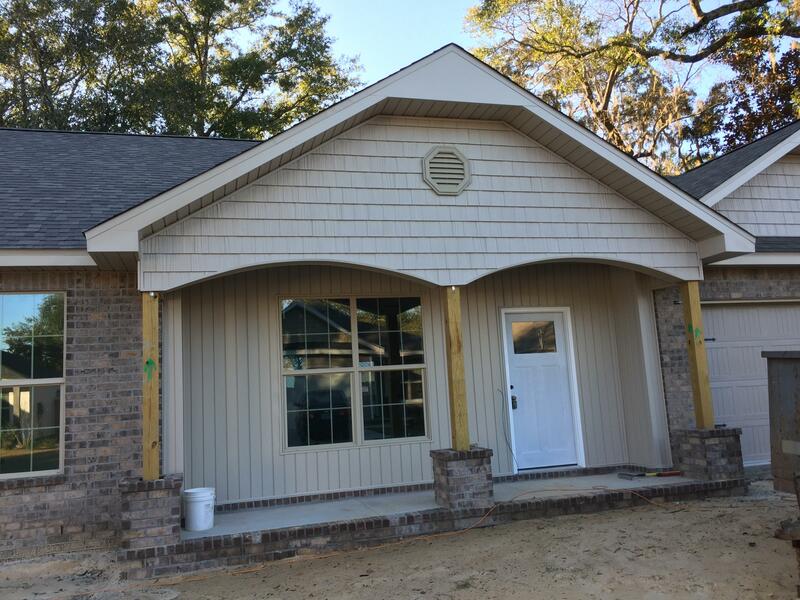 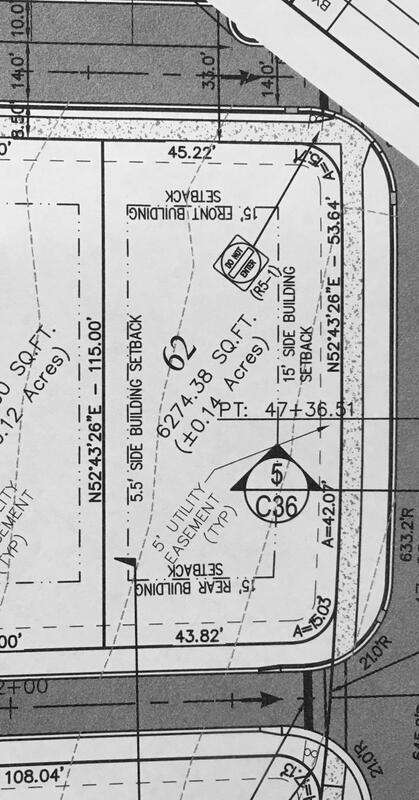 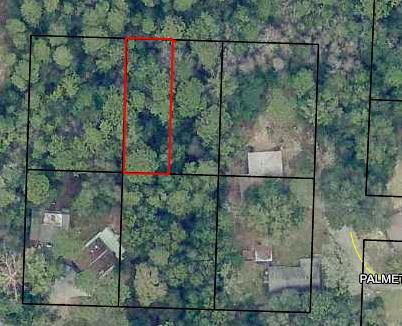 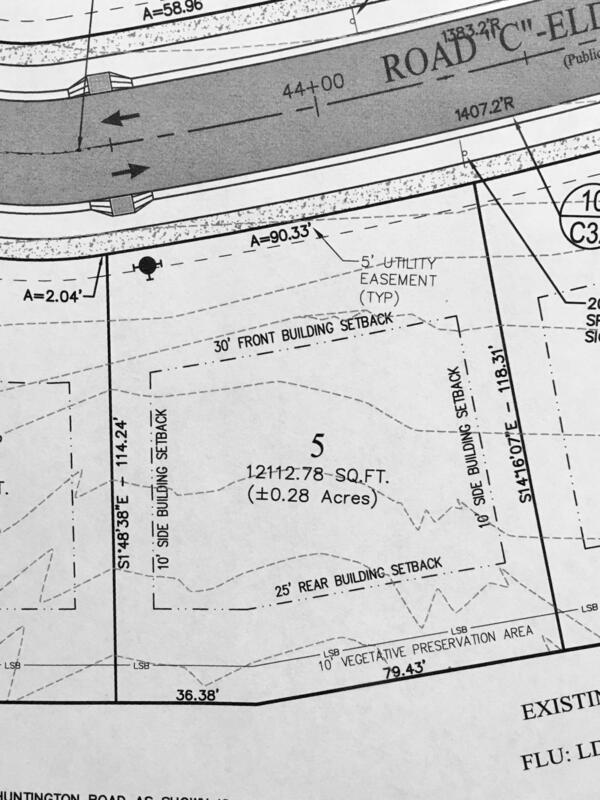 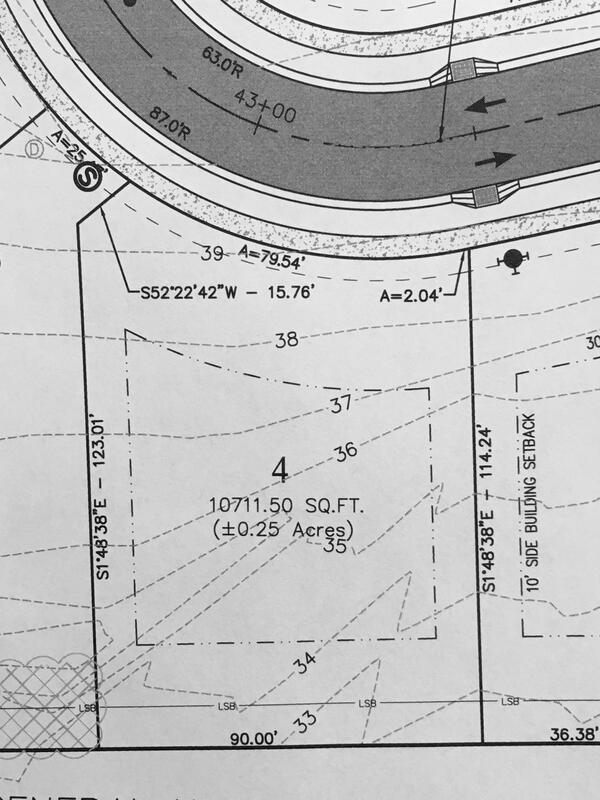 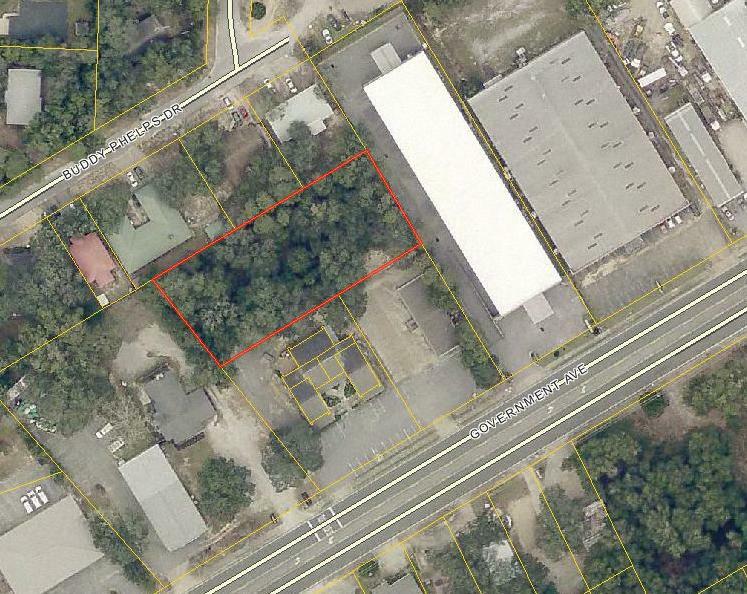 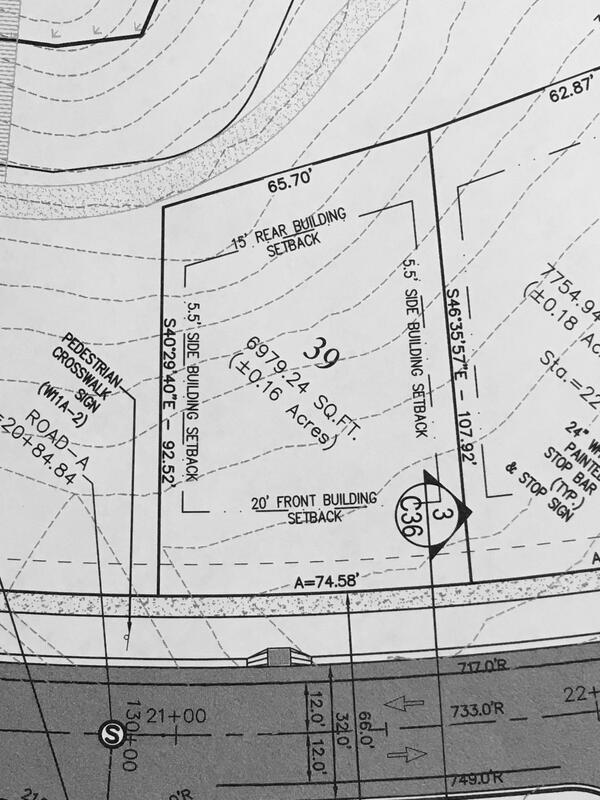 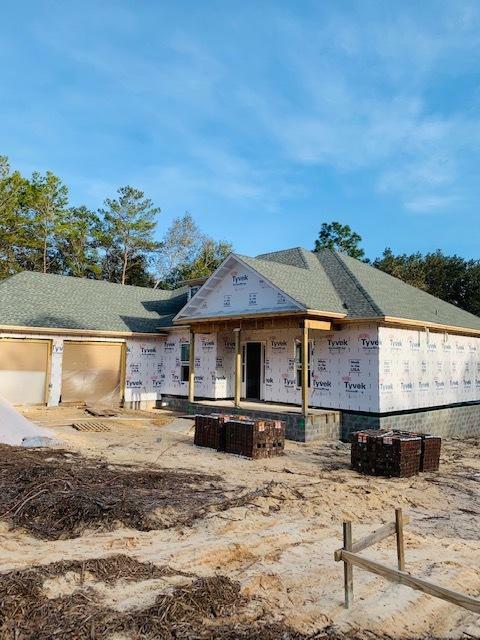 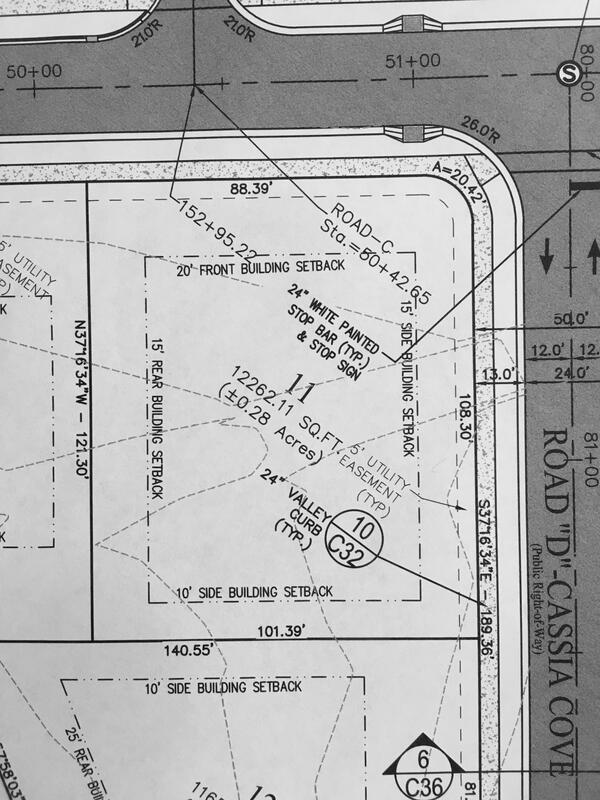 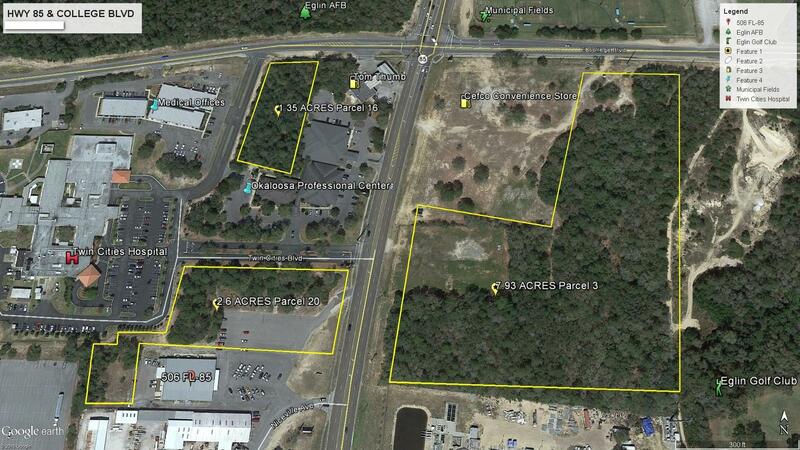 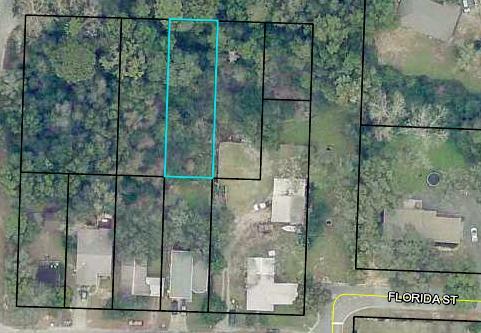 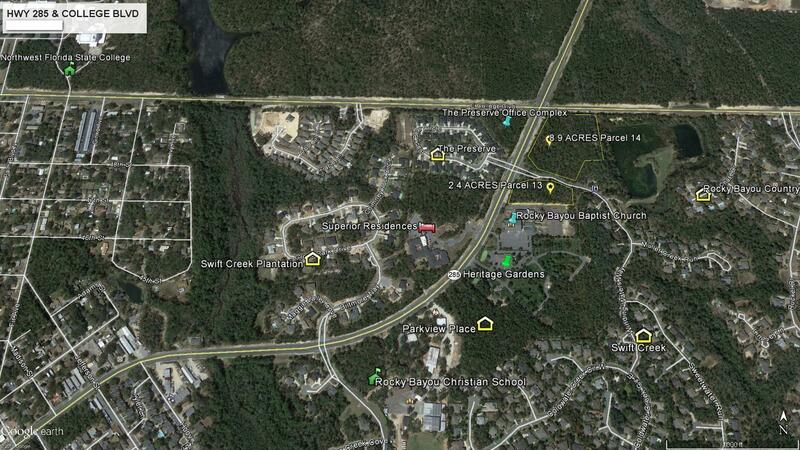 Listed by: Assurance Realty Of Nwfl Llc. 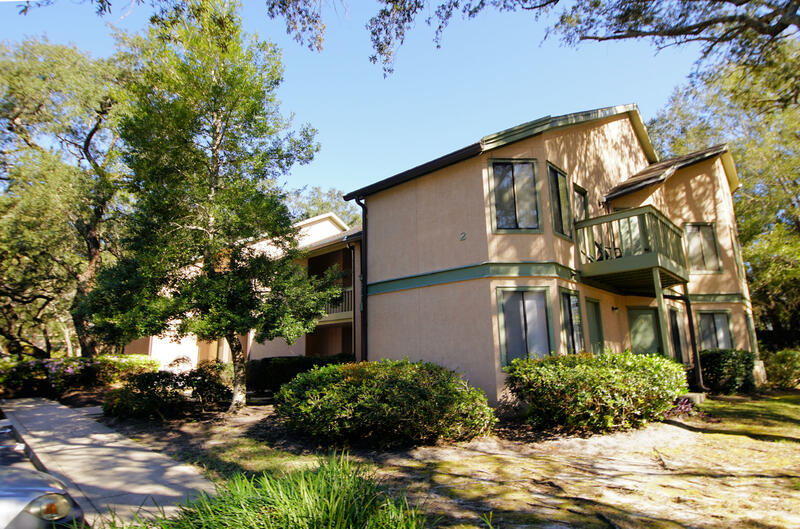 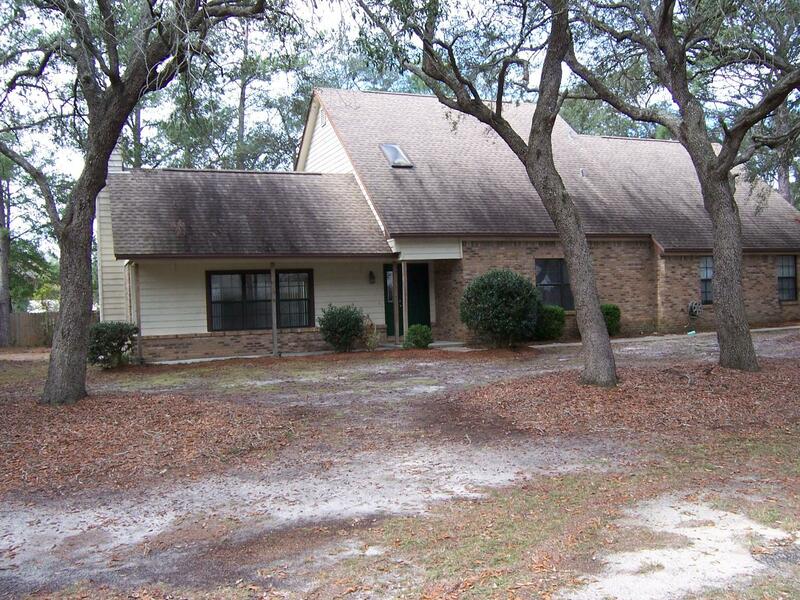 Listed by: Keller Williams Realty FWB. 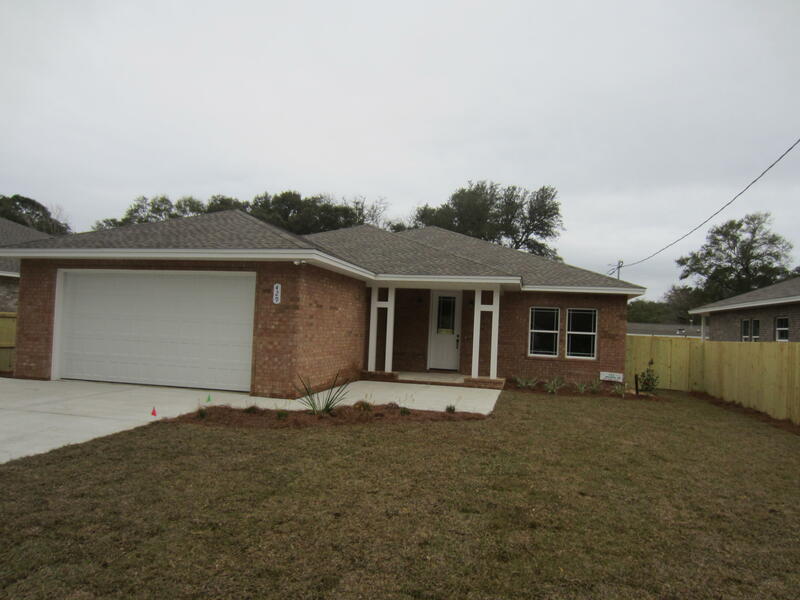 Listed by: Sound Choice Real Estate Llc. 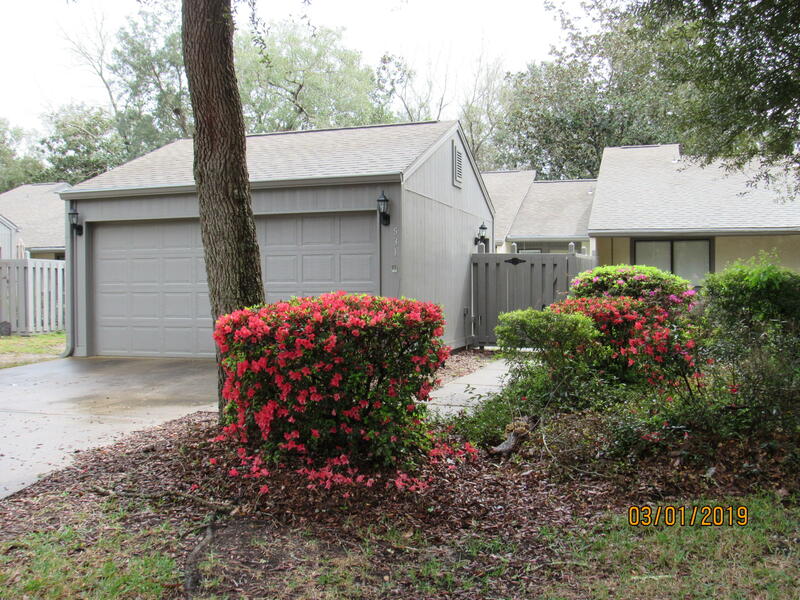 Listed by: My Ardor Realty Llc. 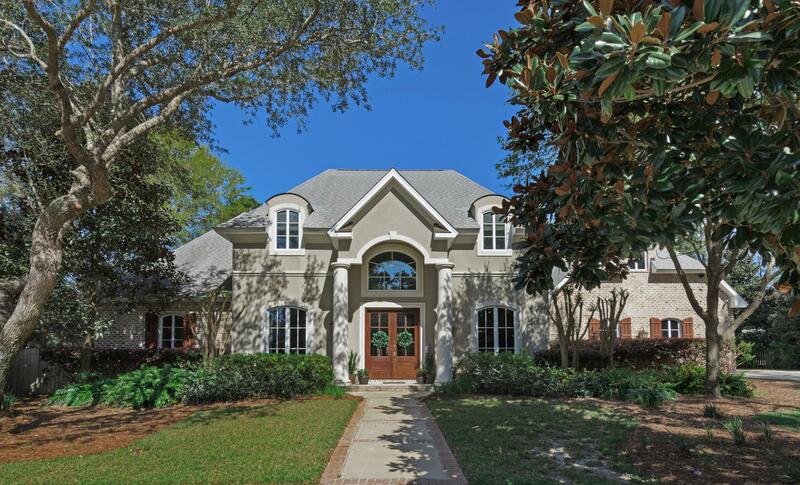 Listed by: Rising Star Real Estate Inc. 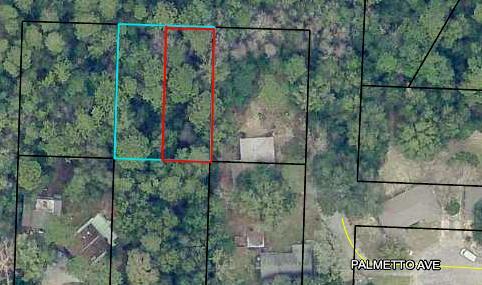 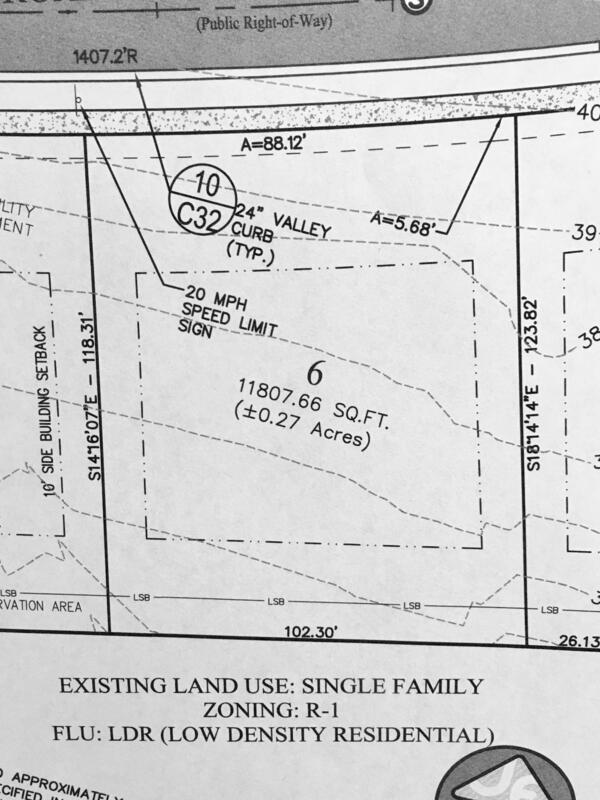 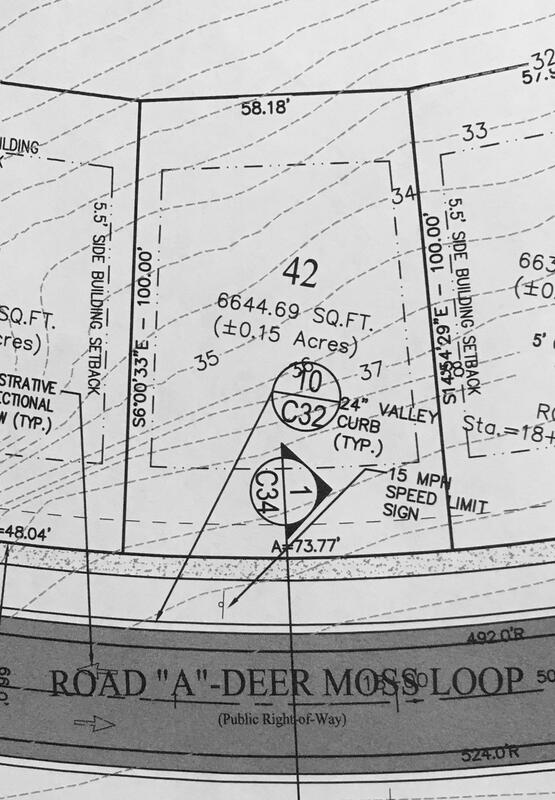 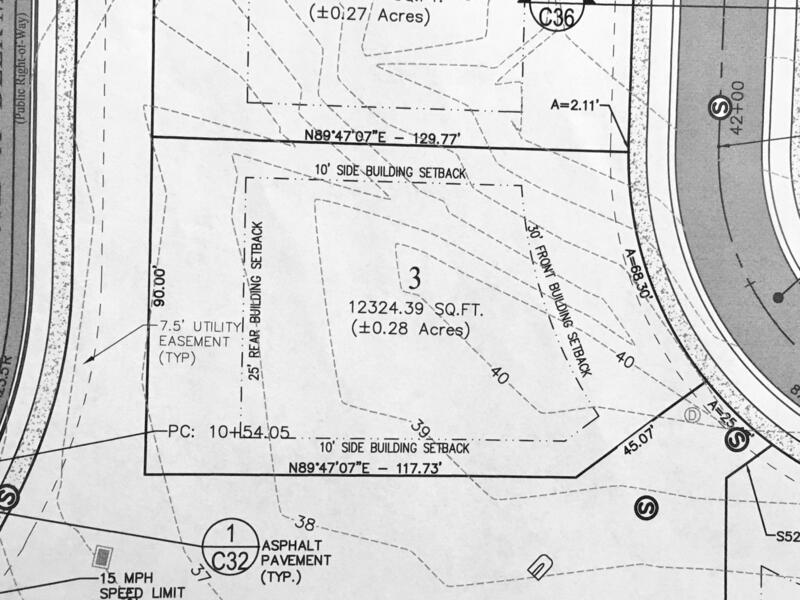 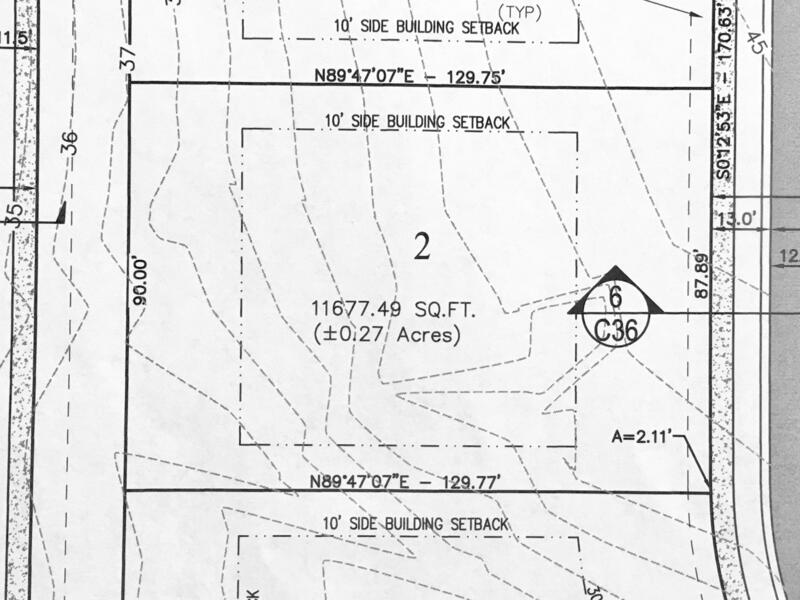 Listed by: Panhandle Management Llc. 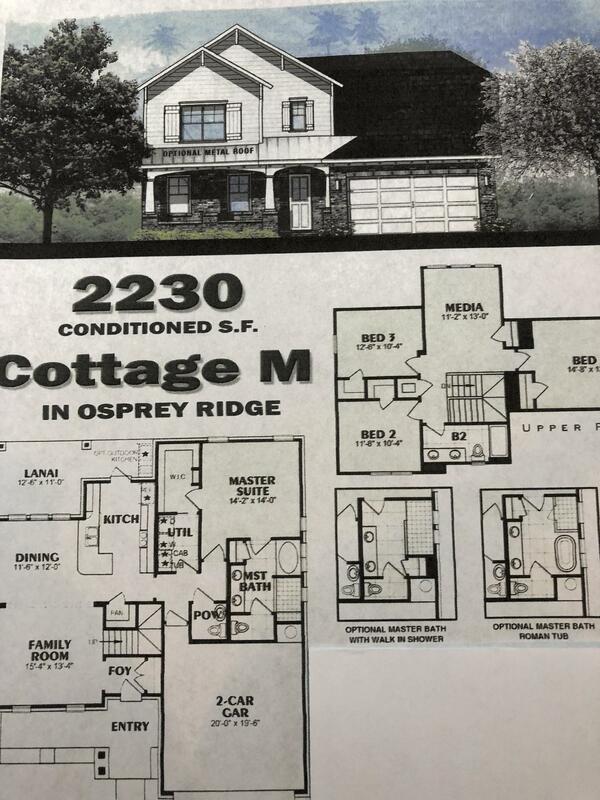 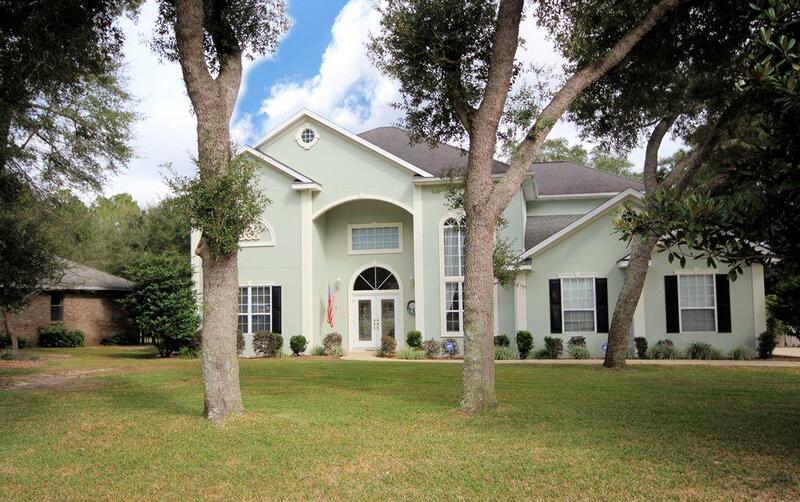 Listed by: Carriage Hills Realty Inc. 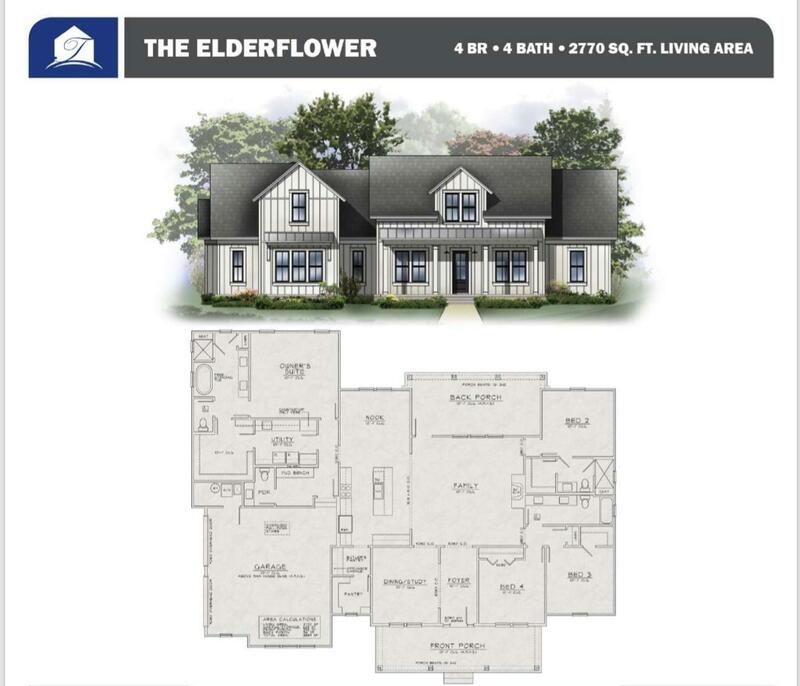 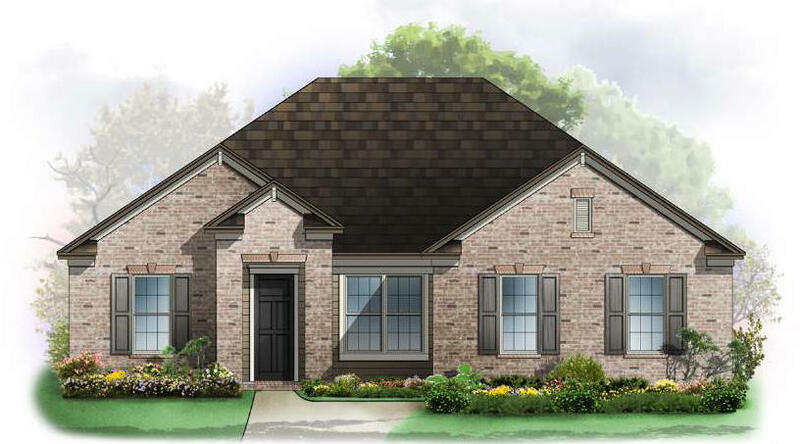 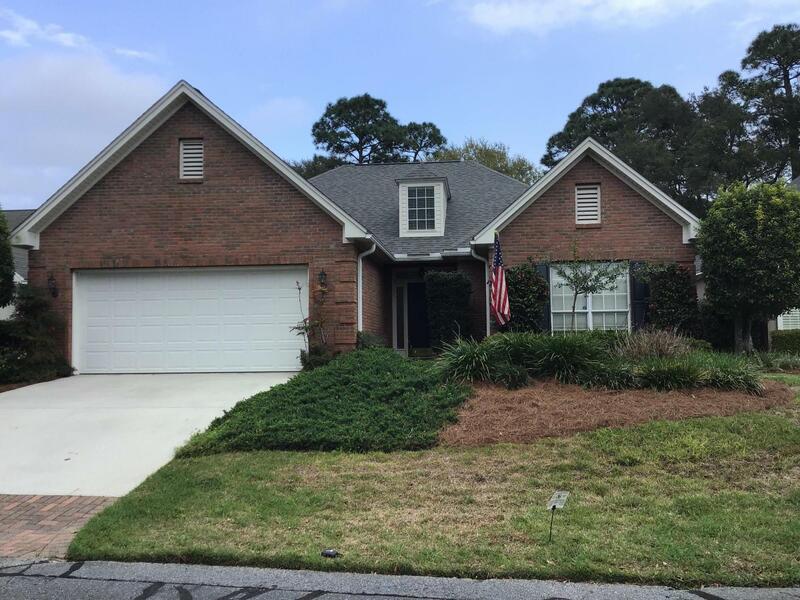 Listed by: Taylor Allen Properties LLC. 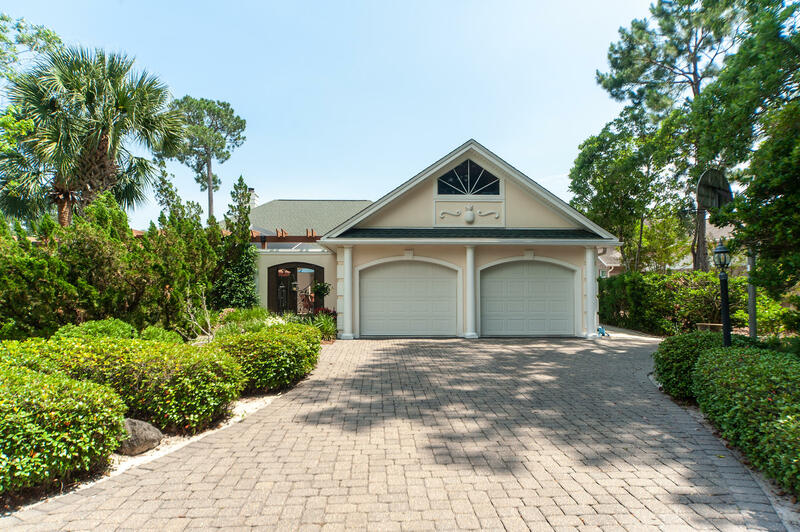 Listed by: Nexthome Bayside Realty. 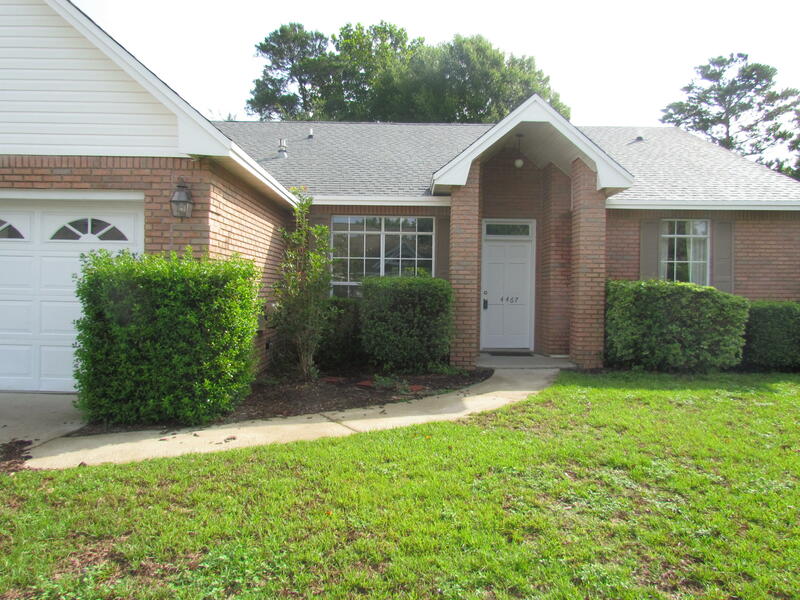 Listed by: NextHome Heroes Choice Realty. 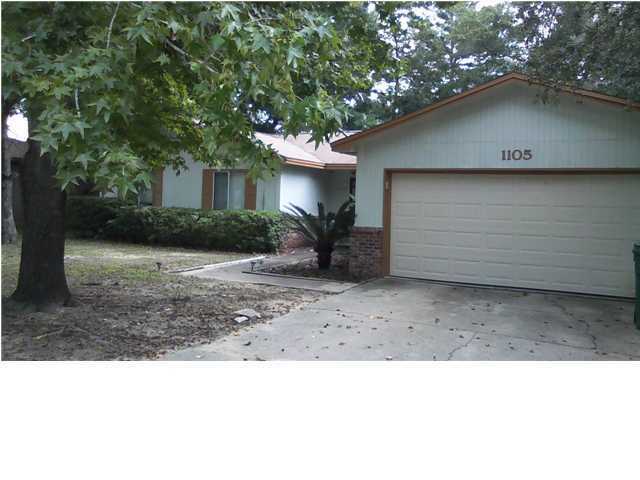 Listed by: WHS Real Estate. 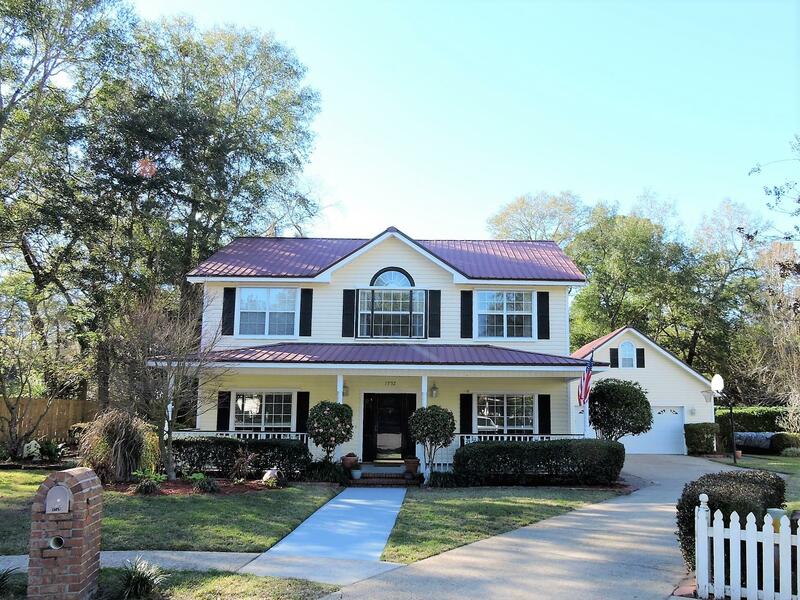 Listed by: Rob Brooks Realty. 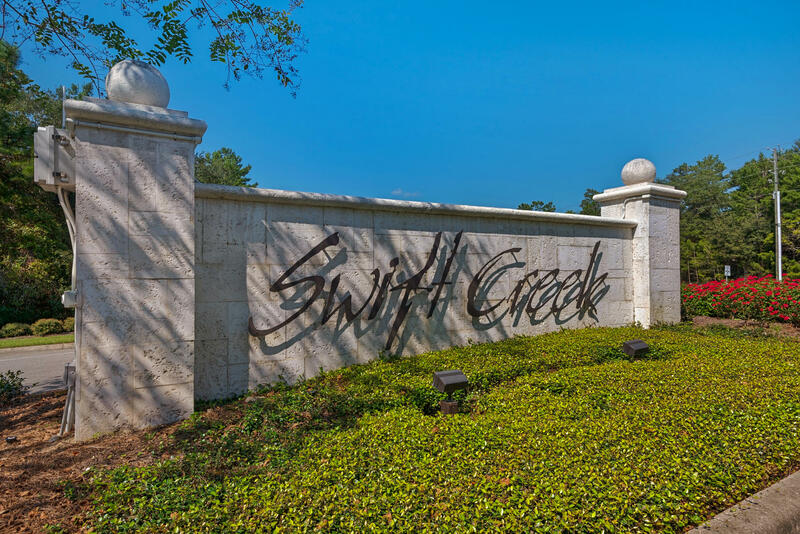 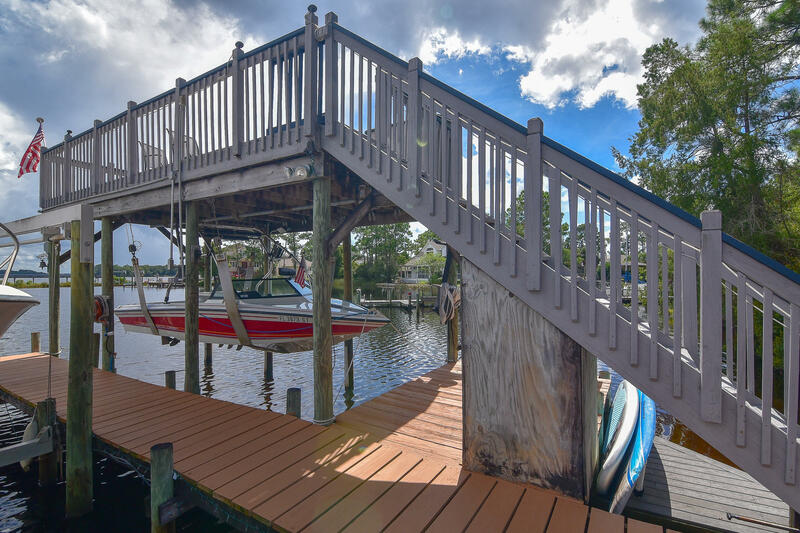 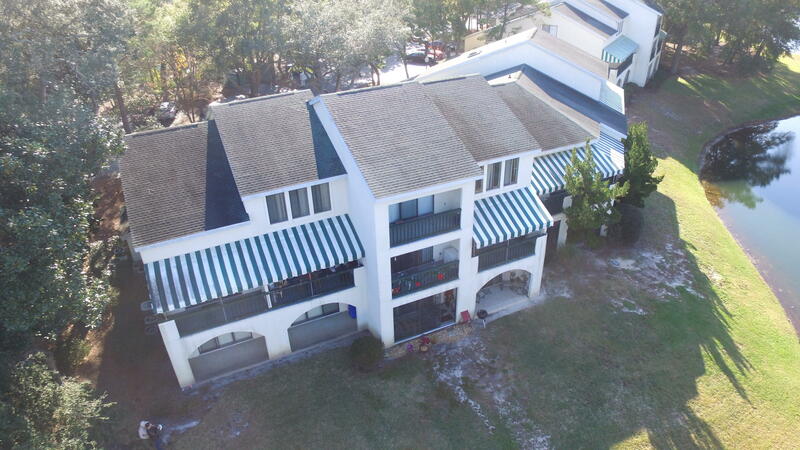 Listed by: Marina Cove Realty Llc. 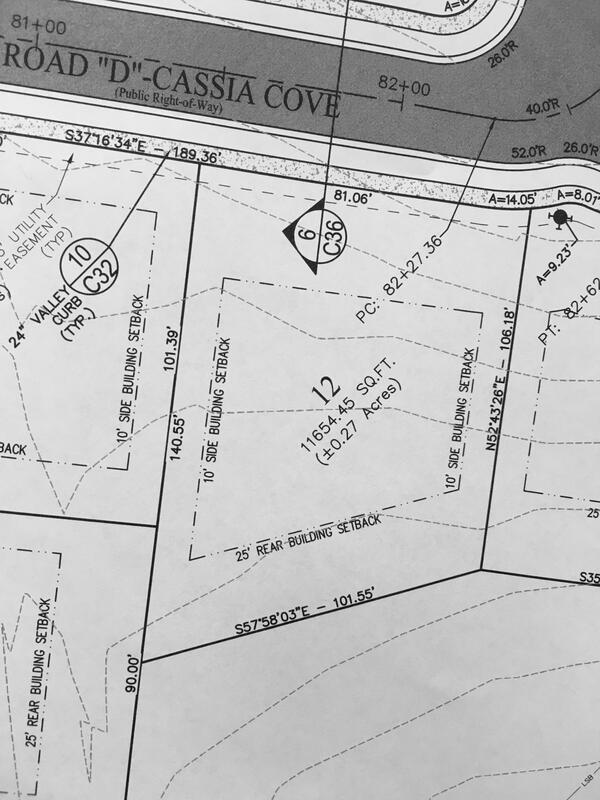 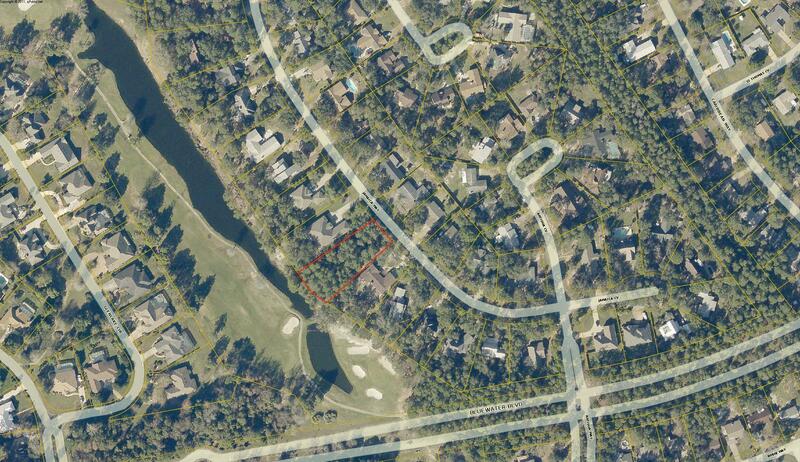 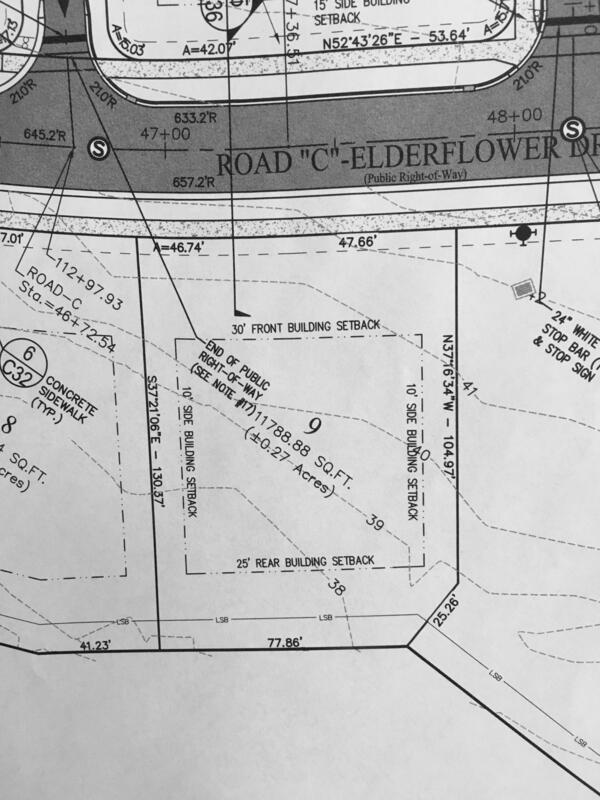 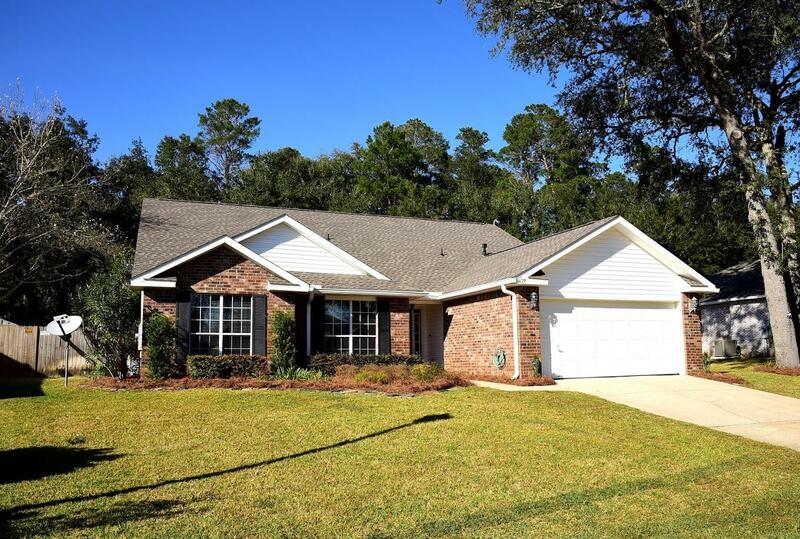 Listed by: J & J Realty at Bluewater Bay Inc. 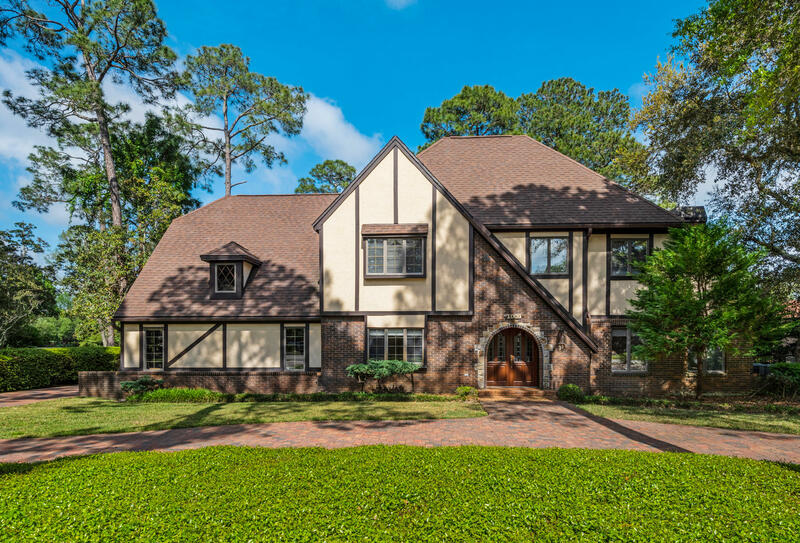 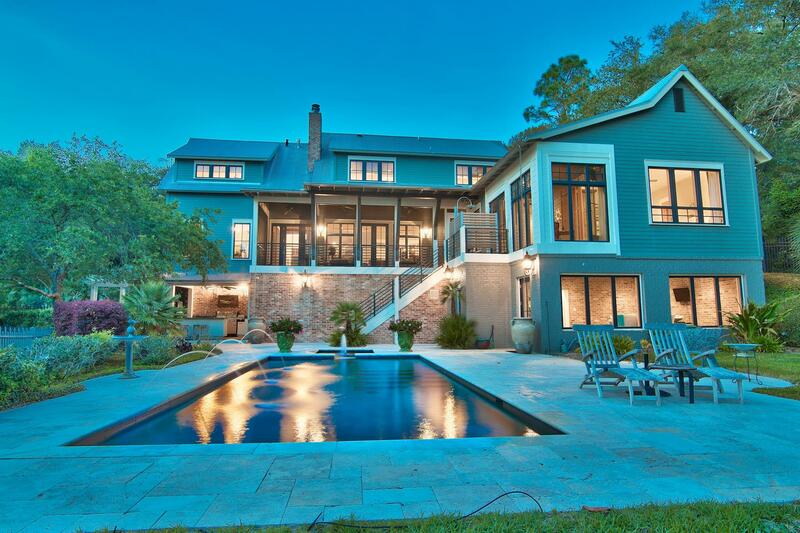 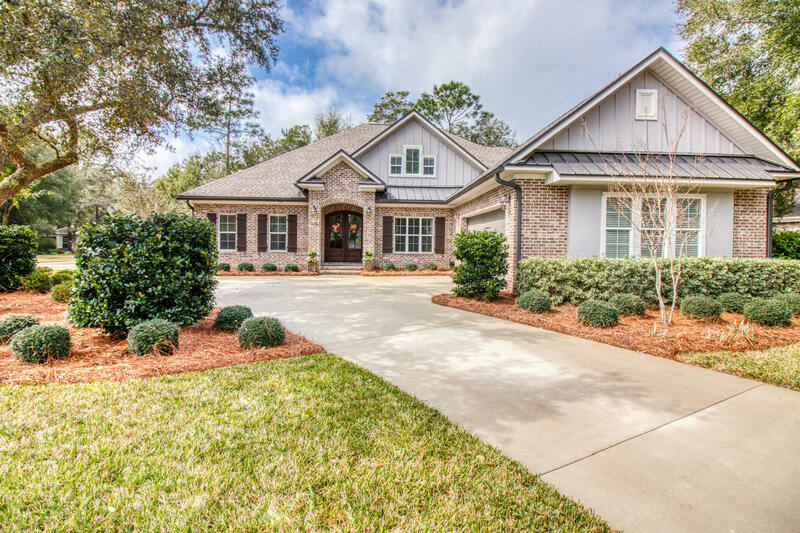 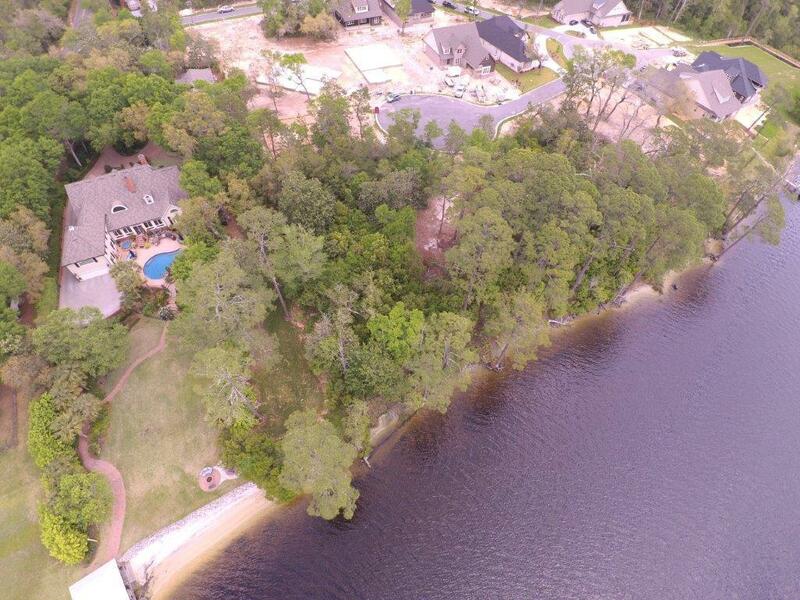 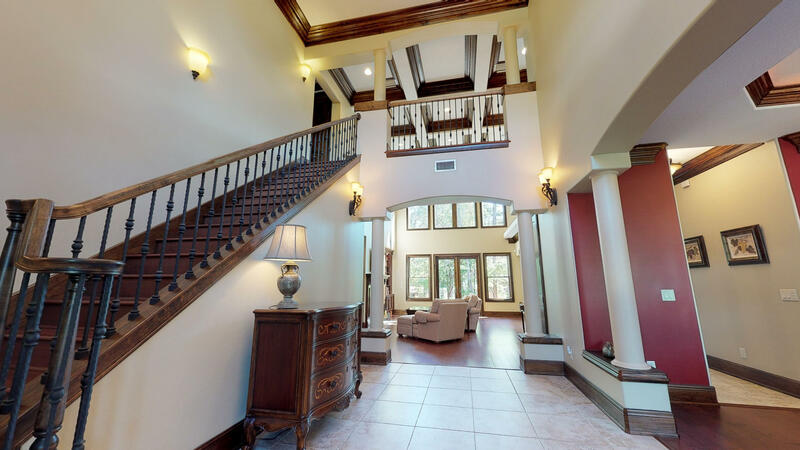 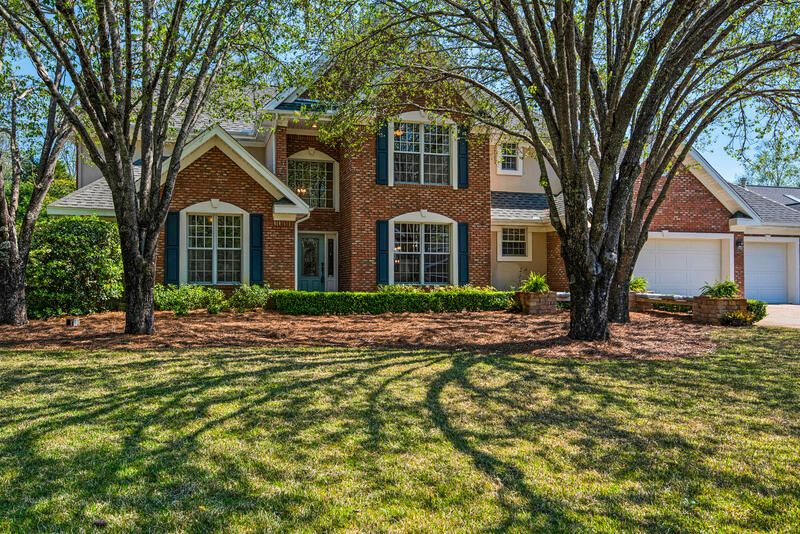 Listed by: Destin Castles Realty Inc. 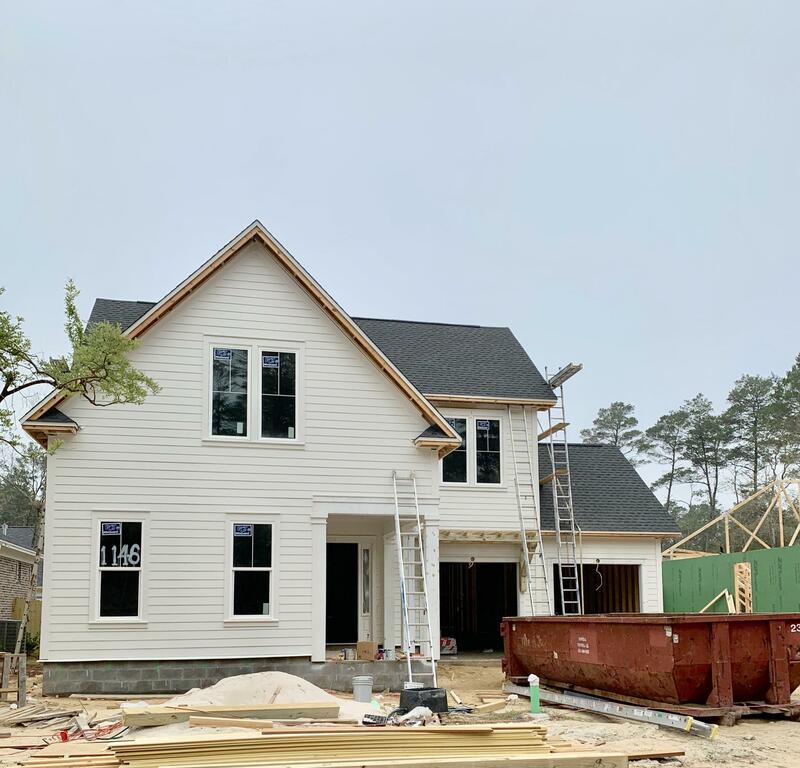 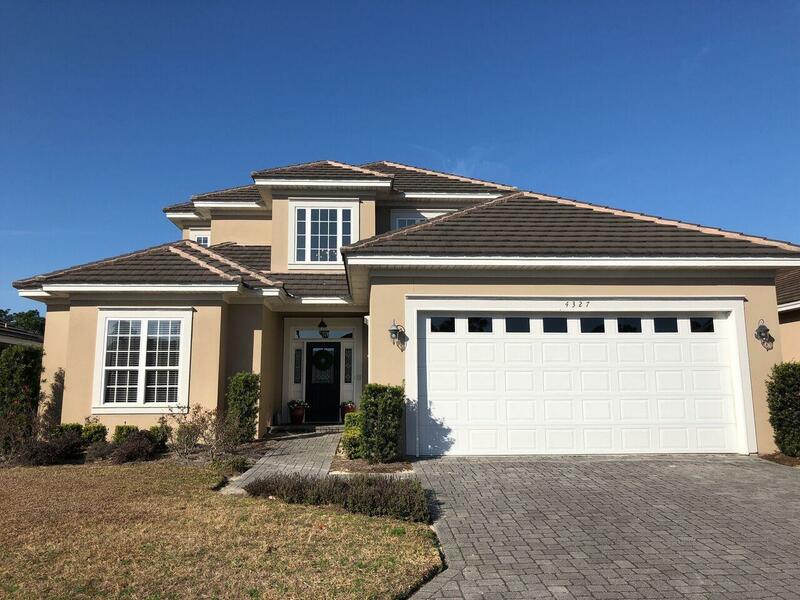 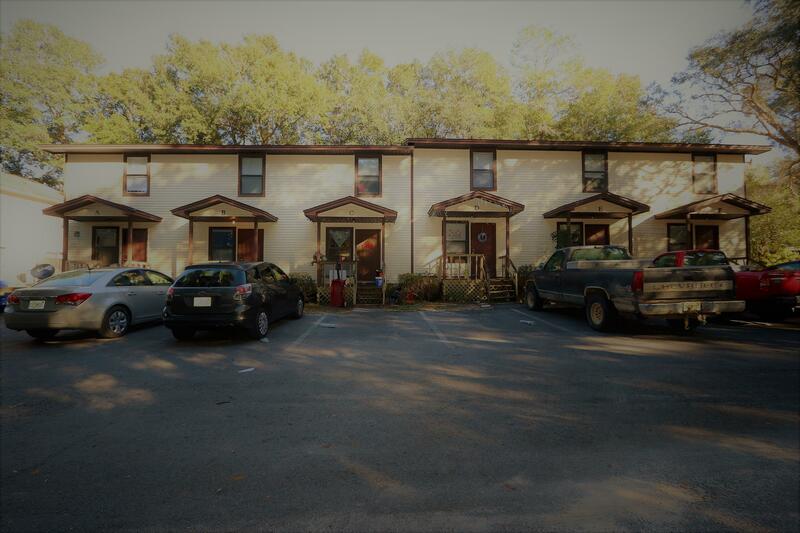 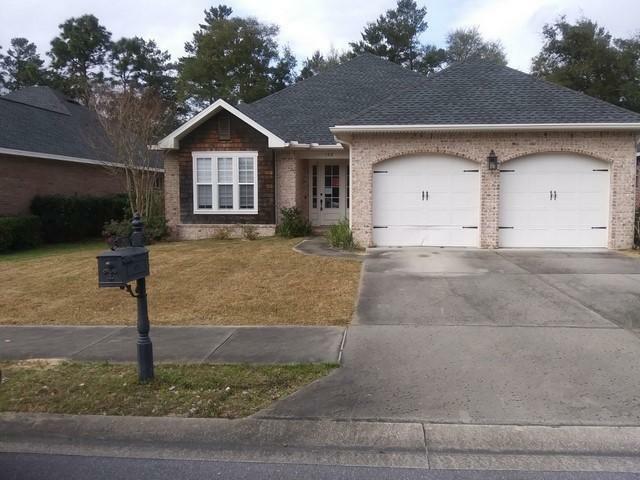 Listed by: Ben Slade Realty Llc. 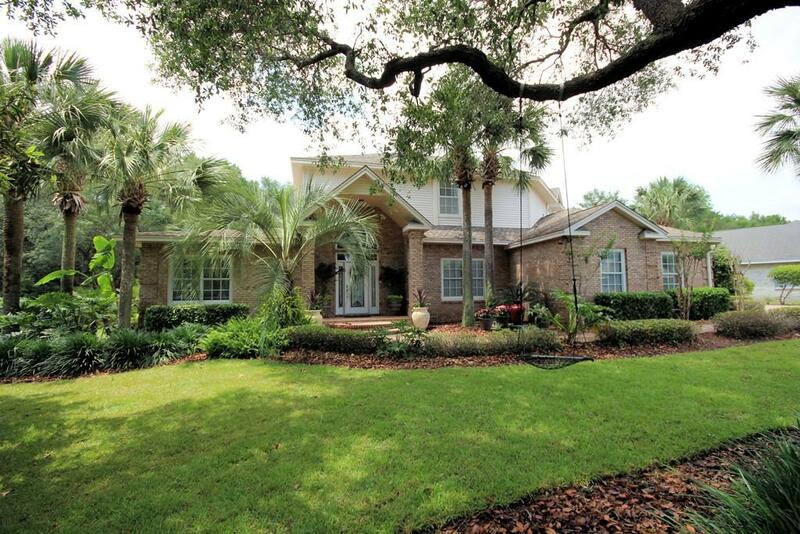 Listed by: Palm Island Realty. 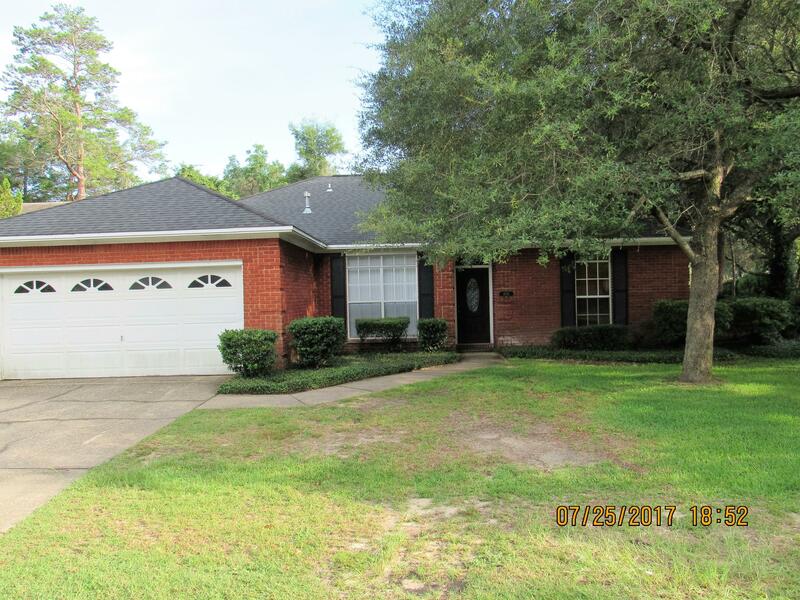 Listed by: American Classic Realty Inc. 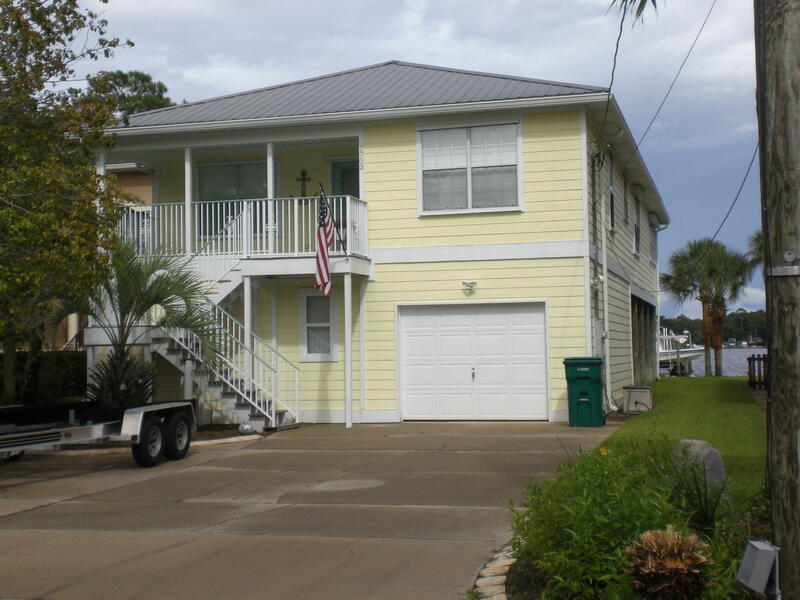 Listed by: Baywalk Real Estate Inc. 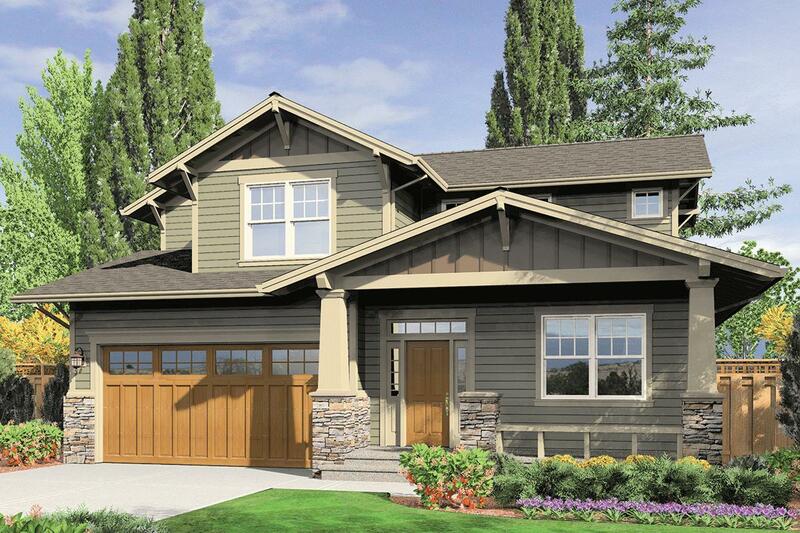 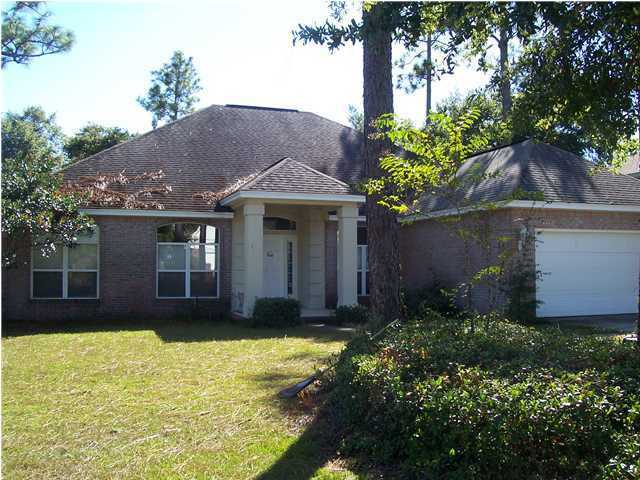 Listed by: NextHome Cornerstone Realty. 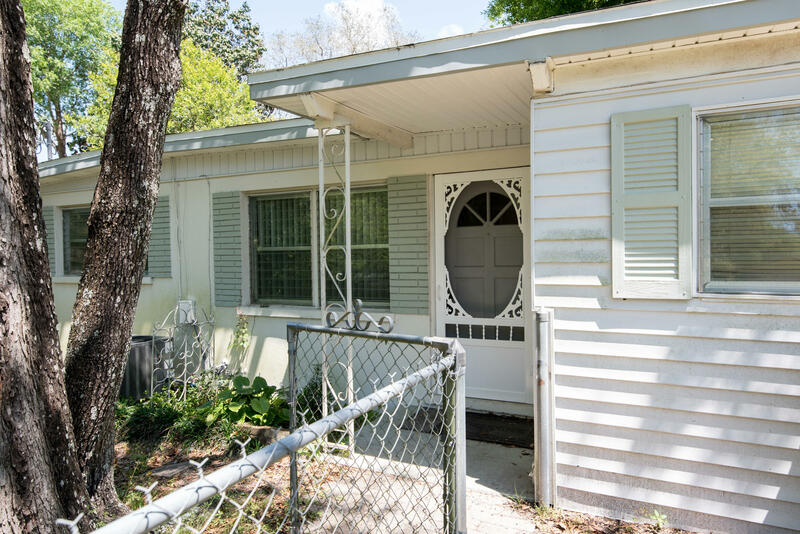 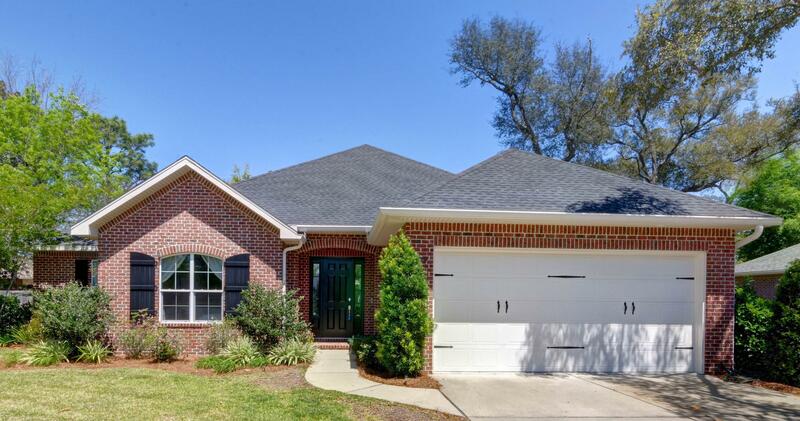 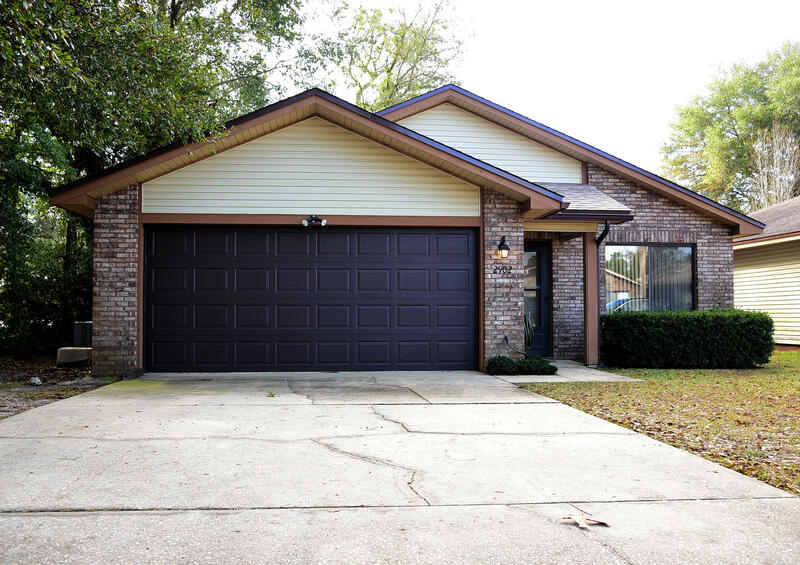 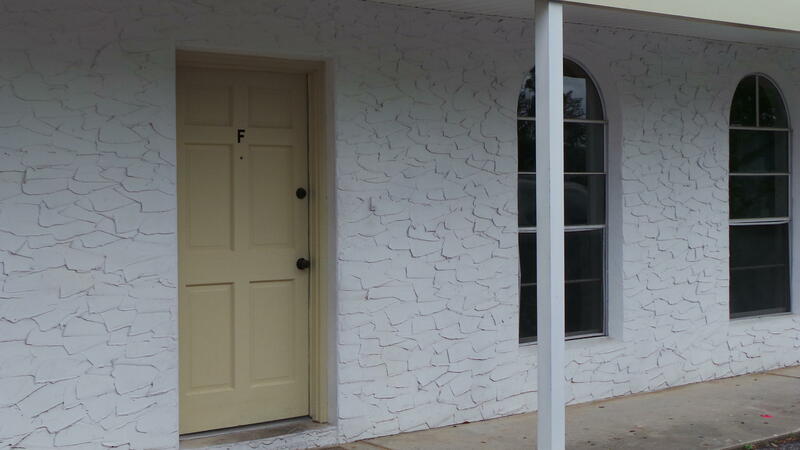 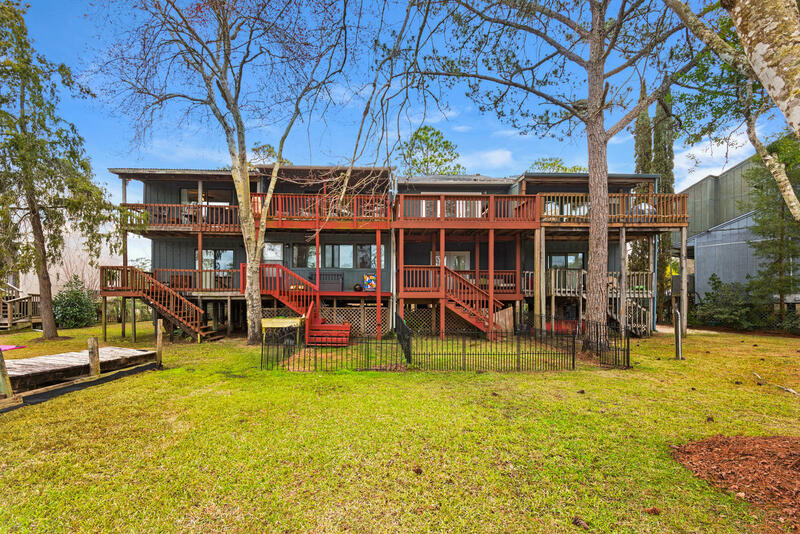 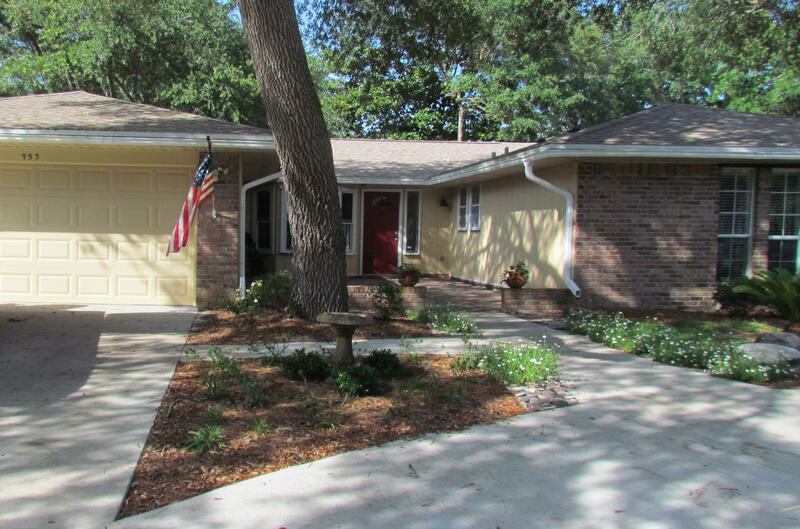 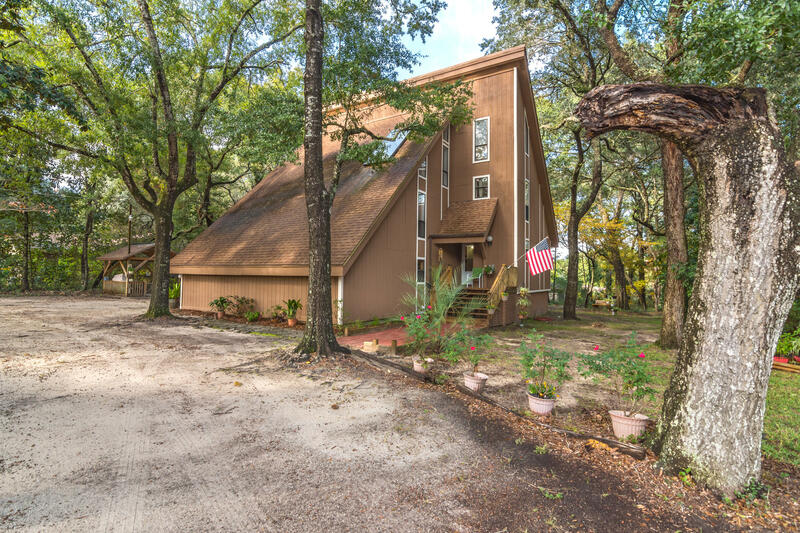 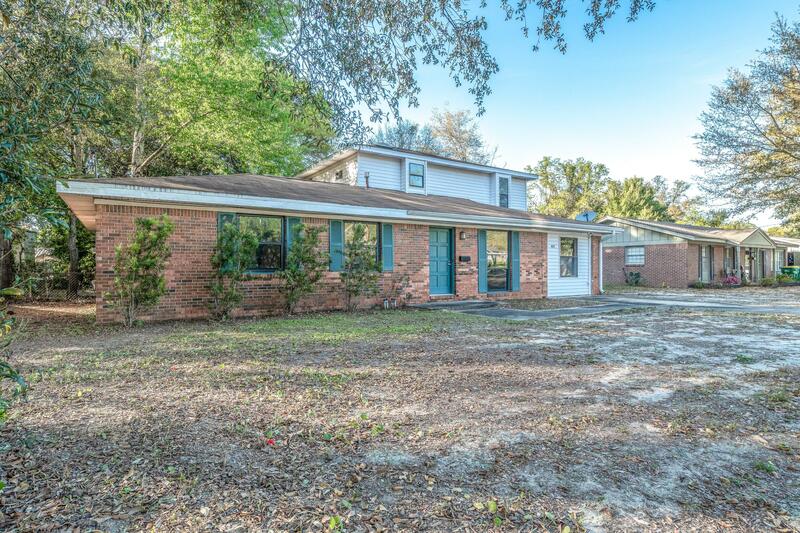 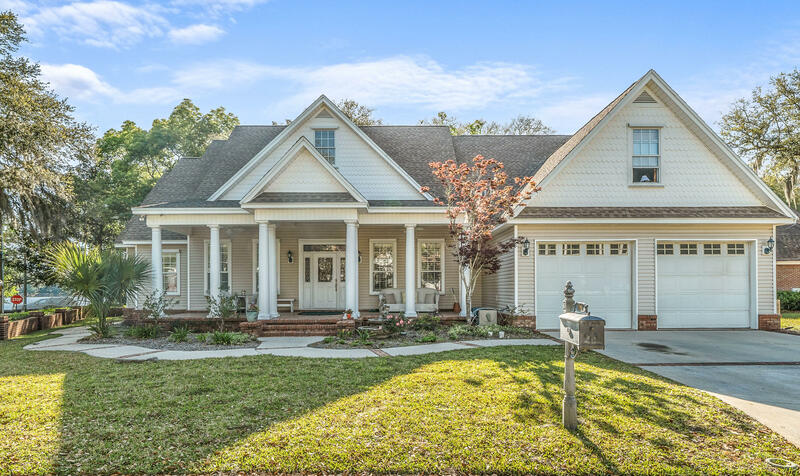 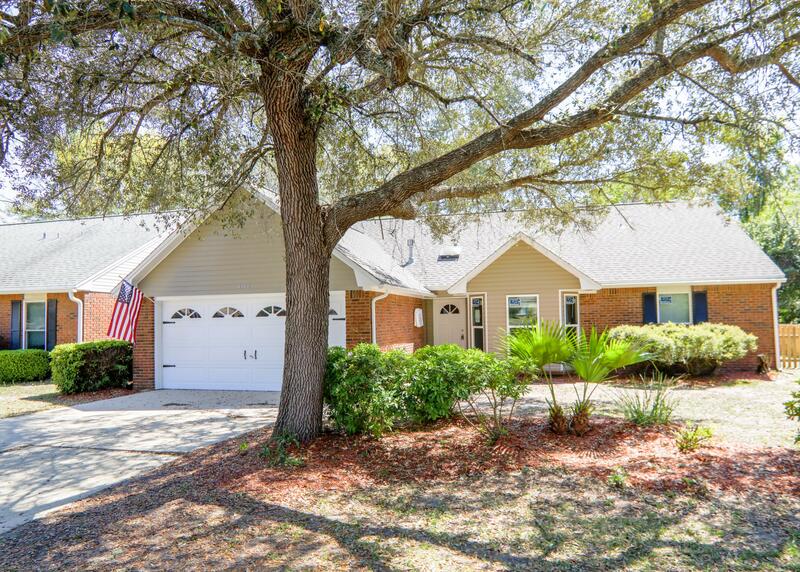 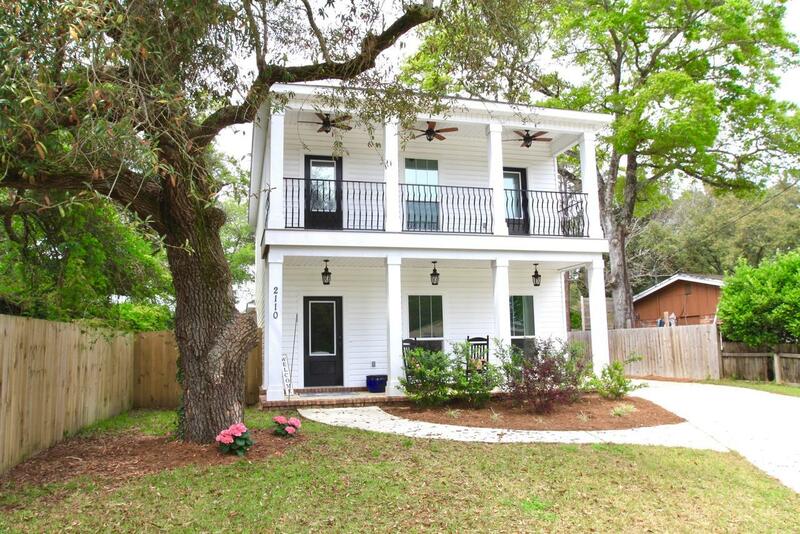 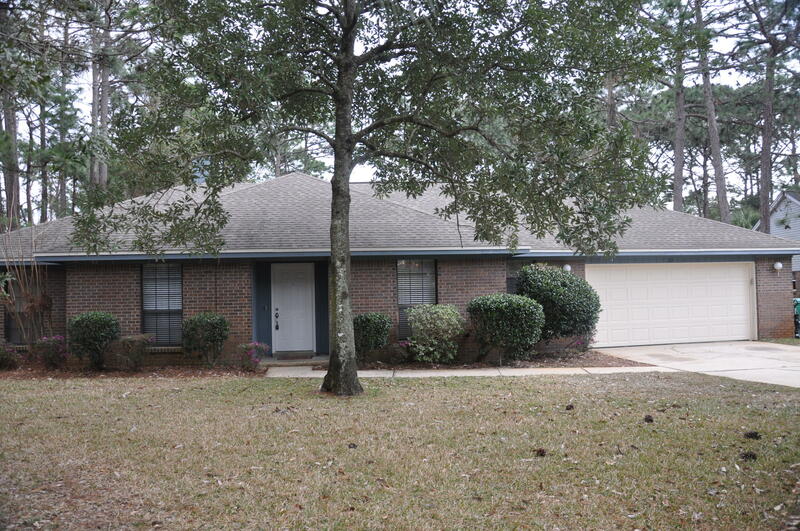 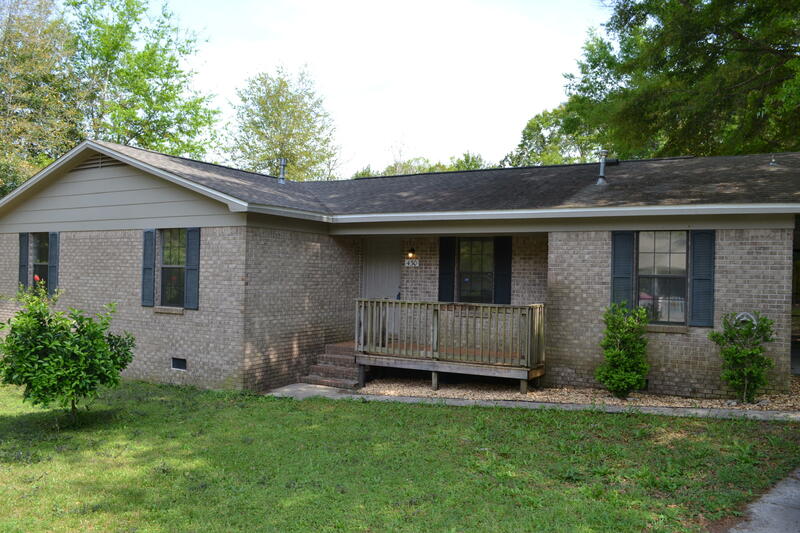 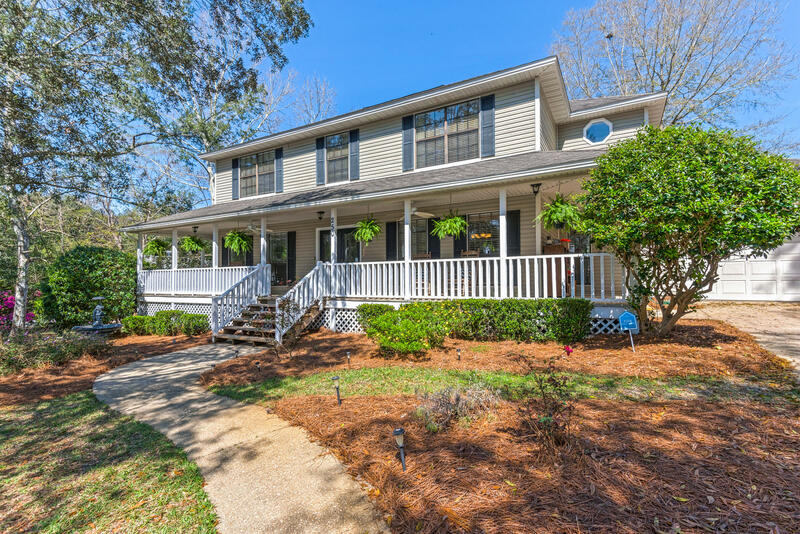 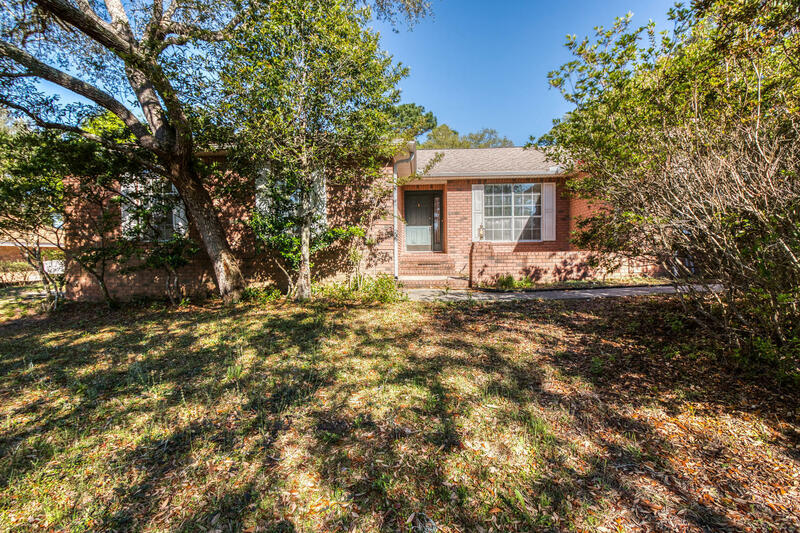 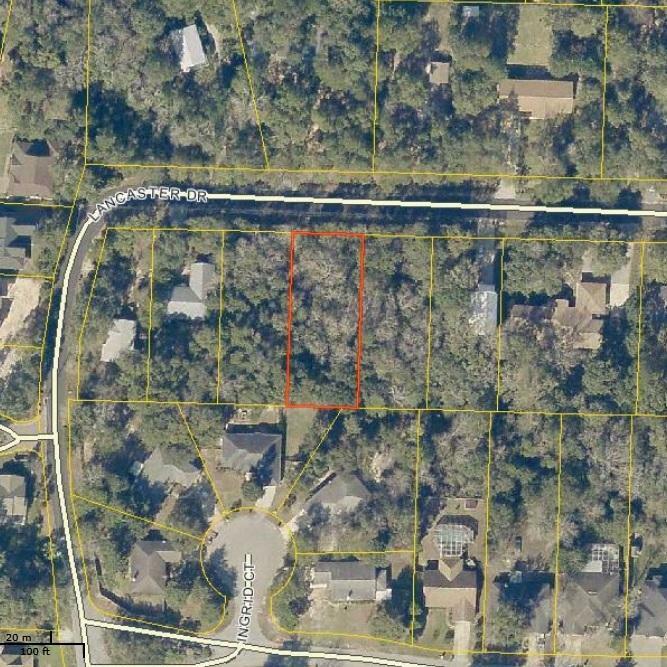 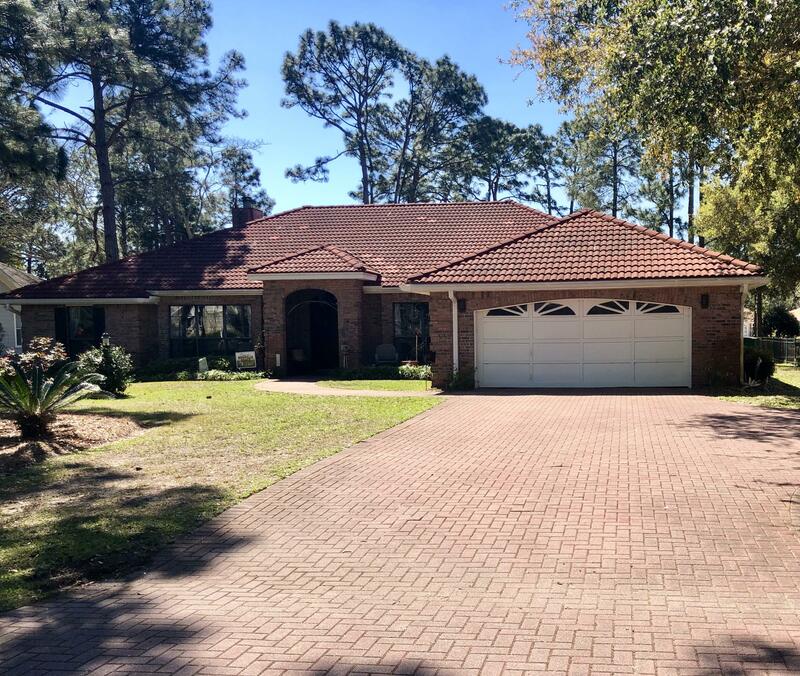 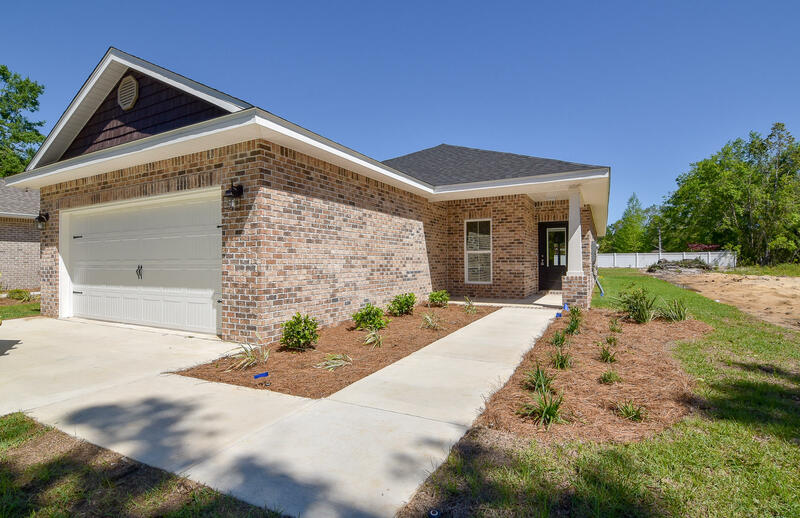 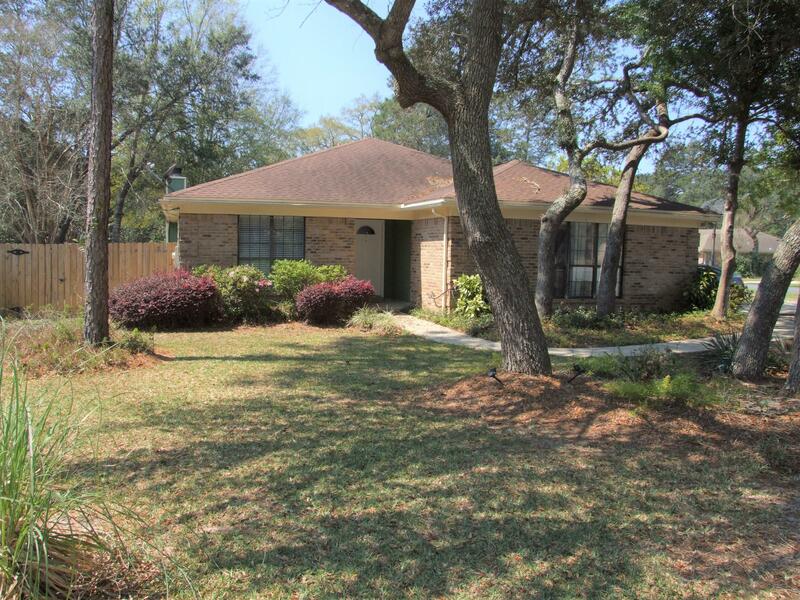 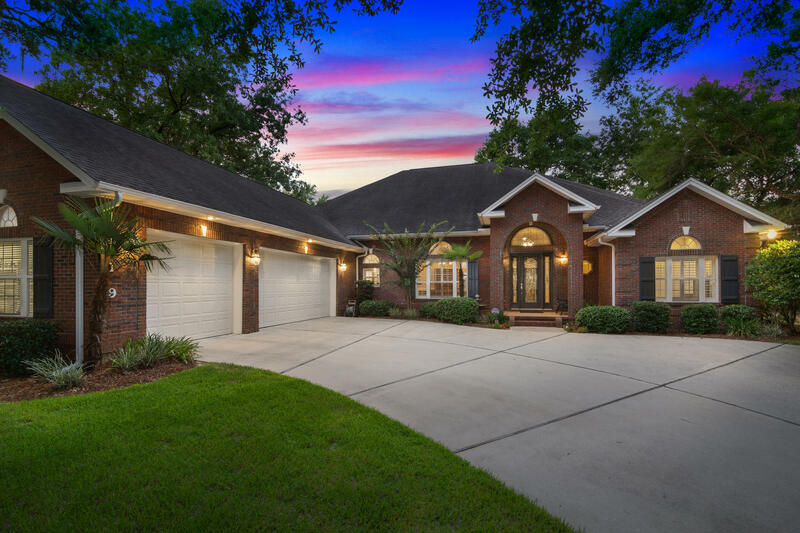 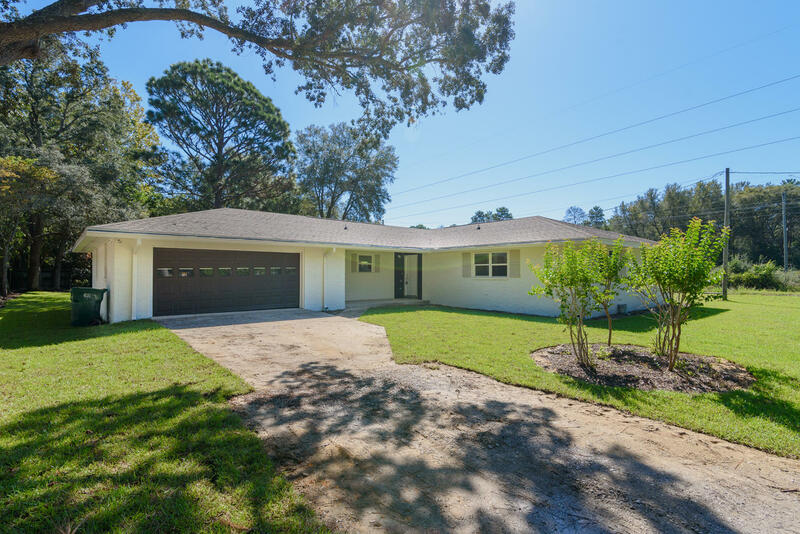 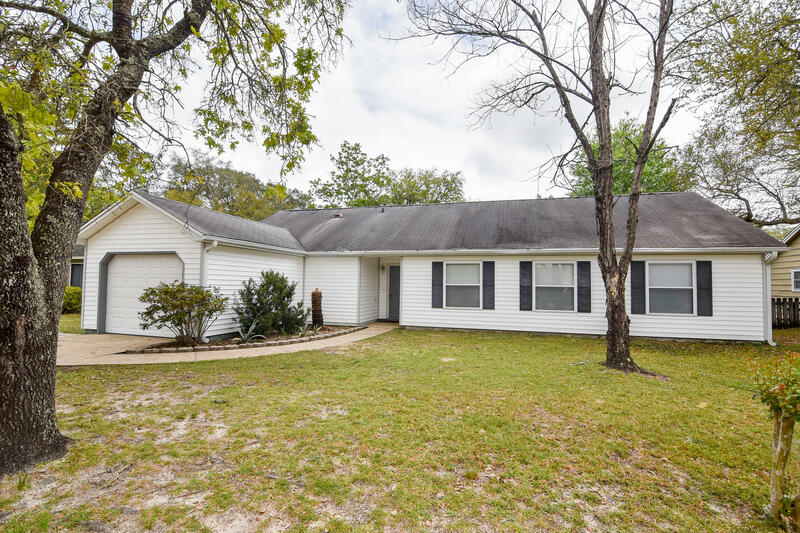 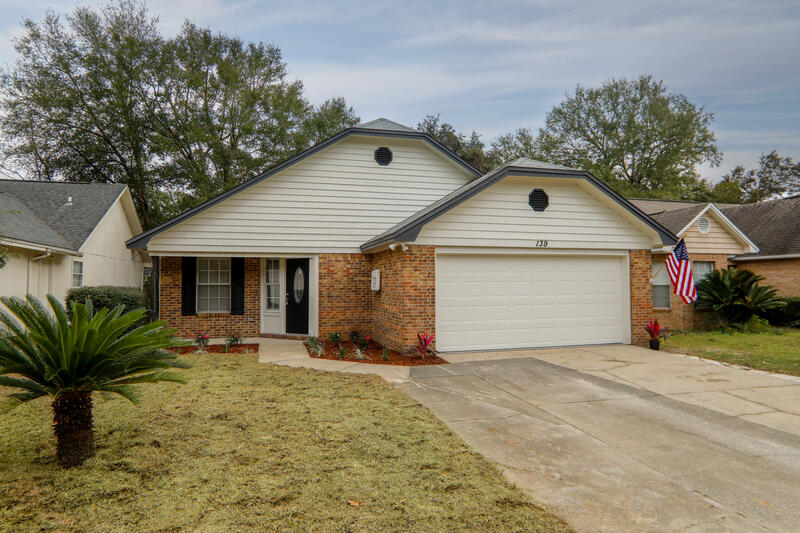 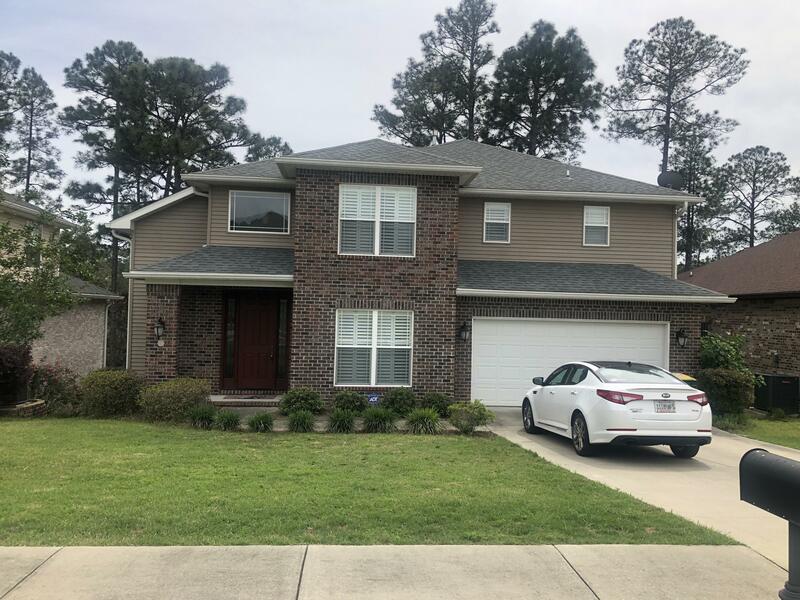 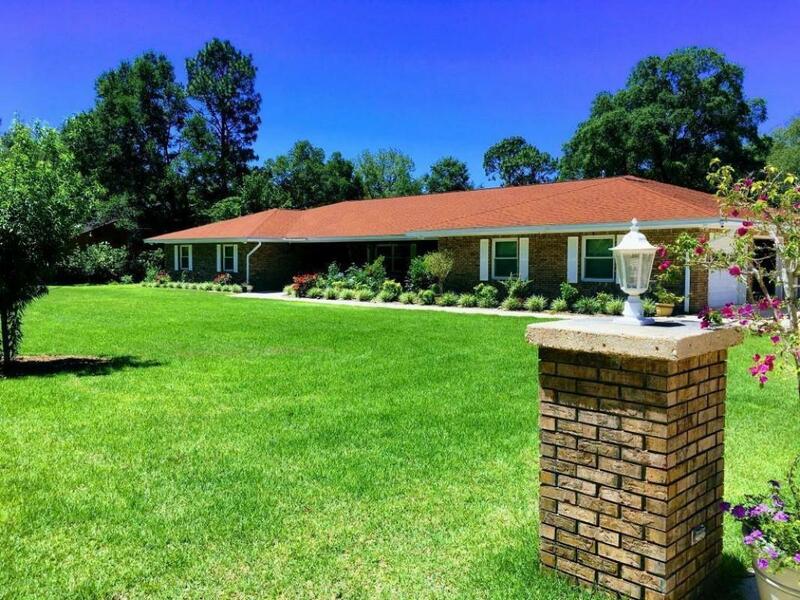 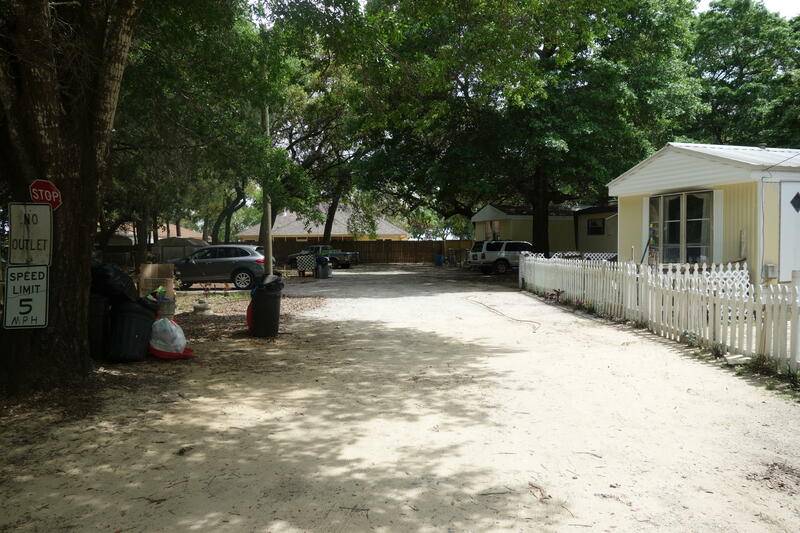 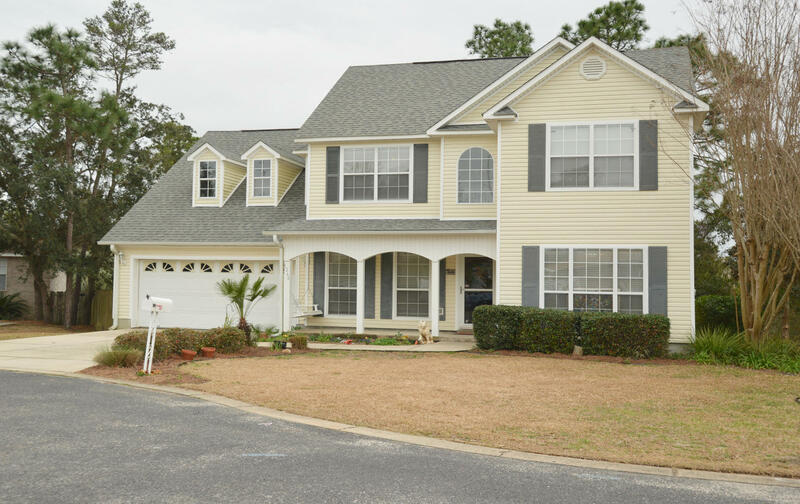 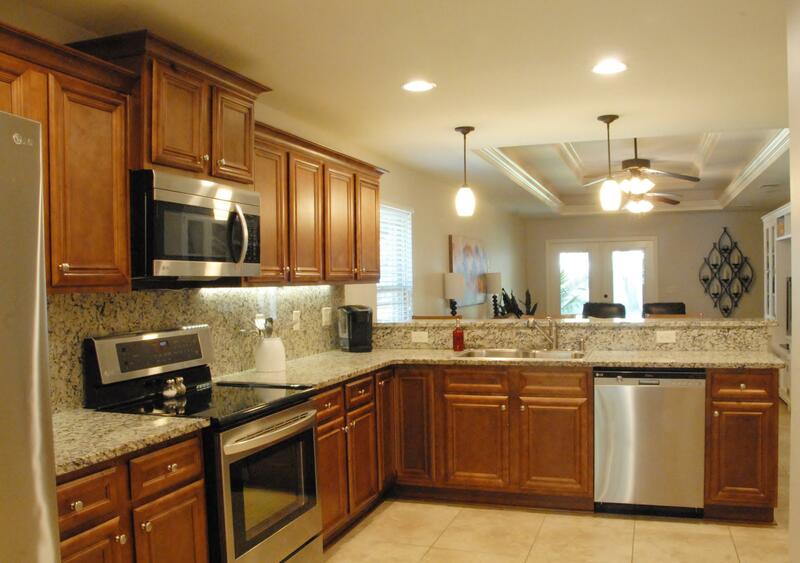 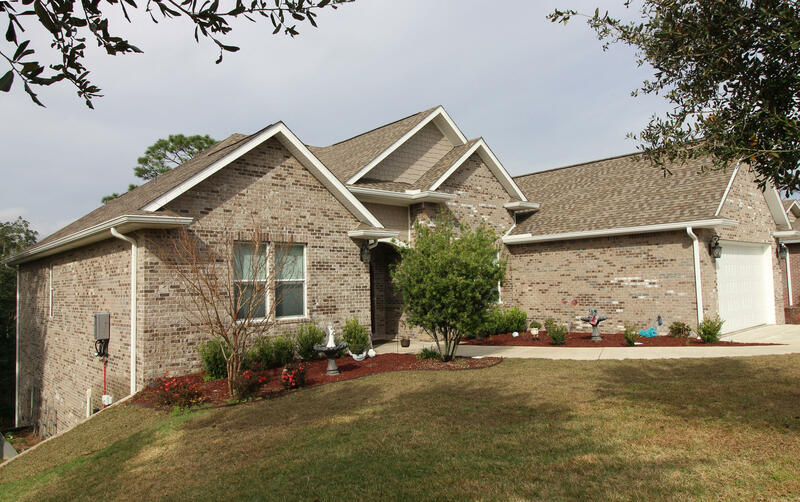 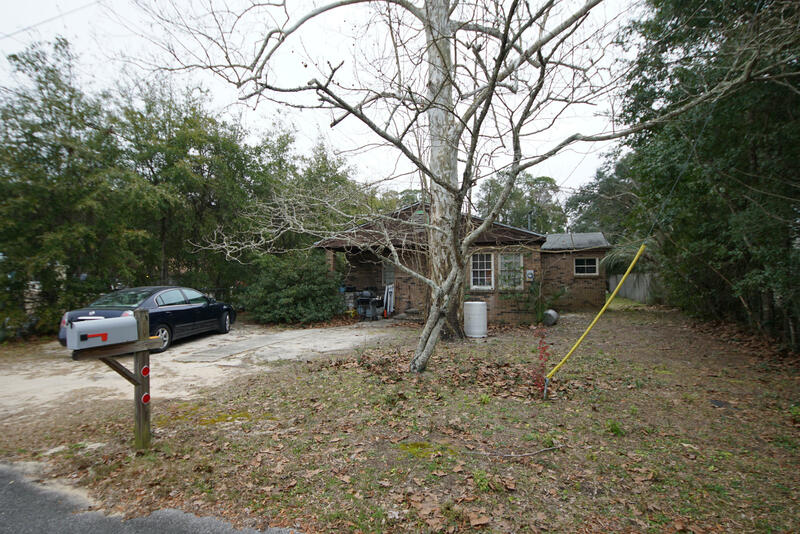 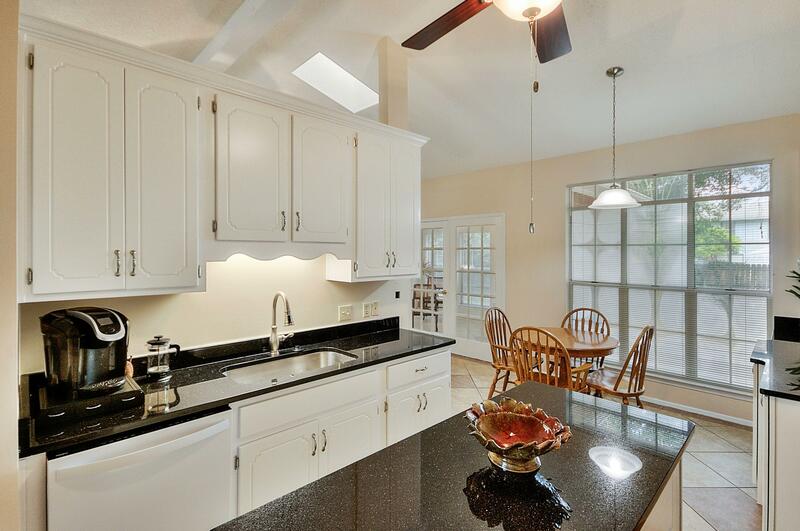 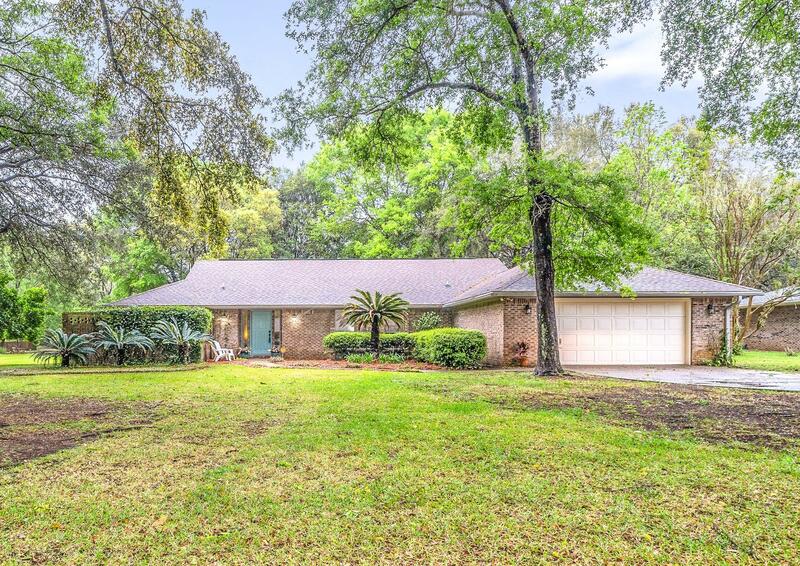 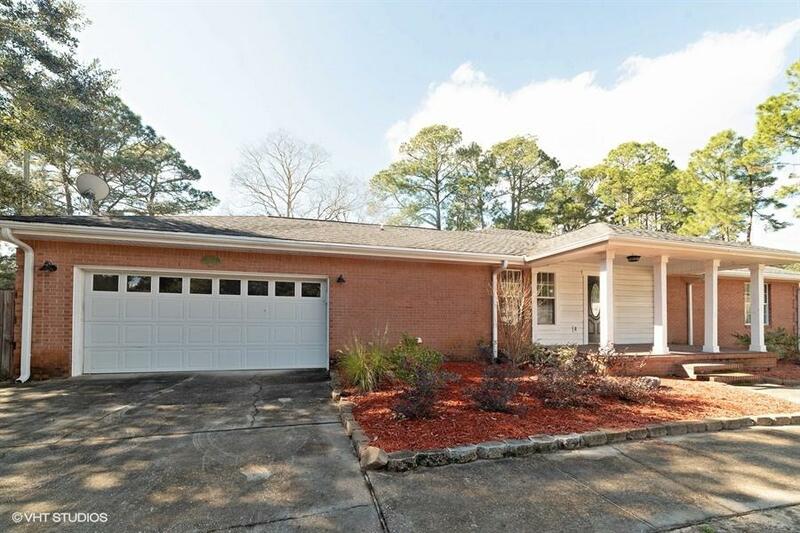 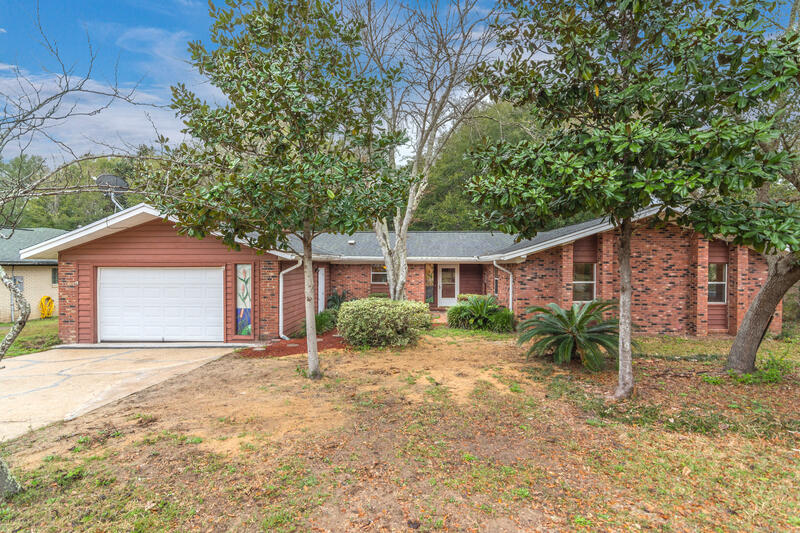 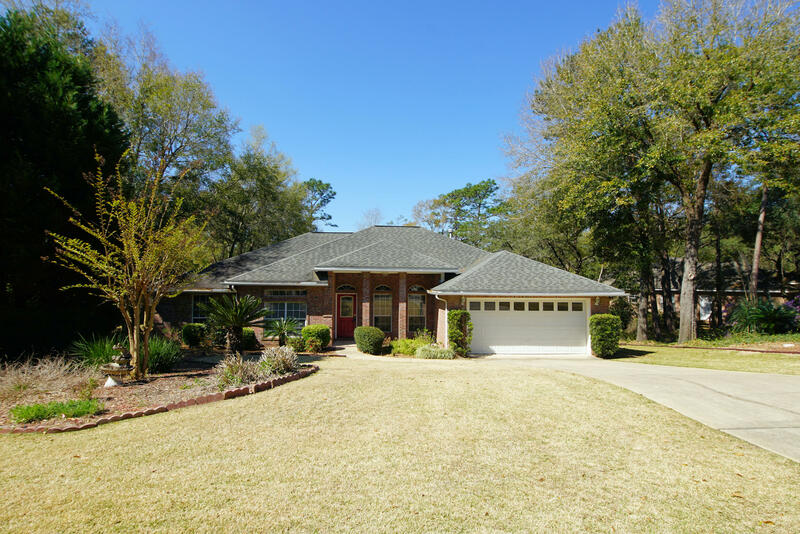 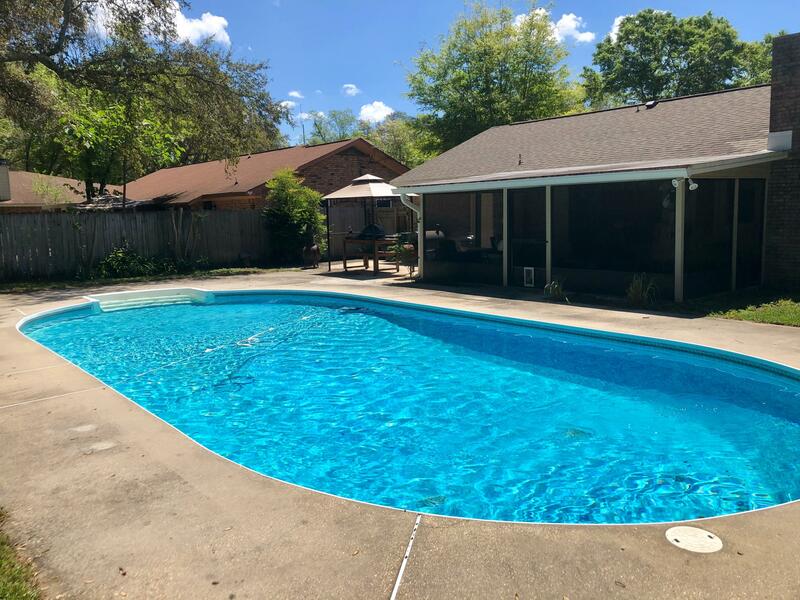 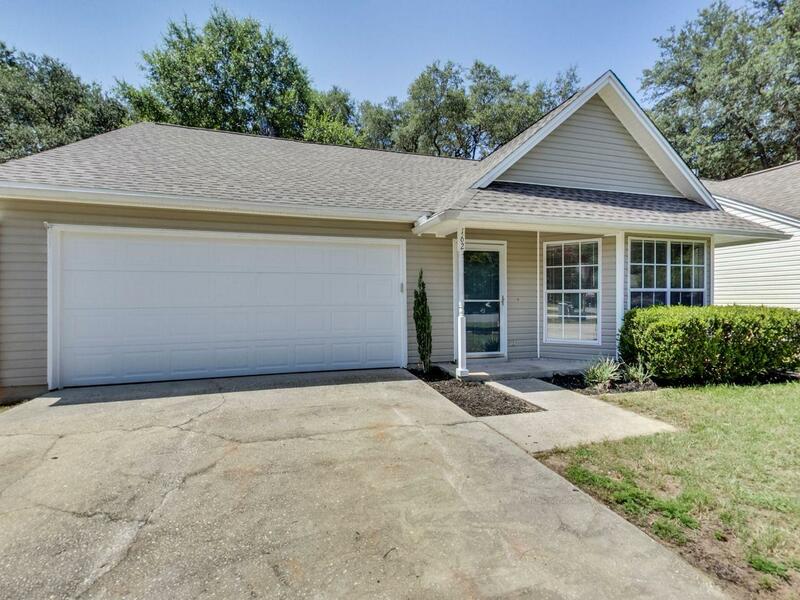 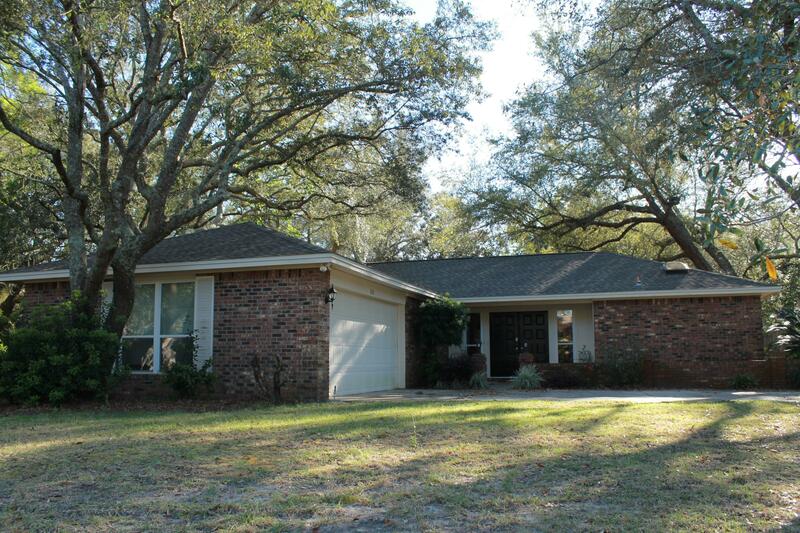 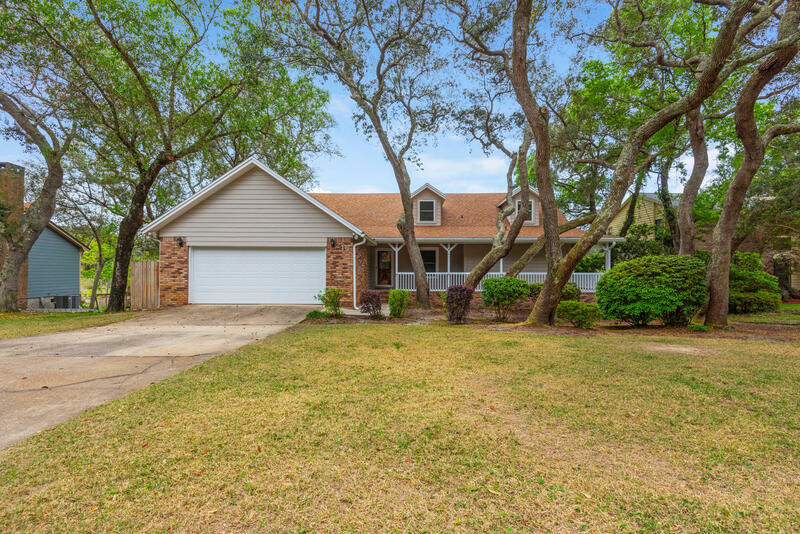 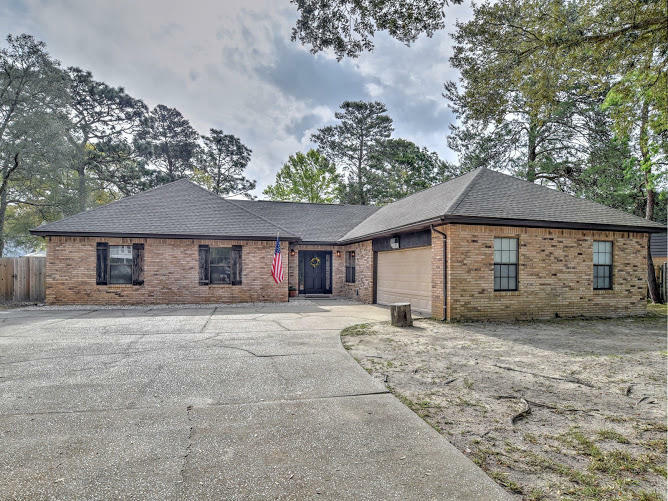 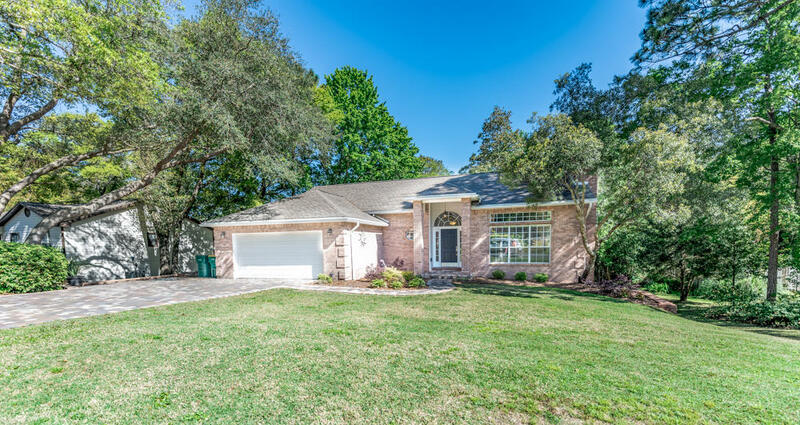 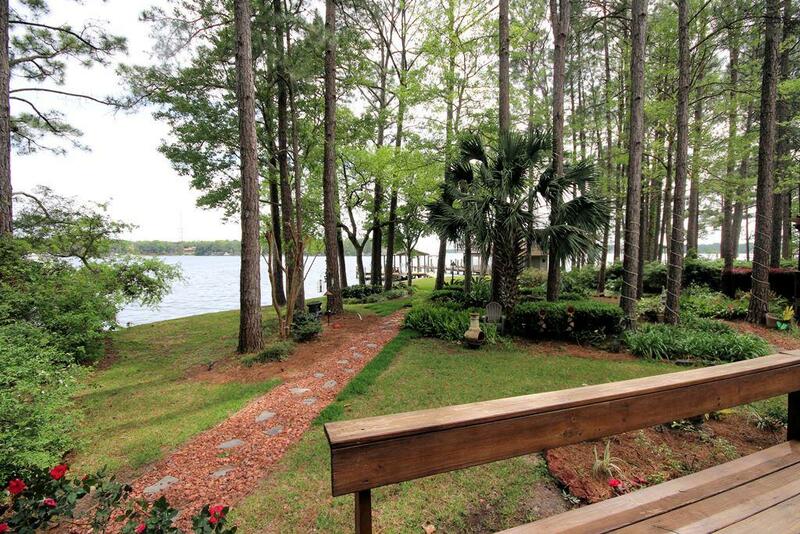 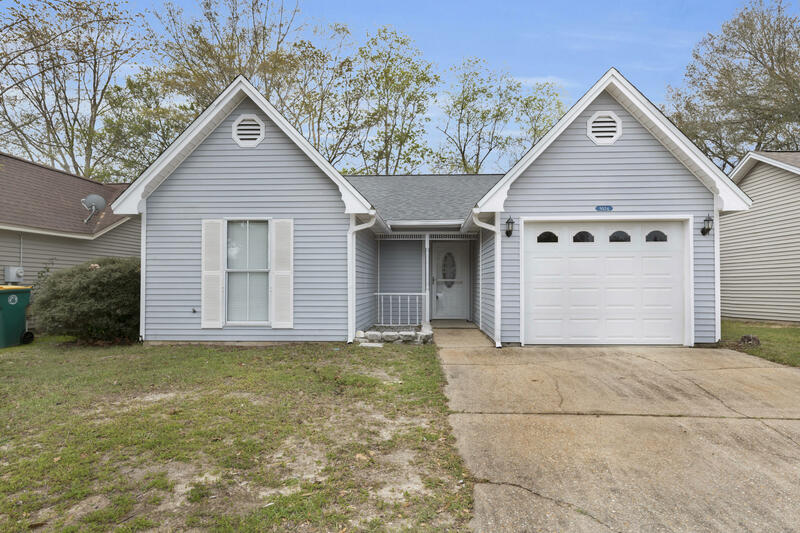 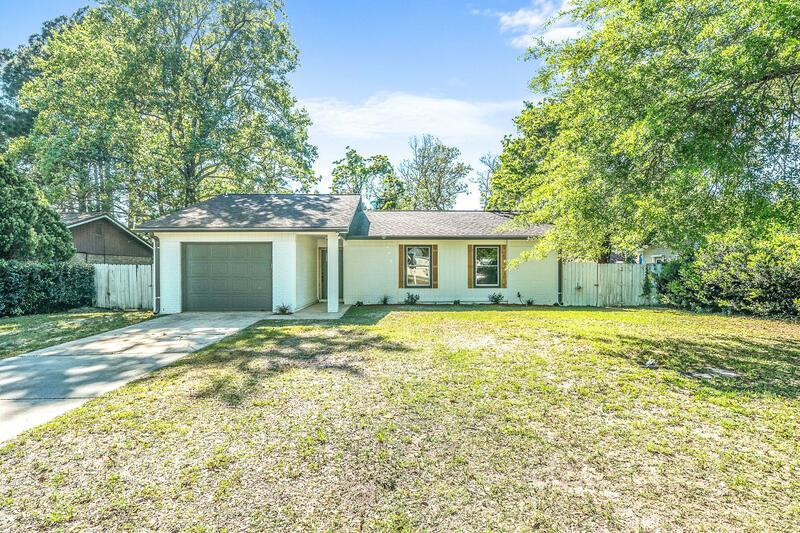 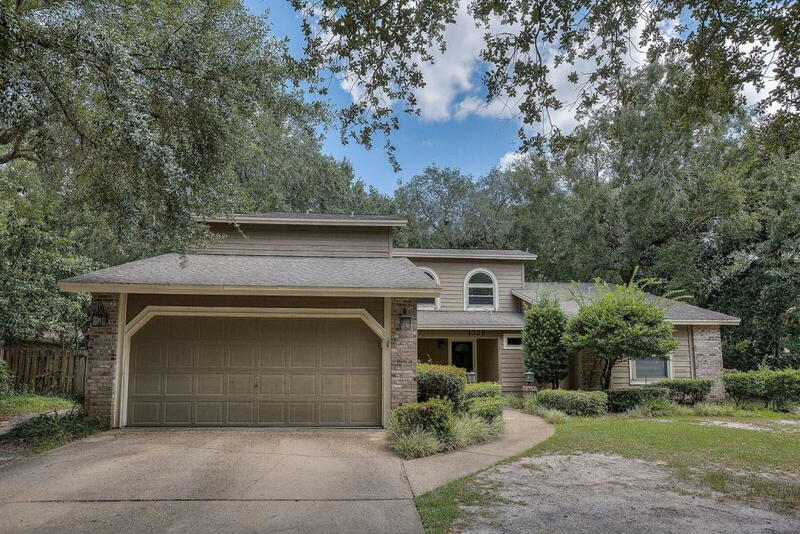 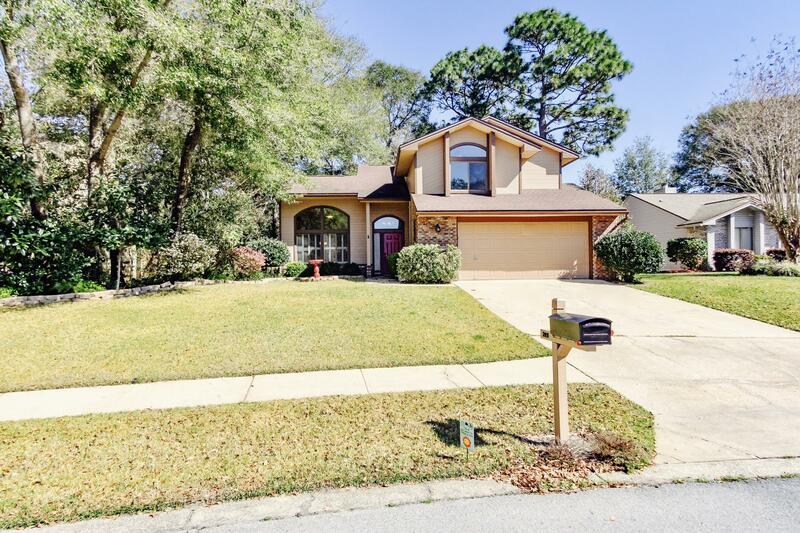 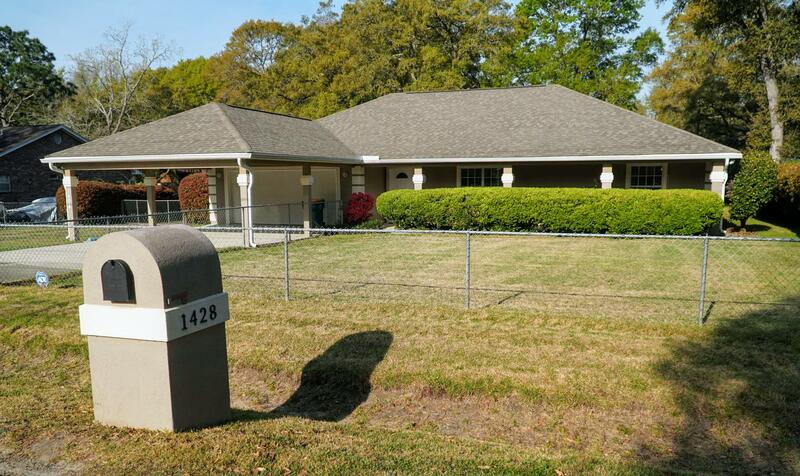 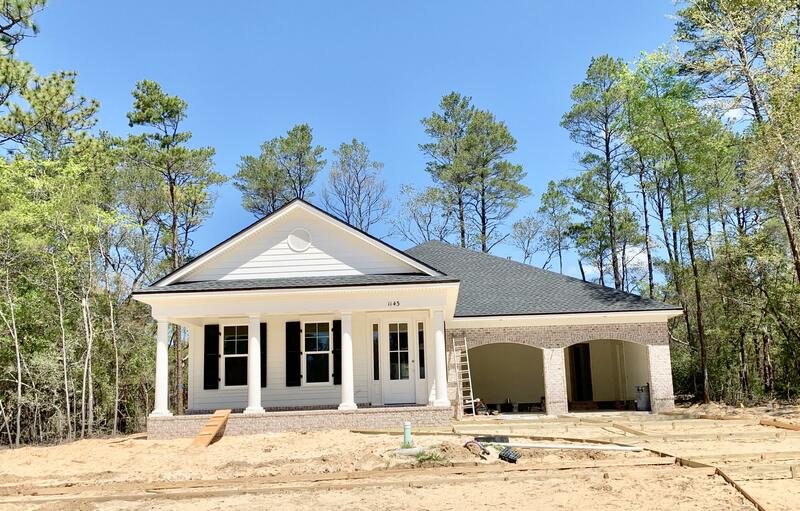 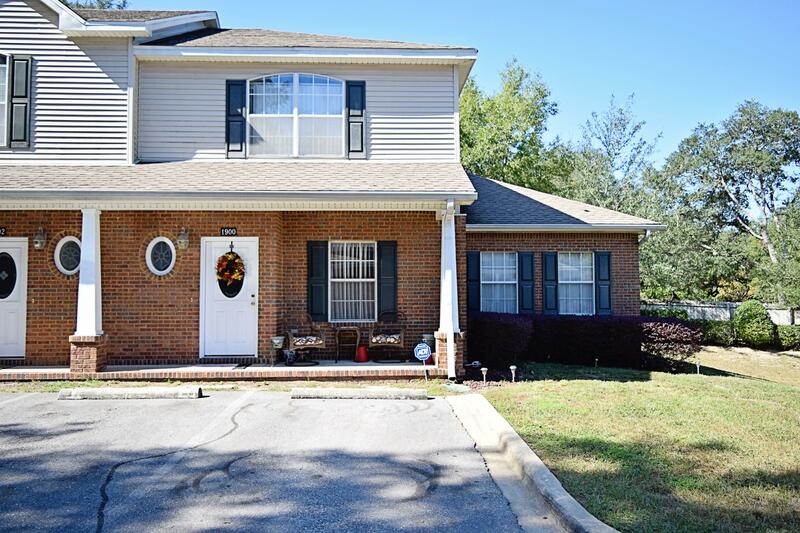 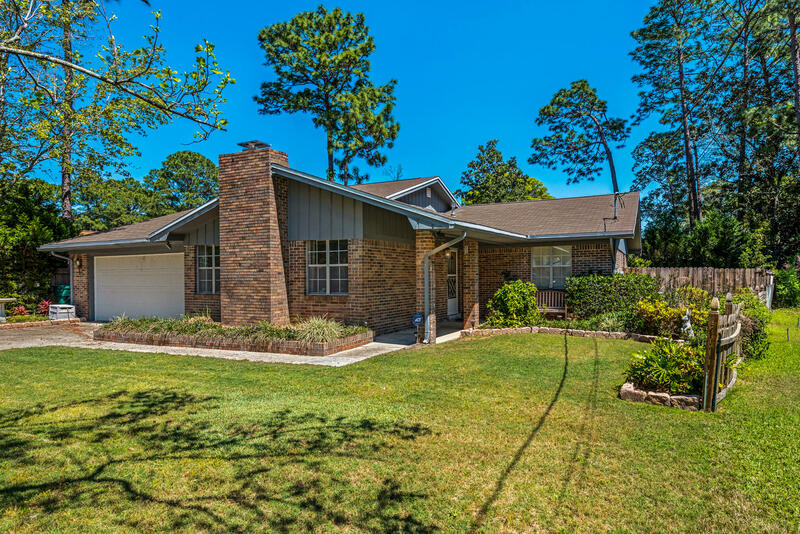 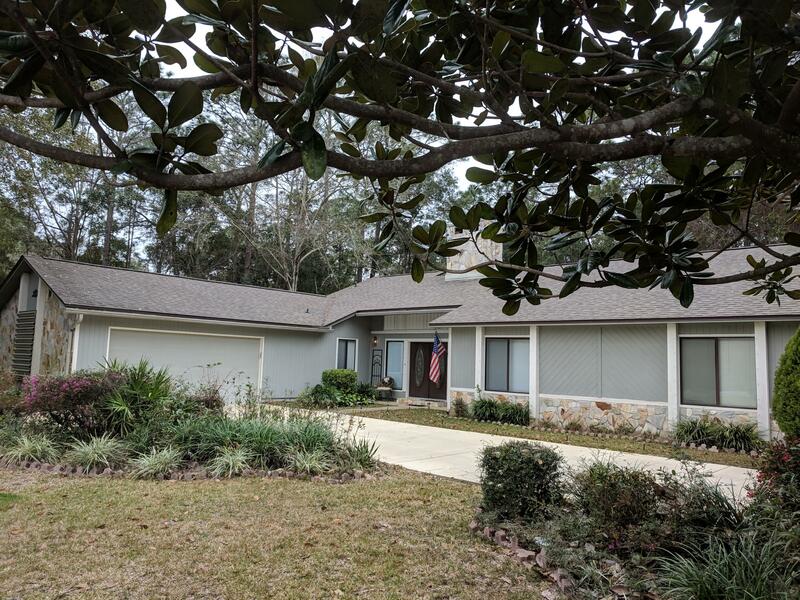 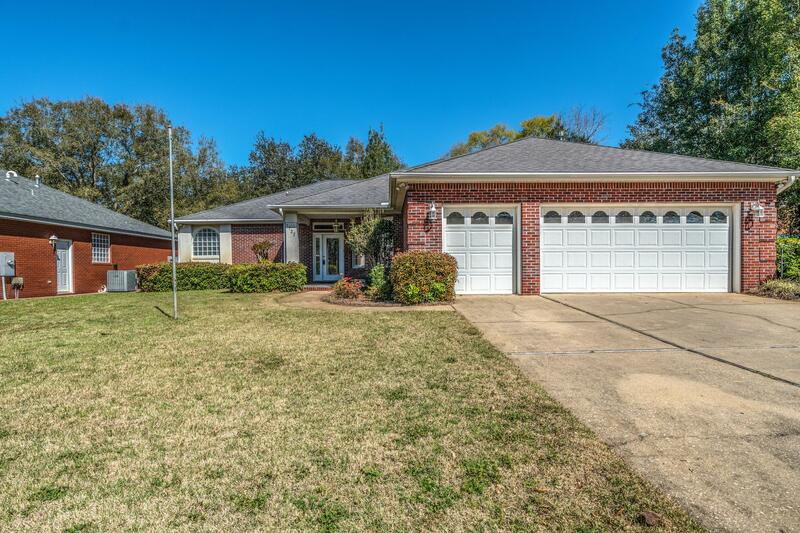 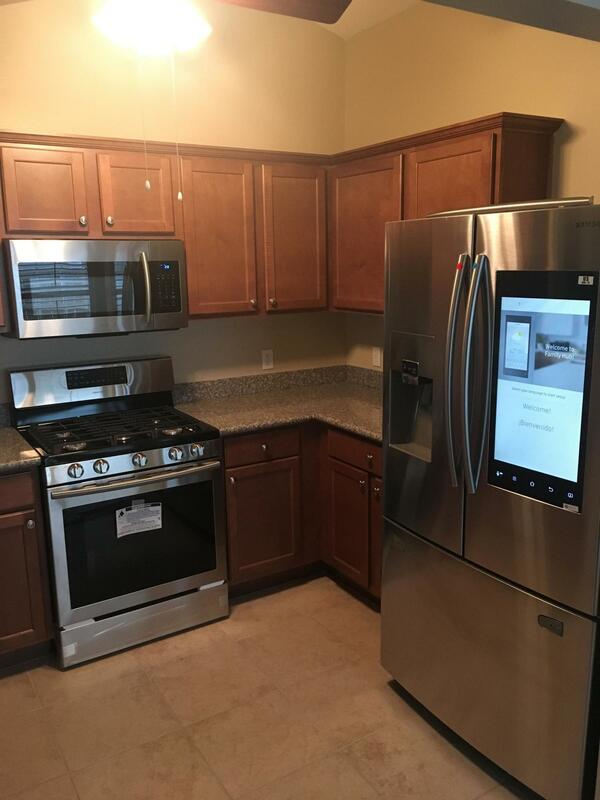 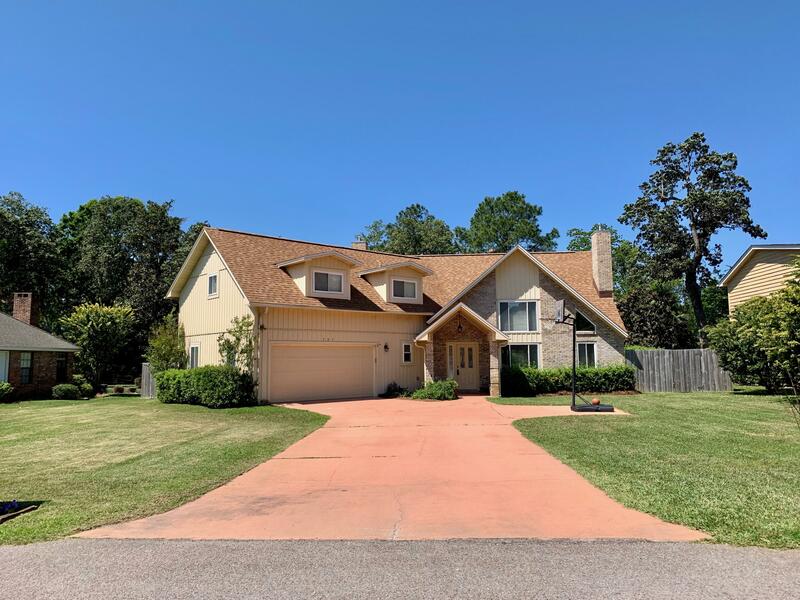 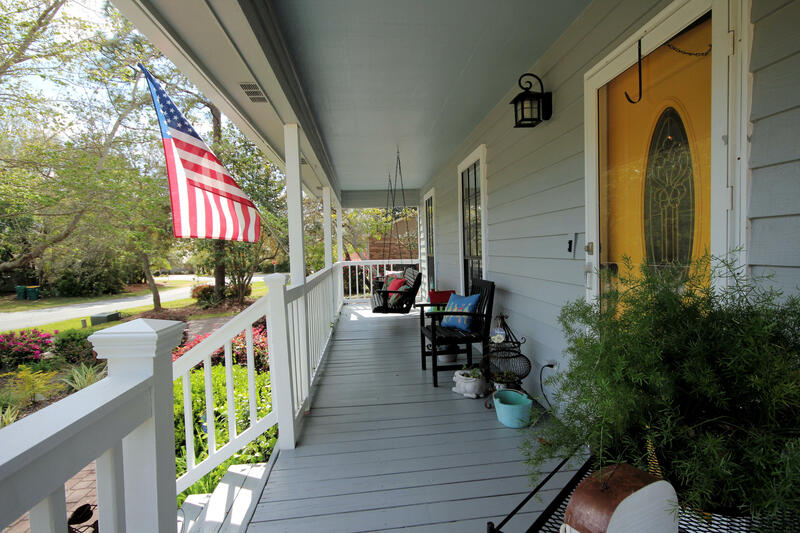 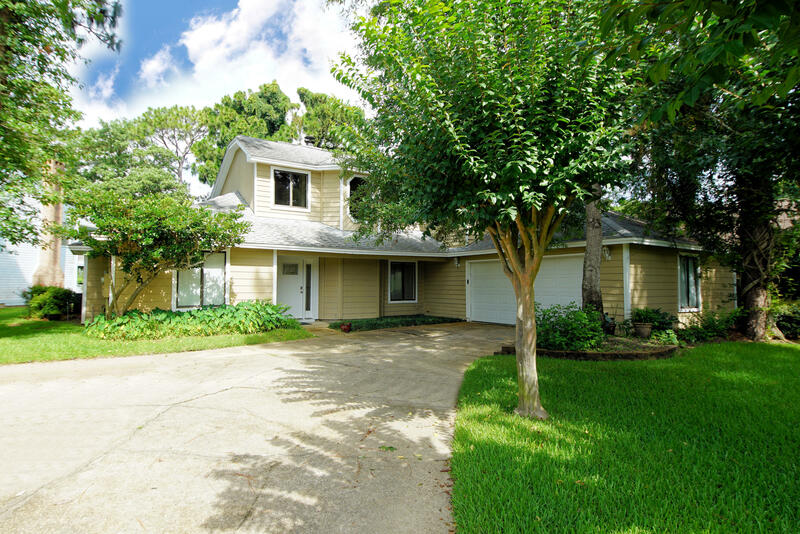 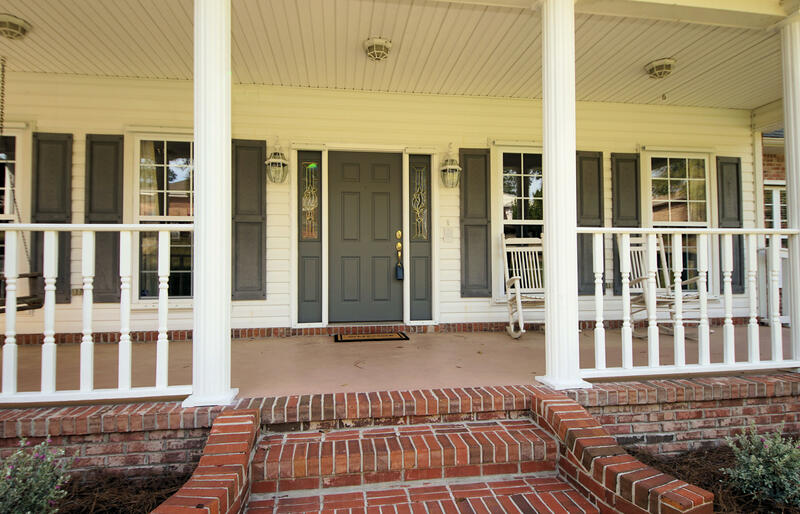 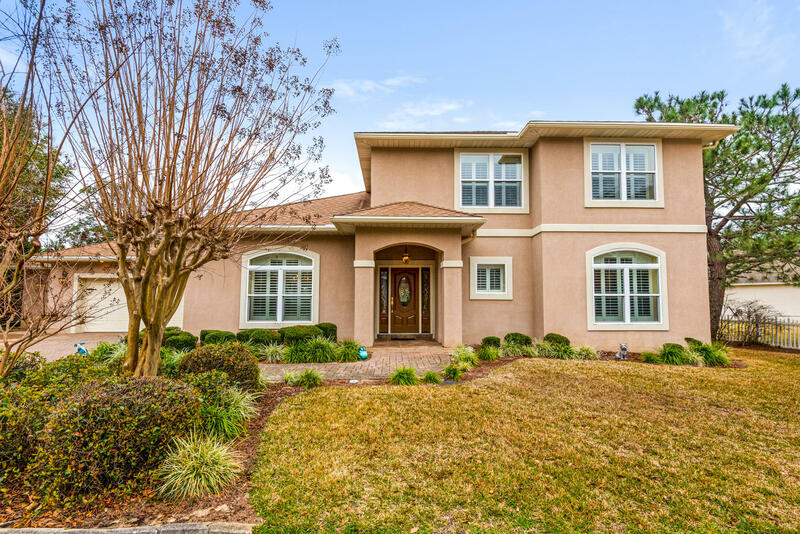 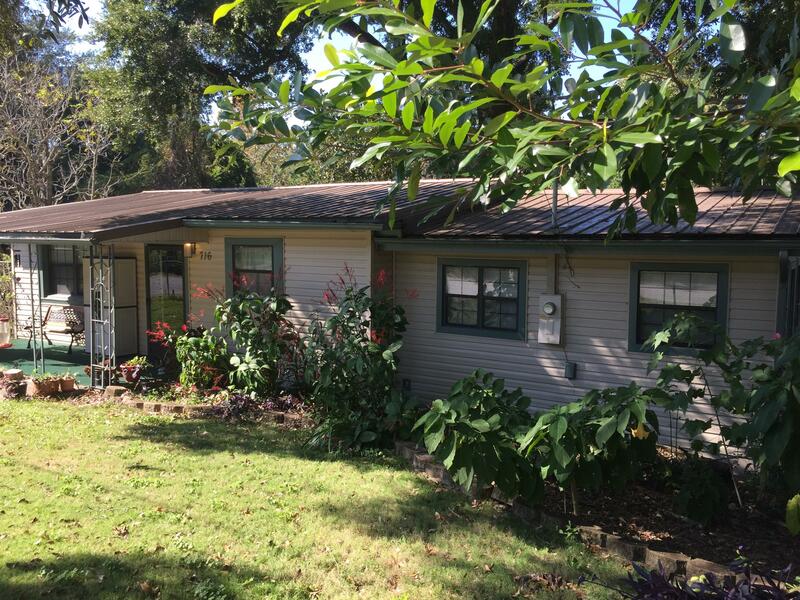 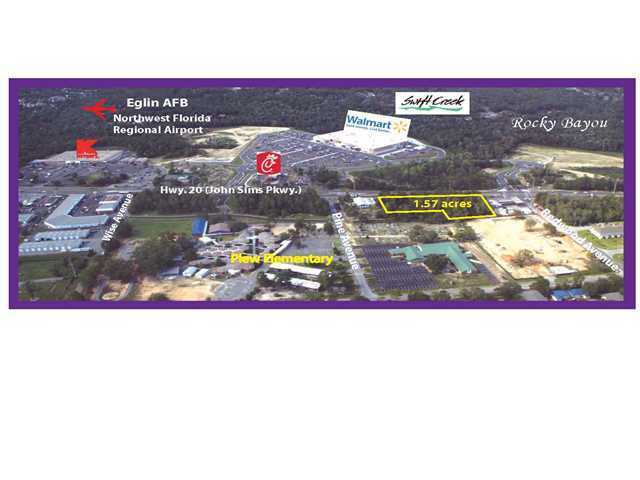 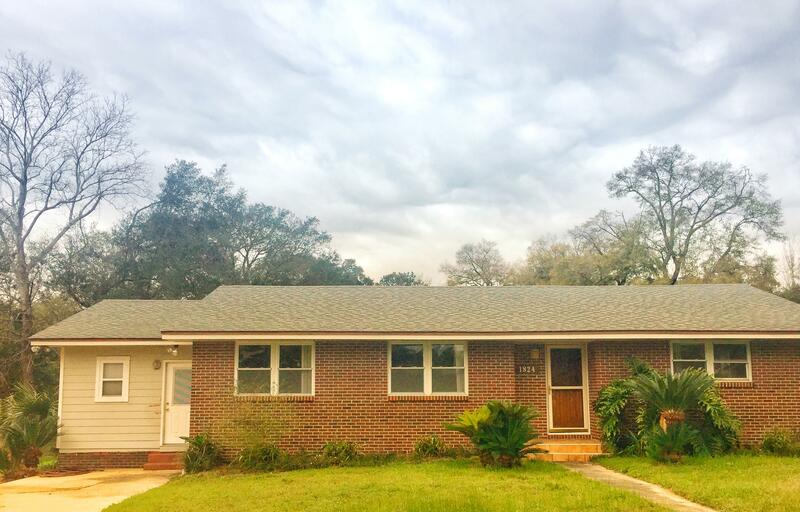 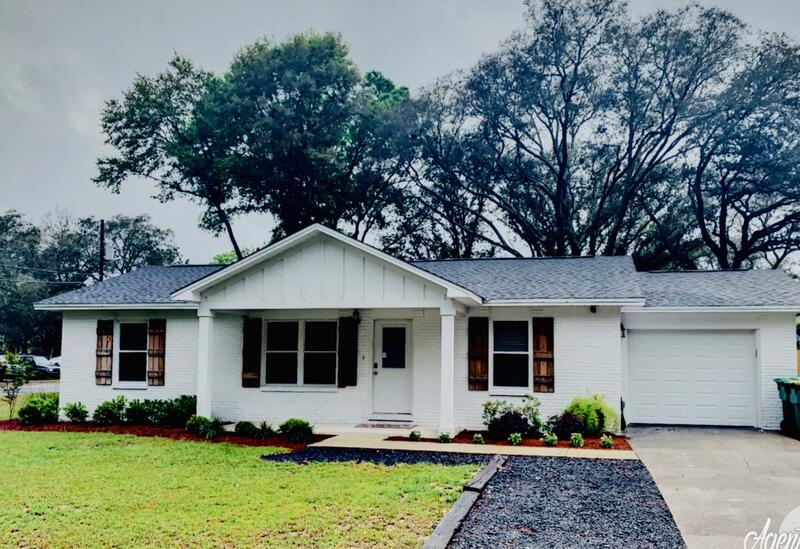 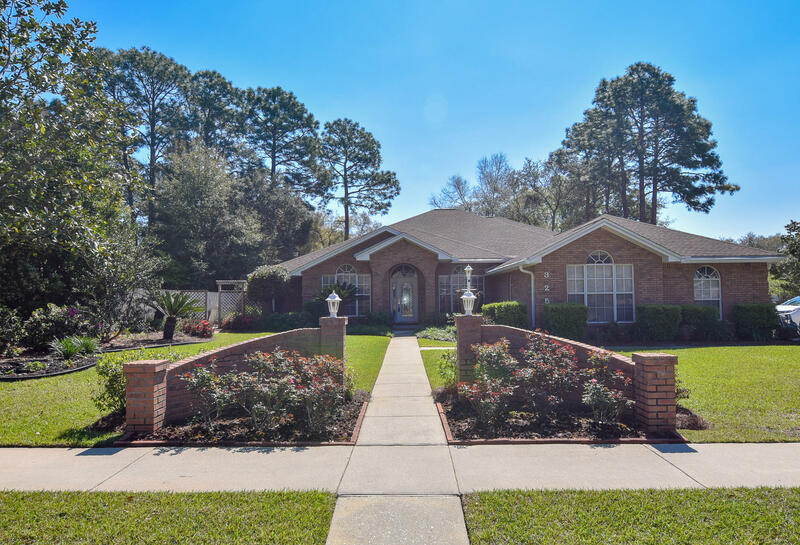 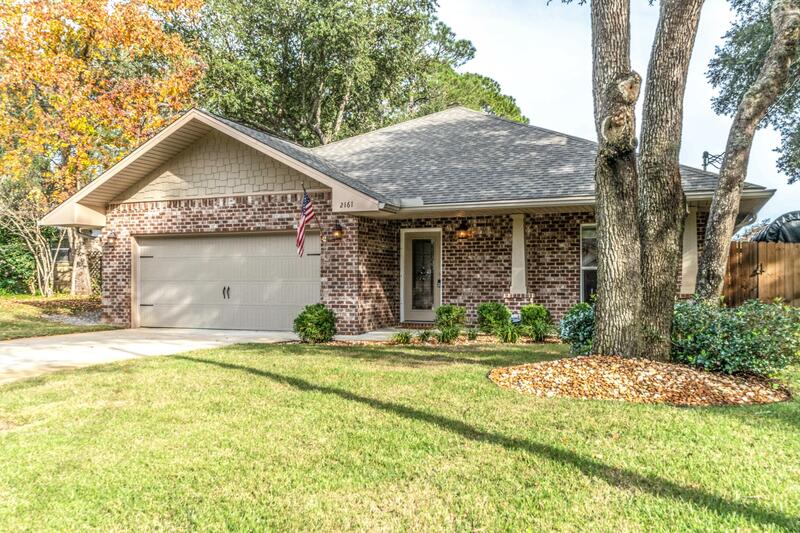 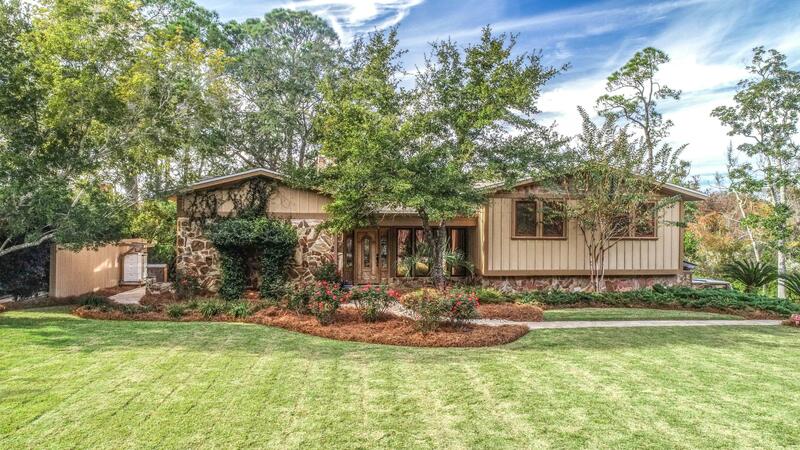 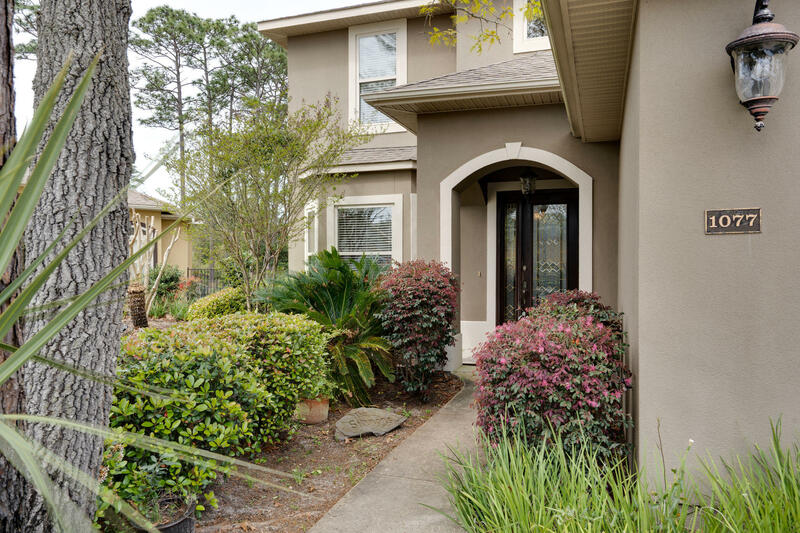 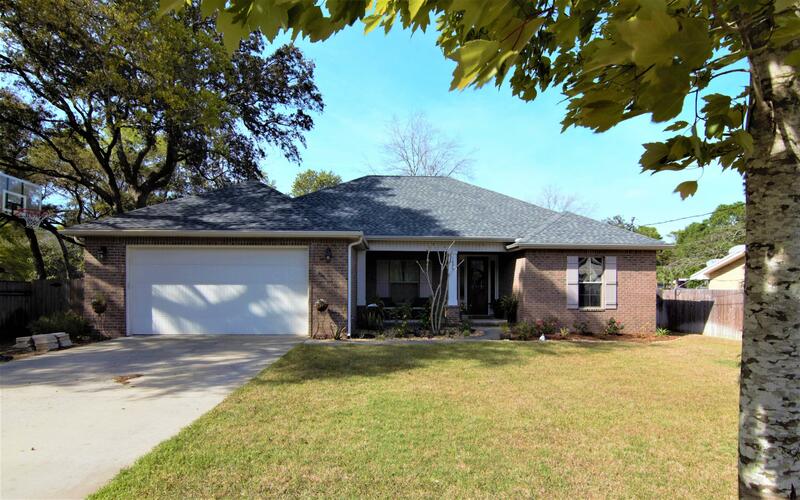 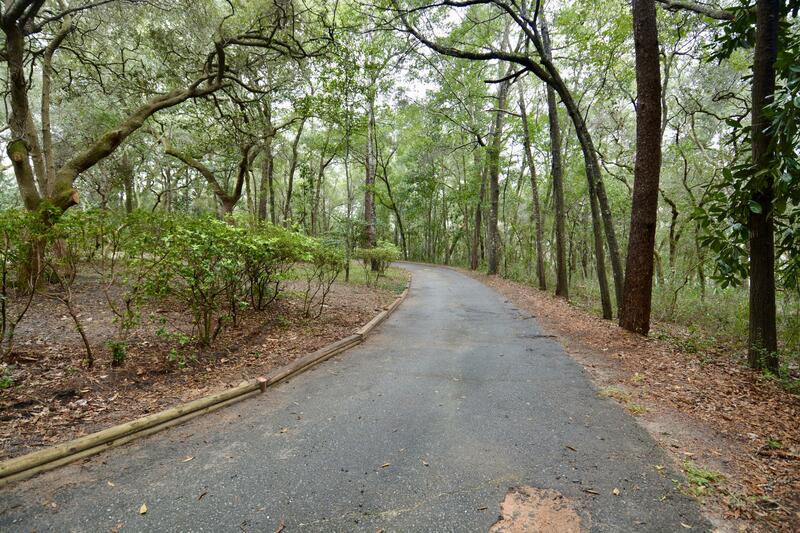 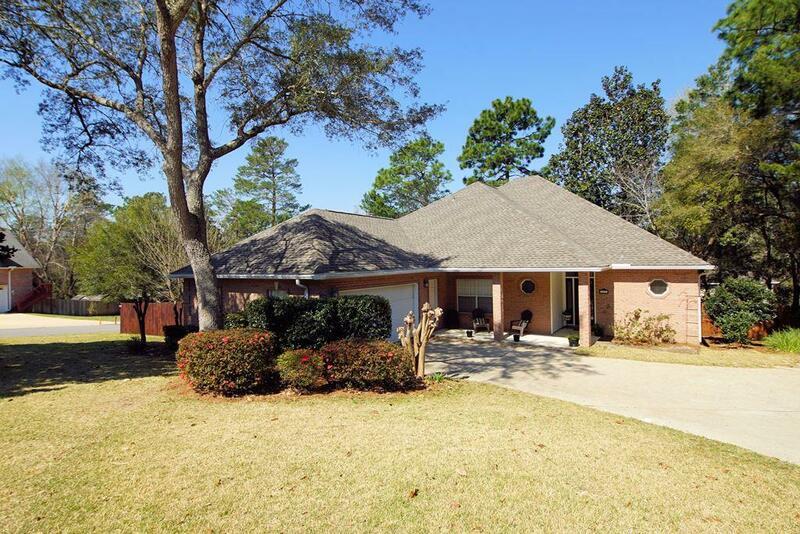 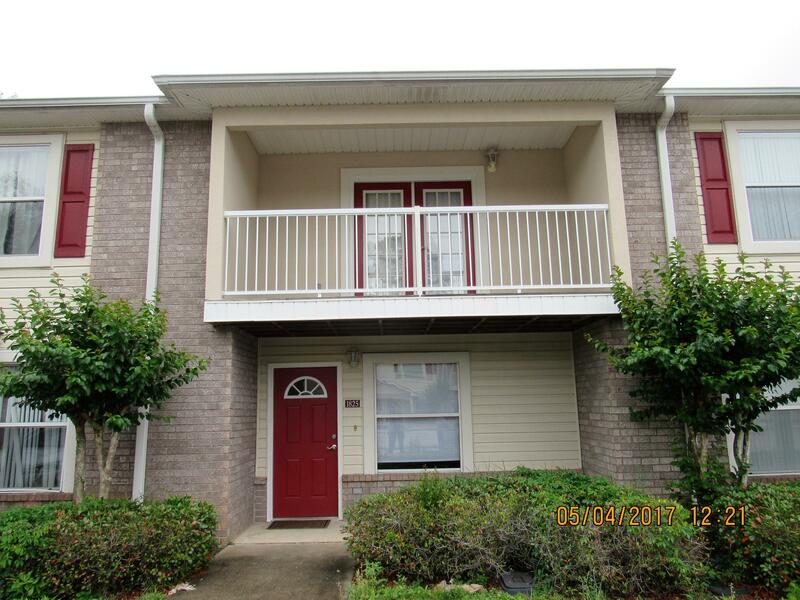 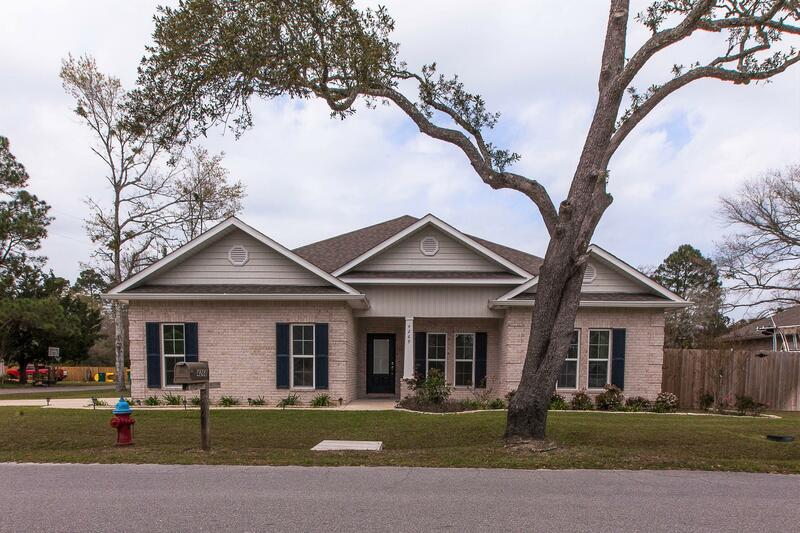 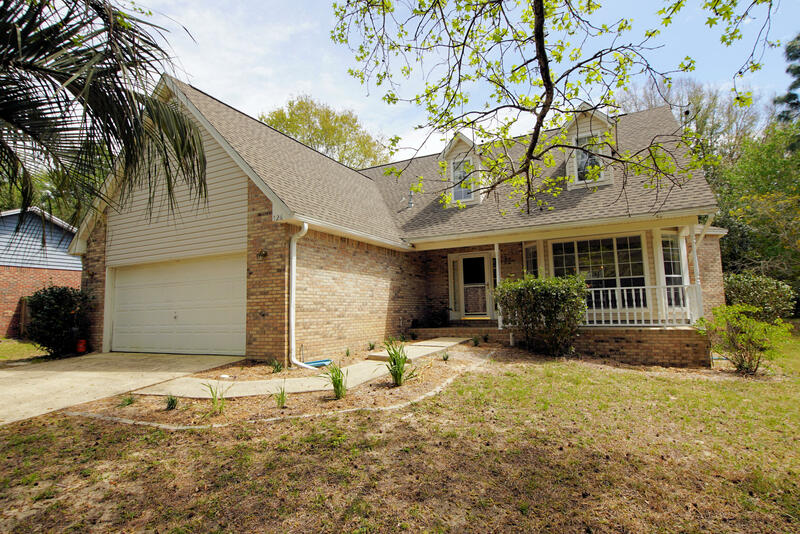 Listed by: Eglin Realty Inc. 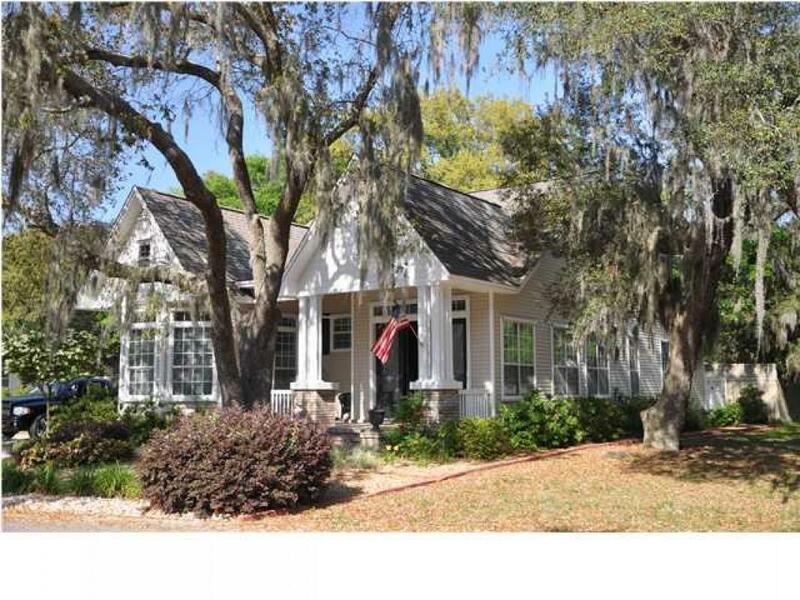 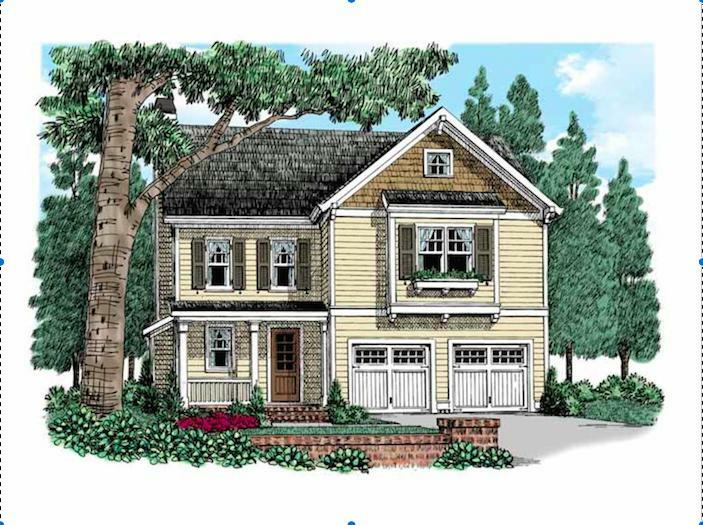 Listed by: Magnolia Waters Realty & Investments Llc. 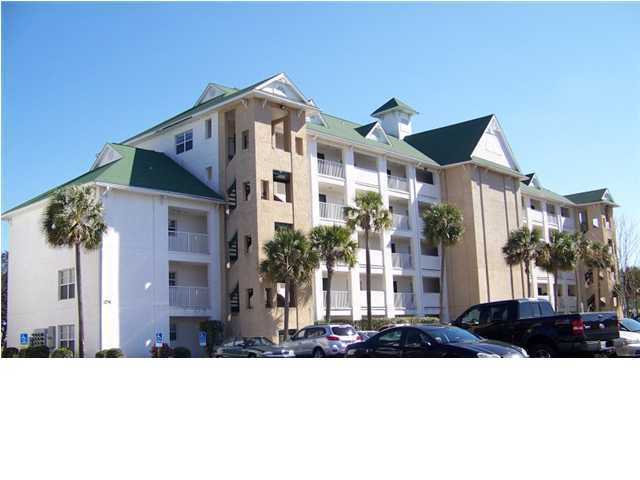 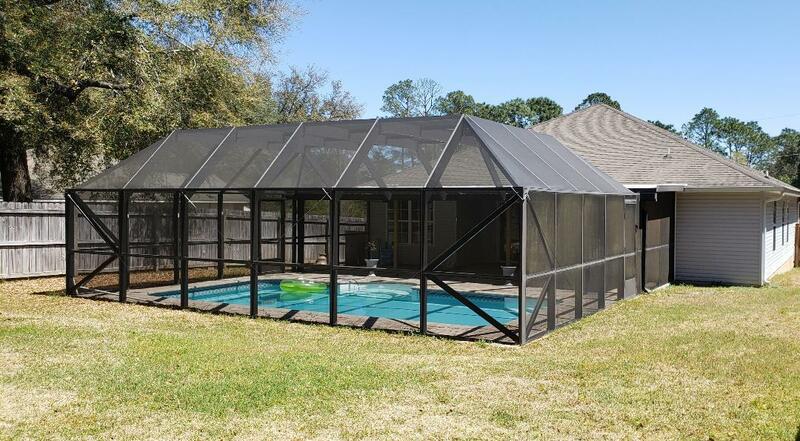 Listed by: Five Star Properties RE FL Inc. 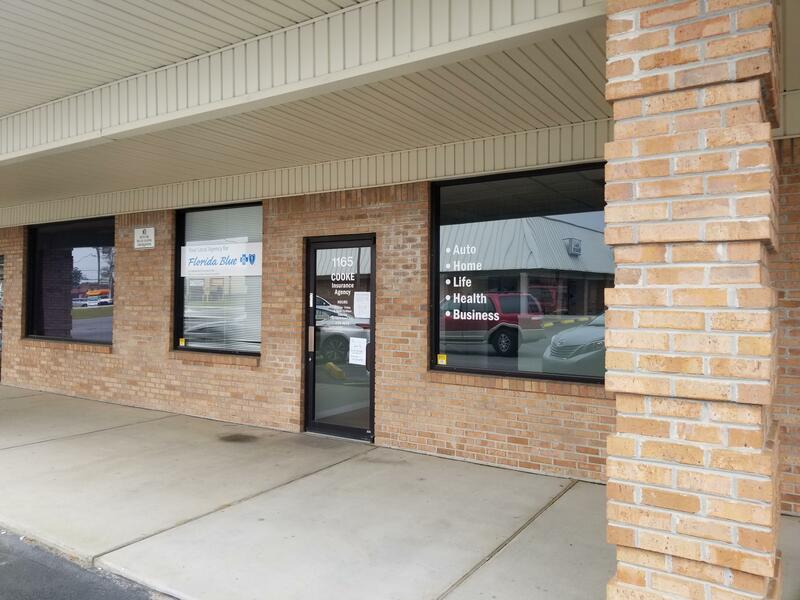 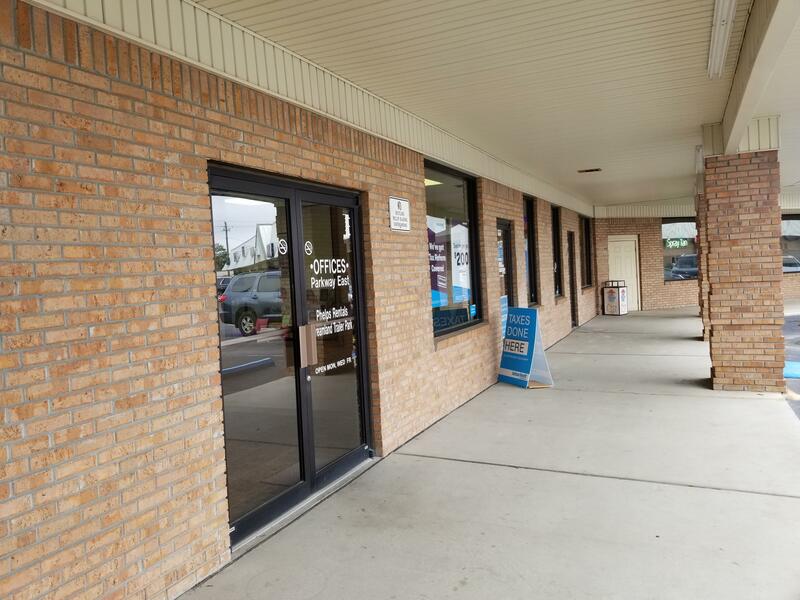 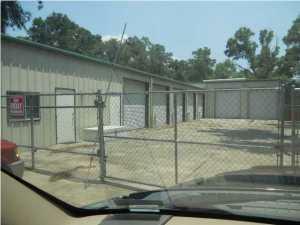 Listed by: Realty House Commercial Prop. 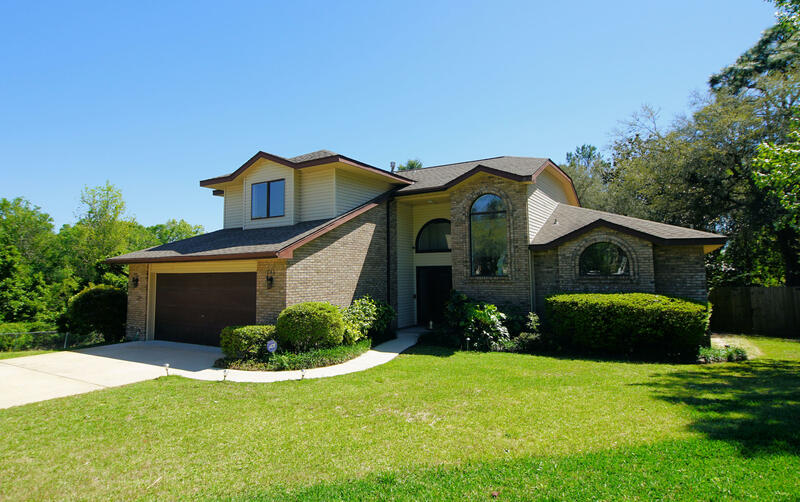 Listed by: OxanaSol Real Estate.